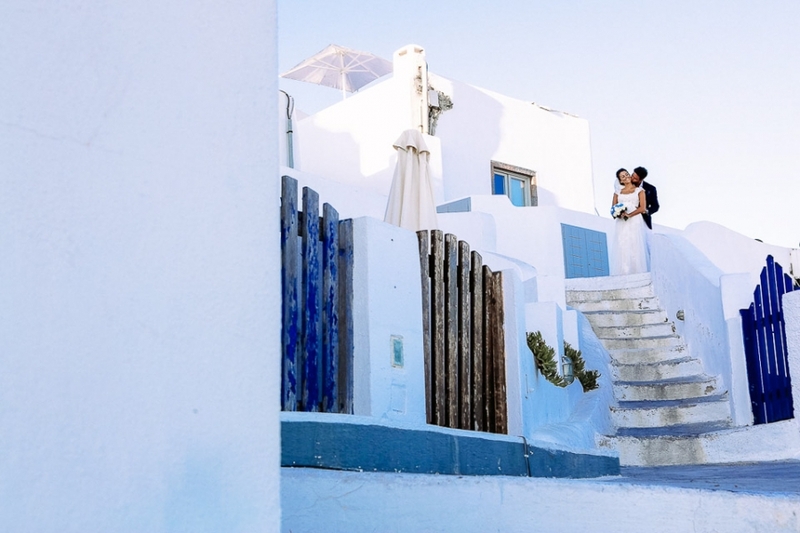 As a wedding photographer during summer time, I am almost a permanent citizen of Santorini due to the huge demand on wedding projects. 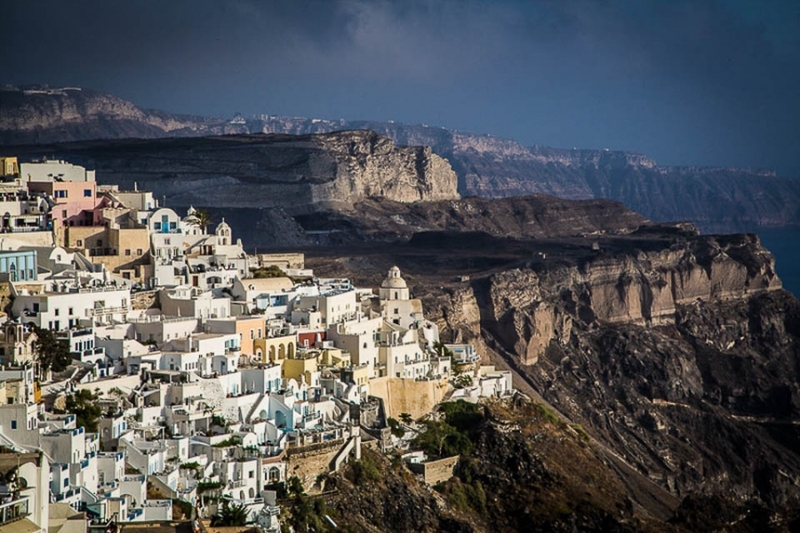 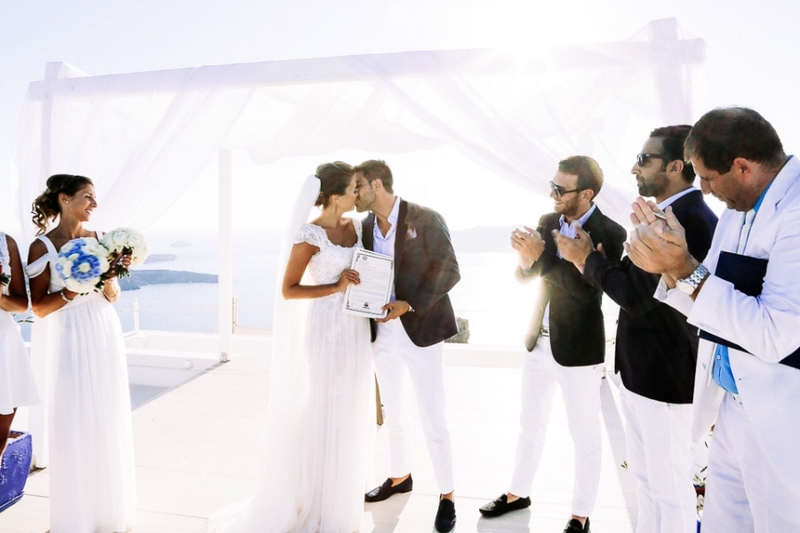 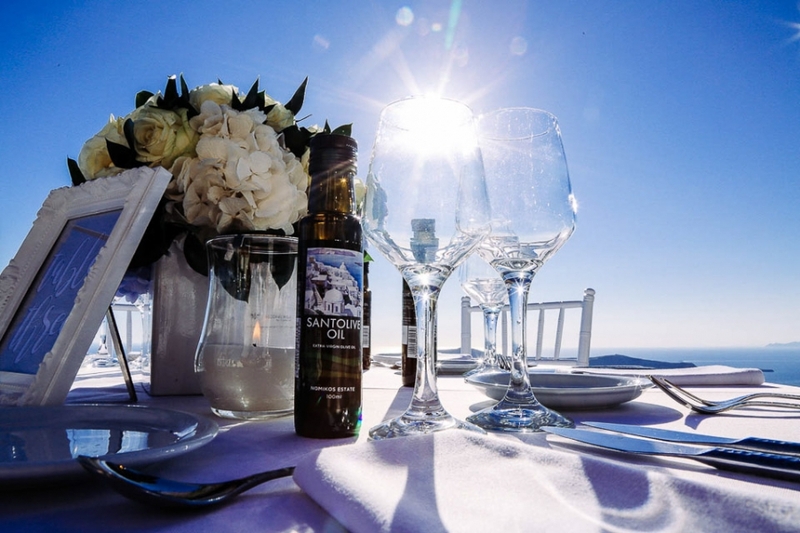 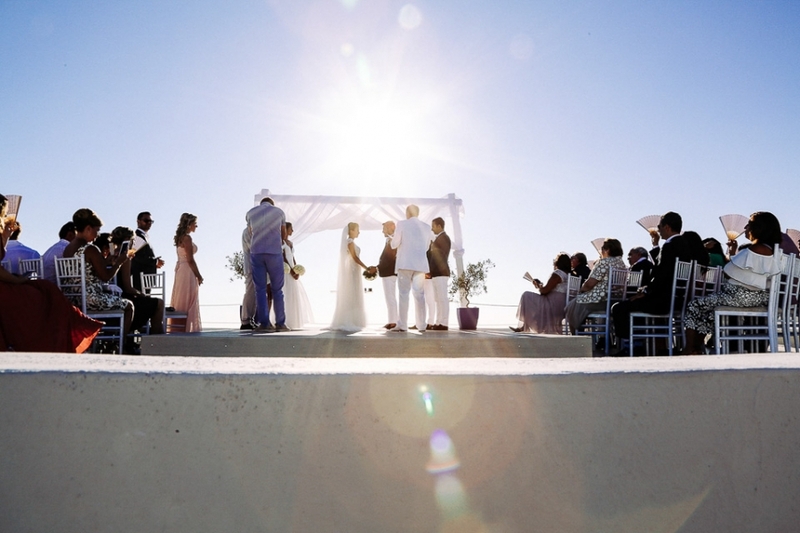 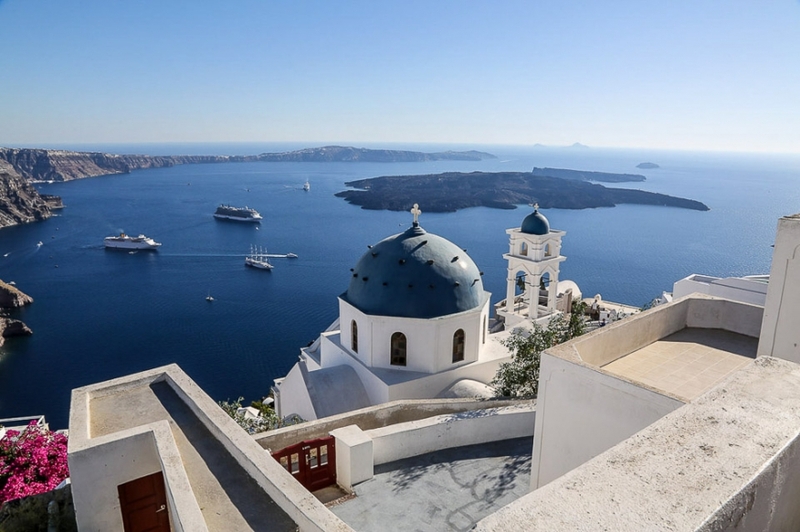 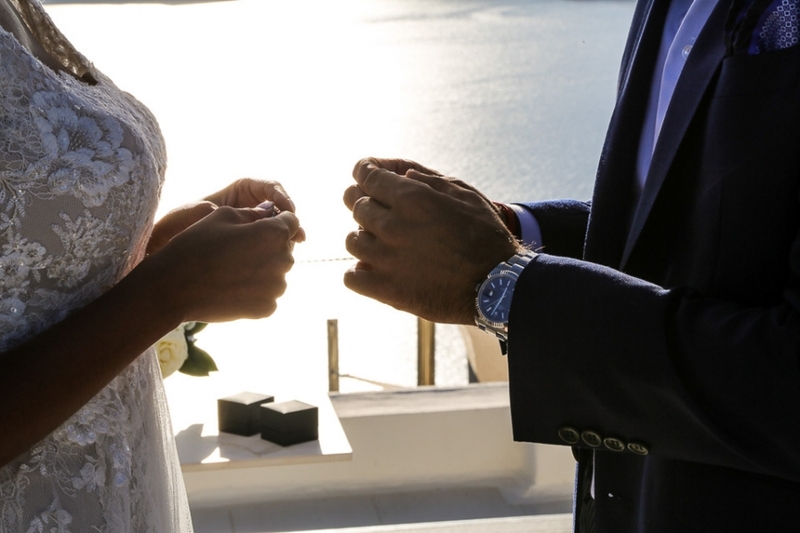 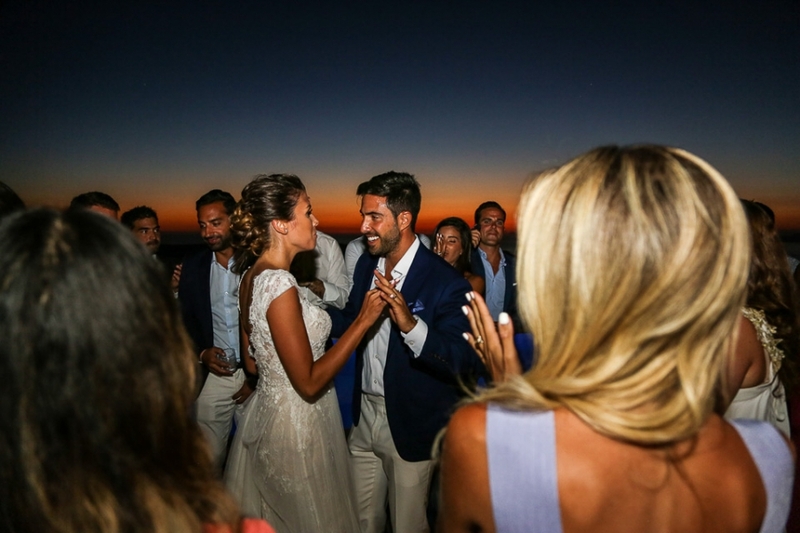 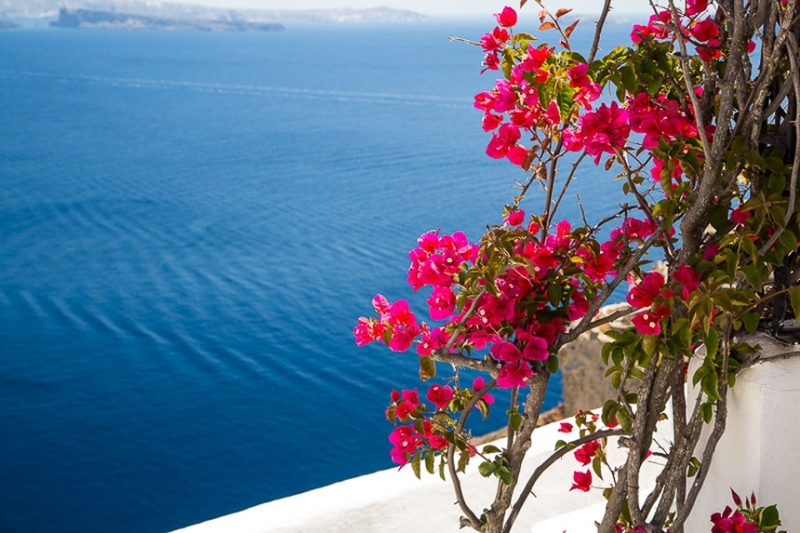 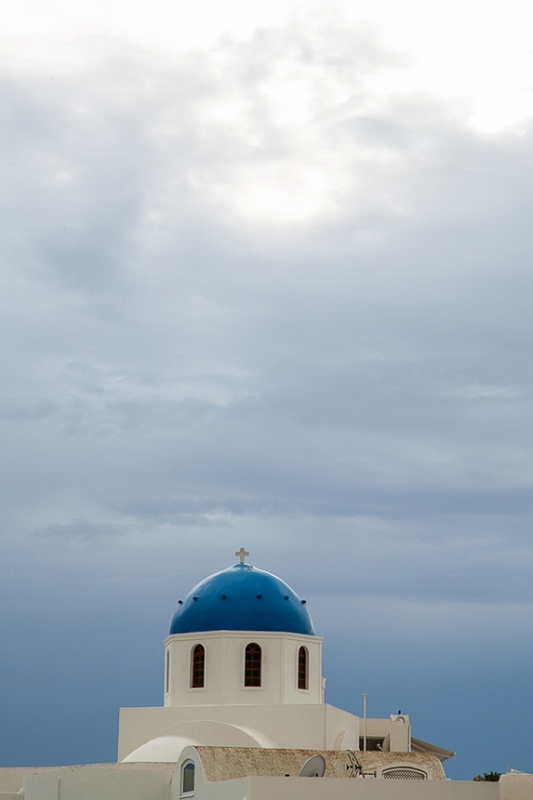 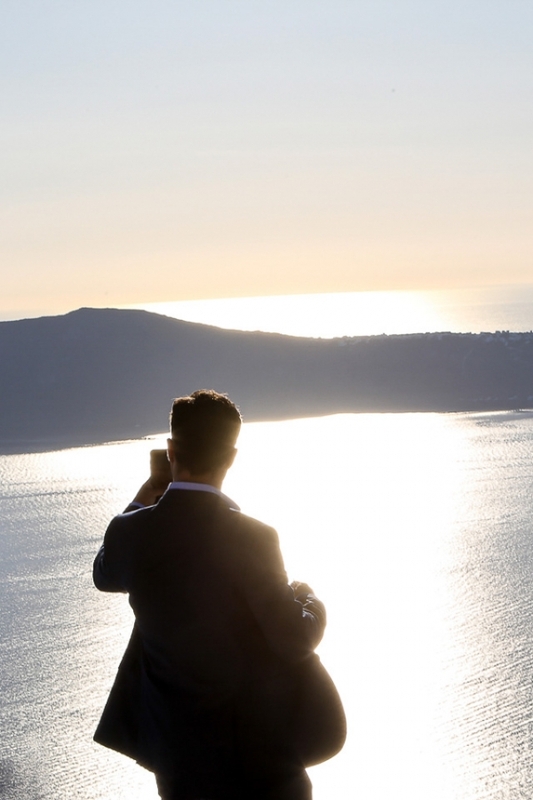 Santorini is always regarded to be as one of the top 3 wedding destinations worldwide every year! 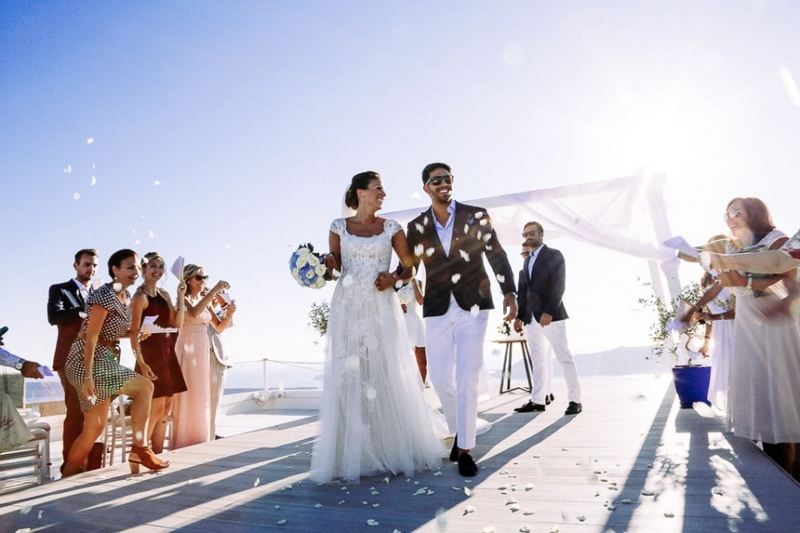 The breathtaking views, the unique Cycladic architecture, the perfectly combined colors of white and blue, in addition to three words that begin with letter S (Sea, Sun, Summer) create the most attractive vibes that a place has to offer! 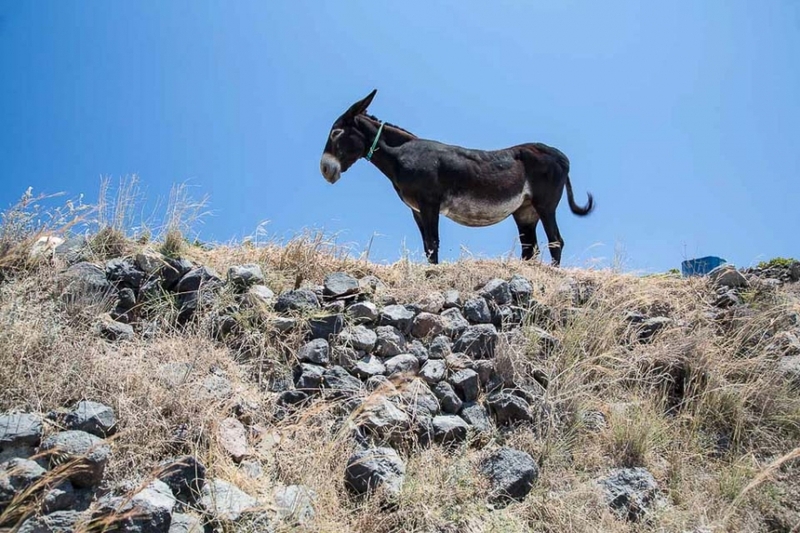 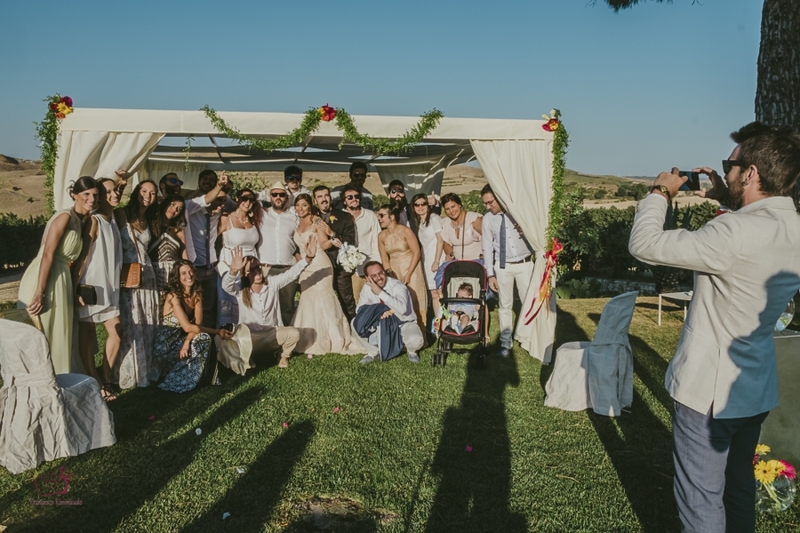 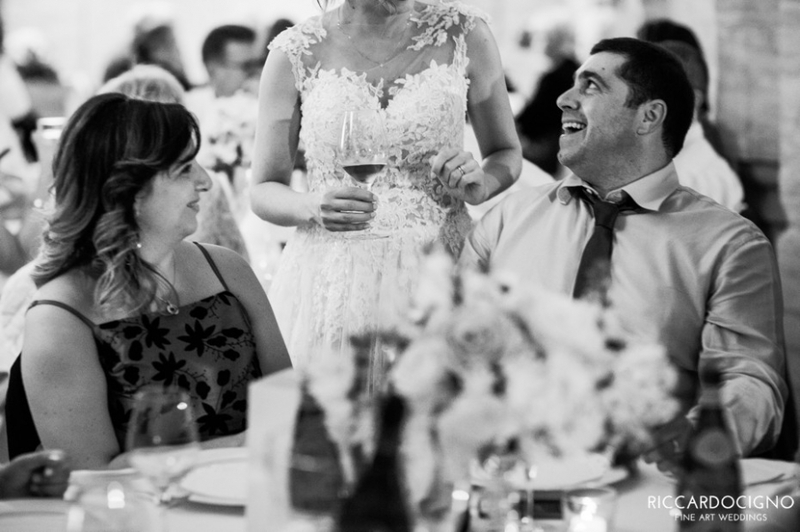 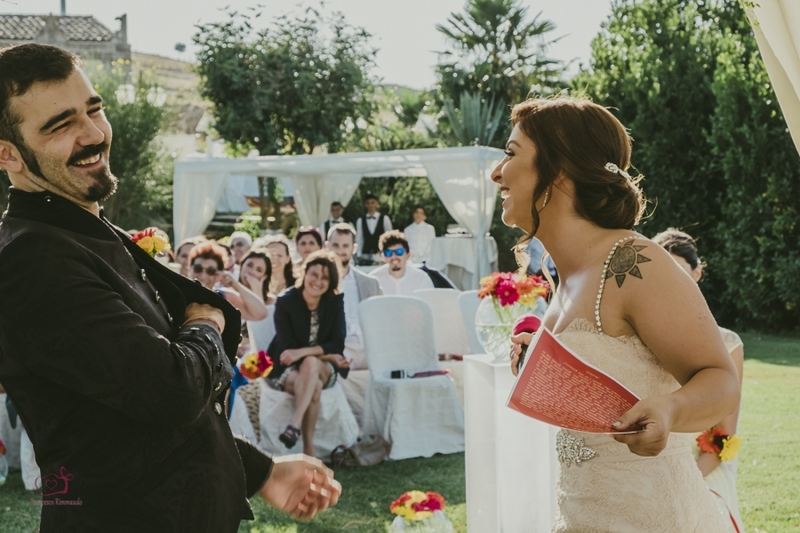 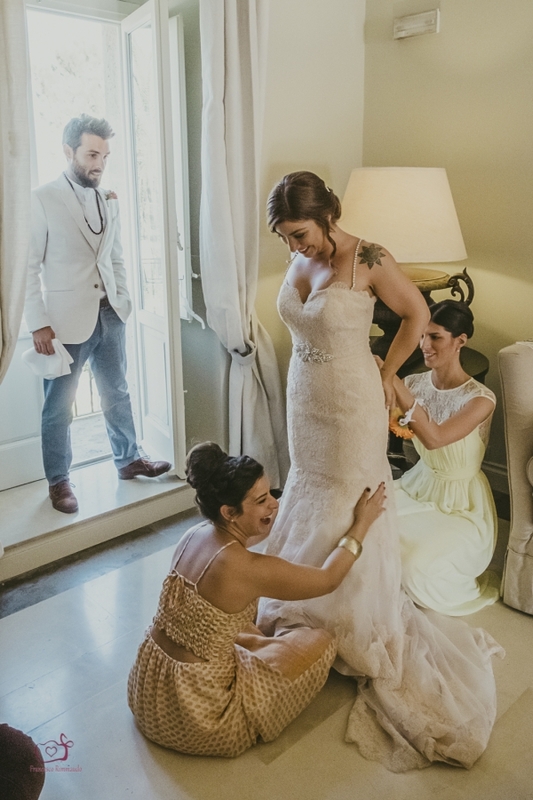 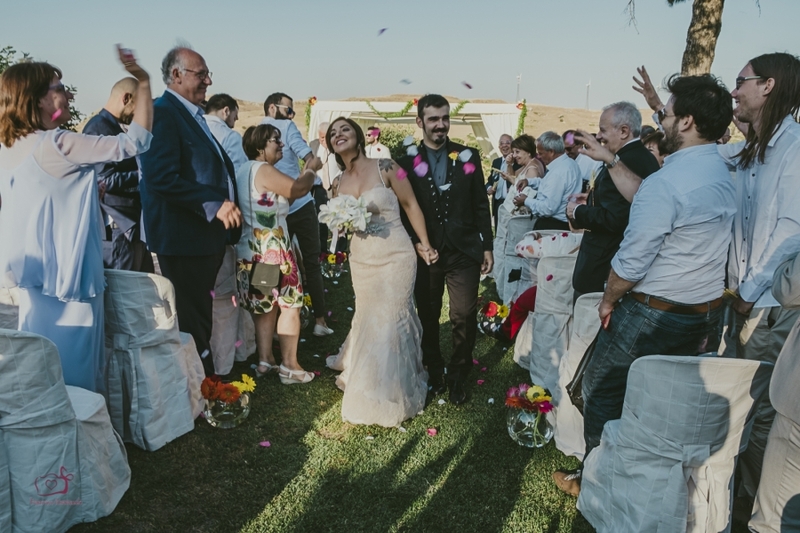 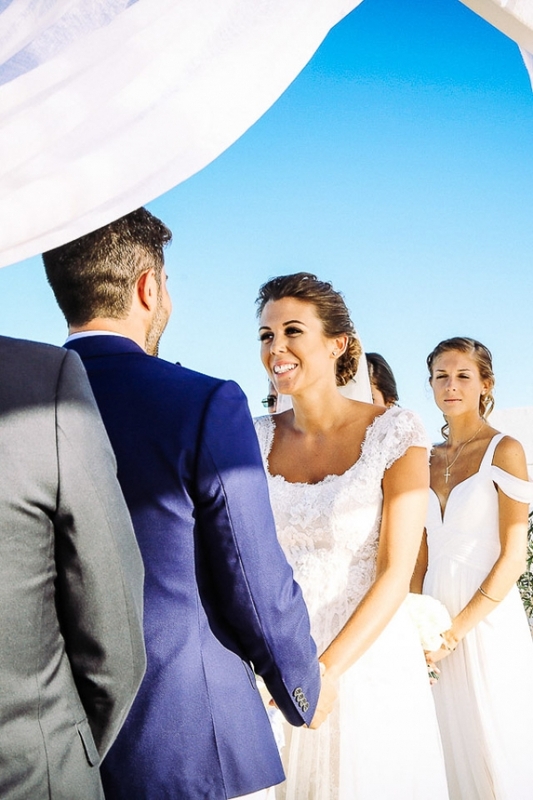 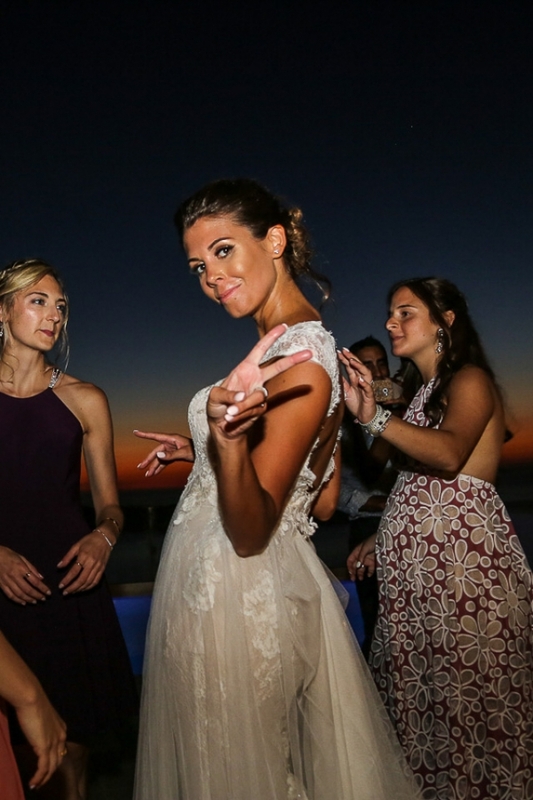 Stephanie and Michelle brought all their relatives and friends from Canada, US, Lebanon, and Greece, to the spectacular destination of Santorini island! 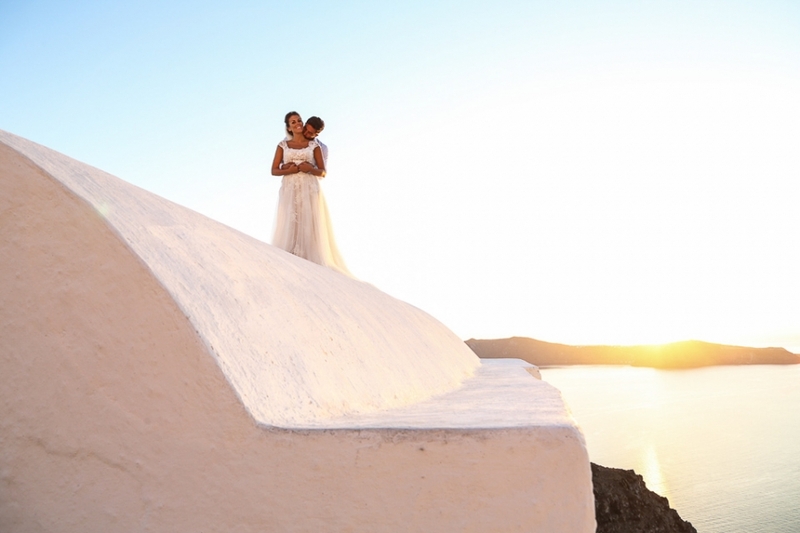 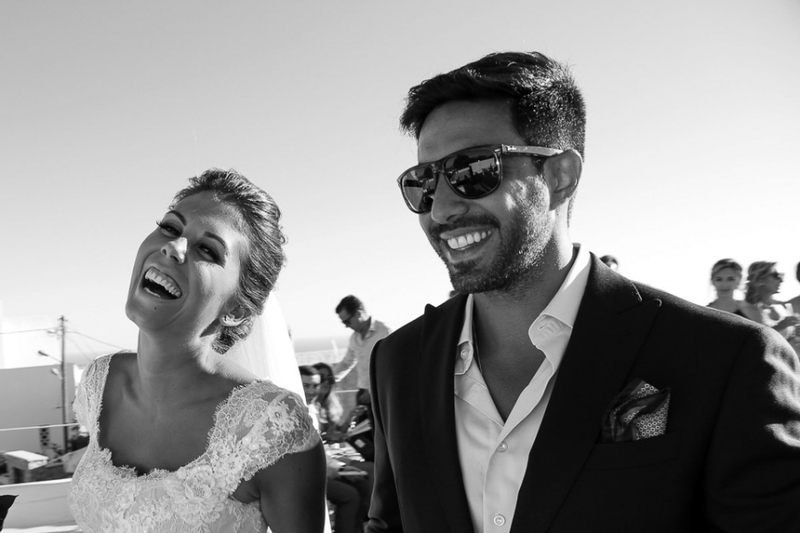 This is the reason why this lovely couple (and new friends for me now) choose Santorini for their wedding destination. 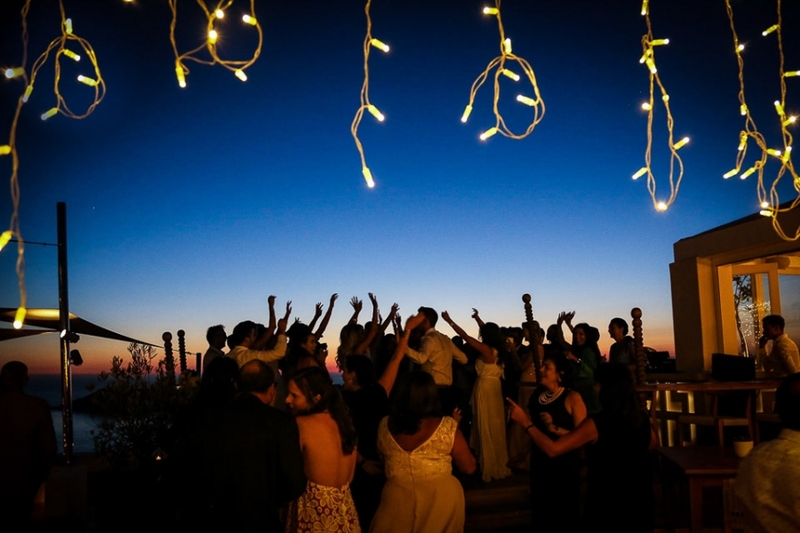 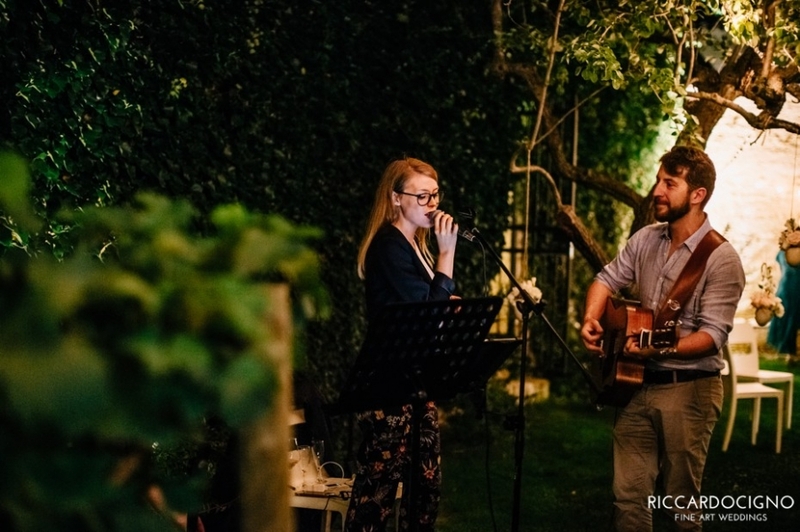 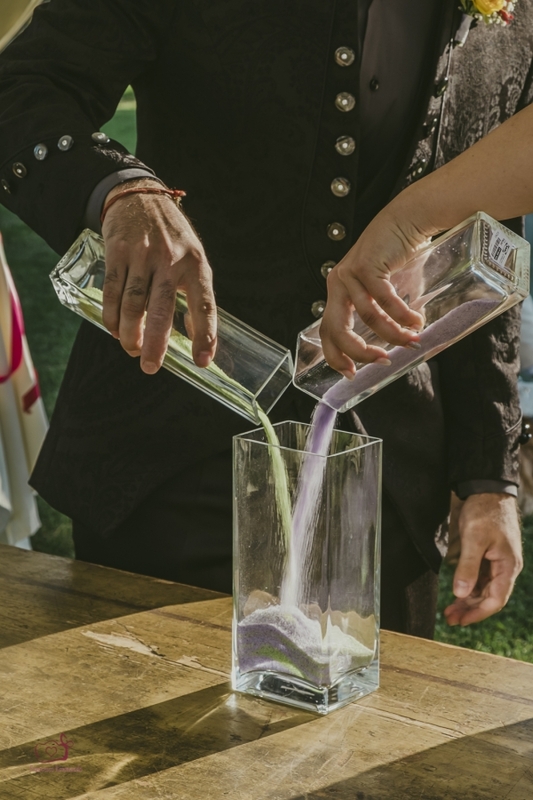 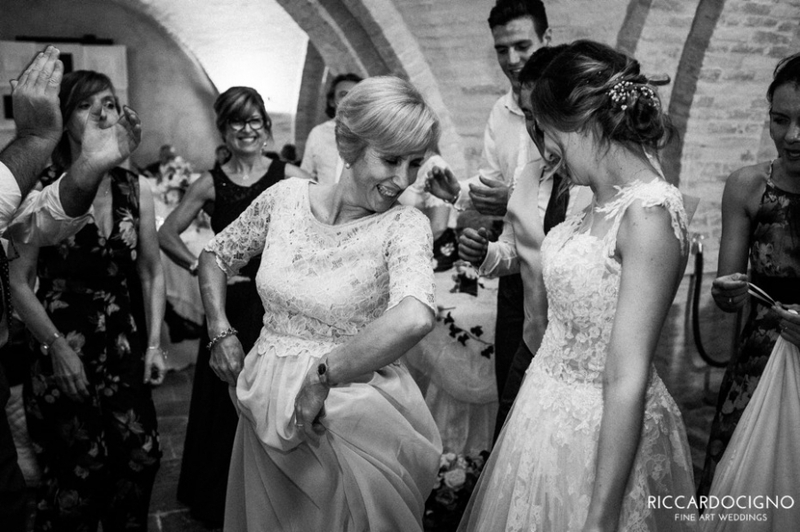 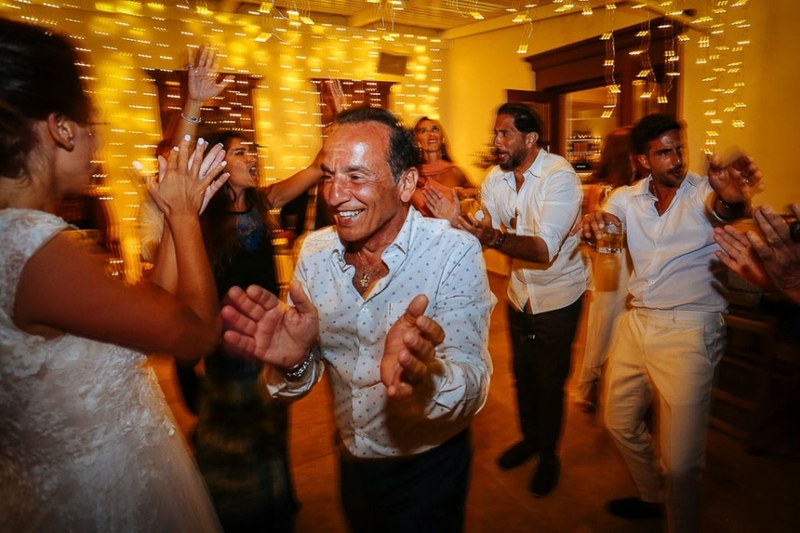 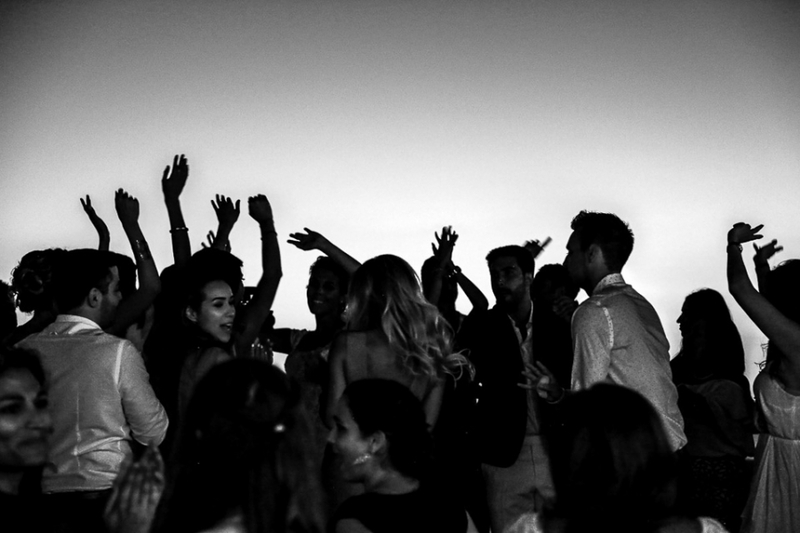 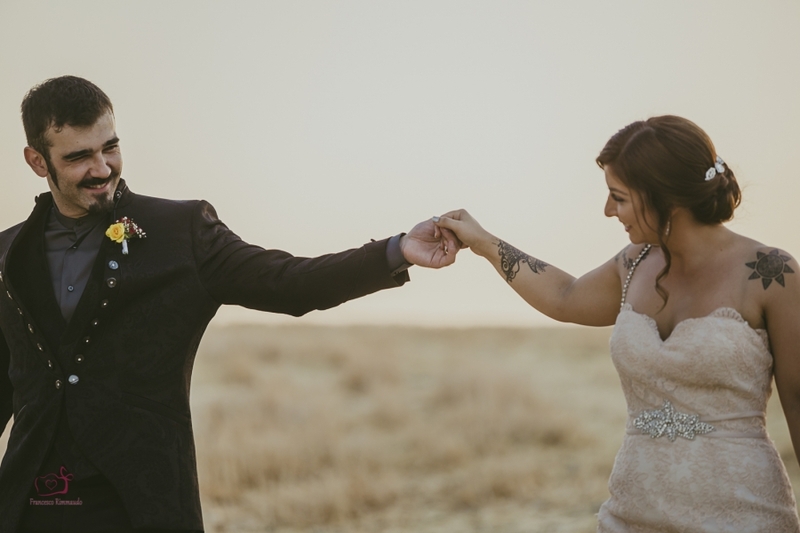 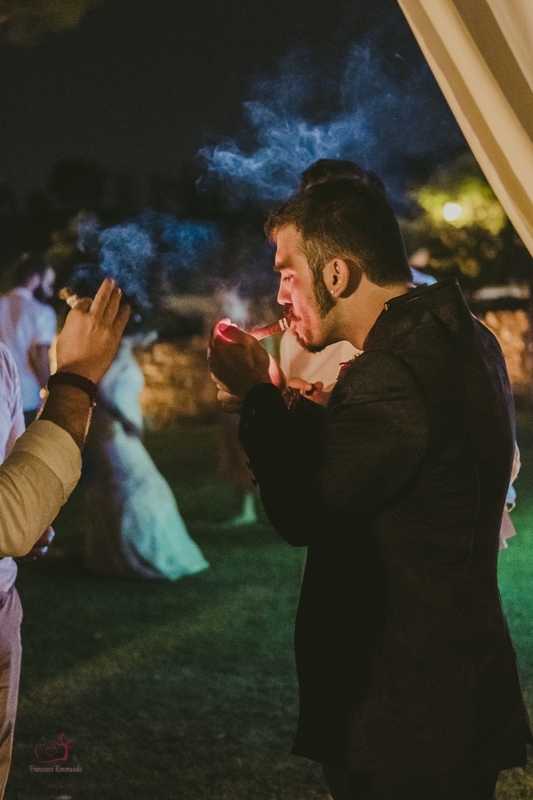 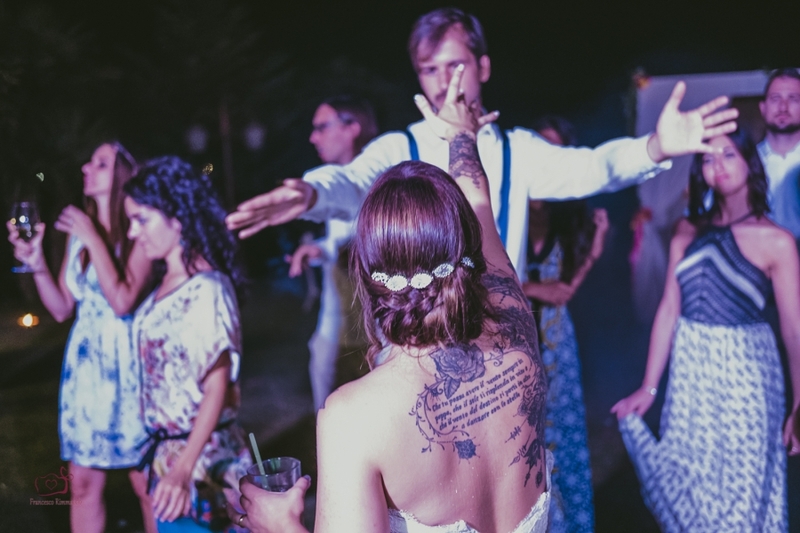 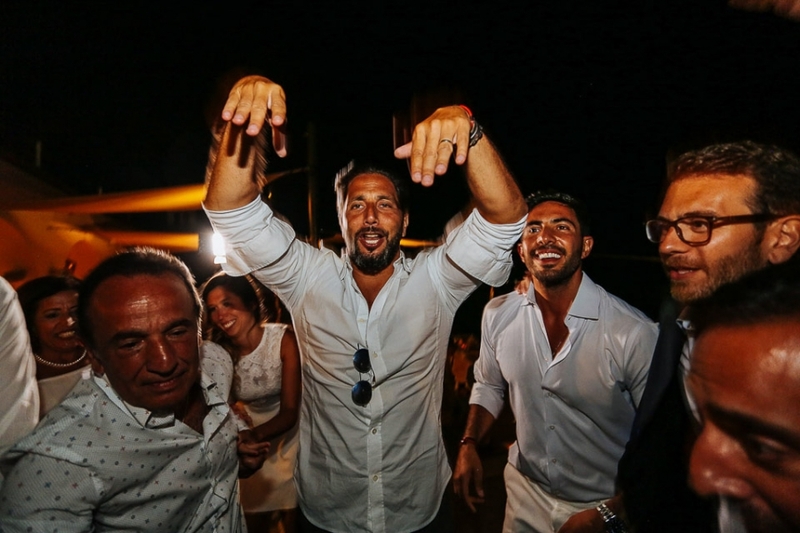 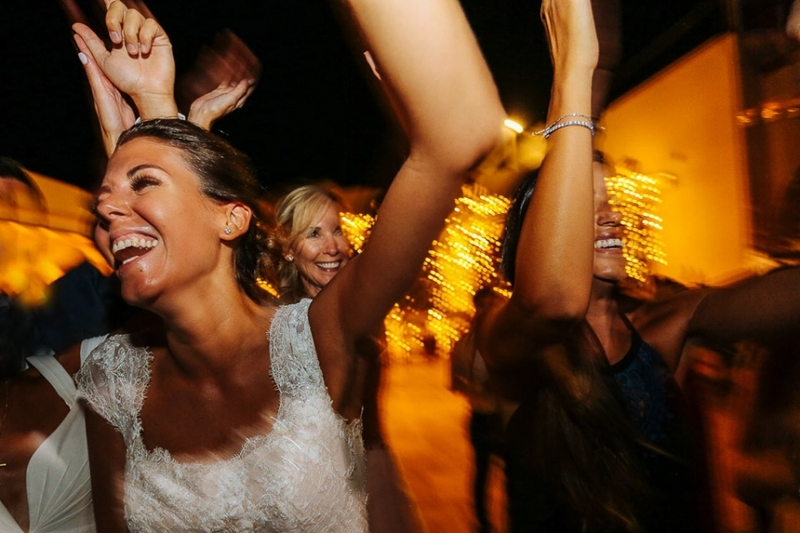 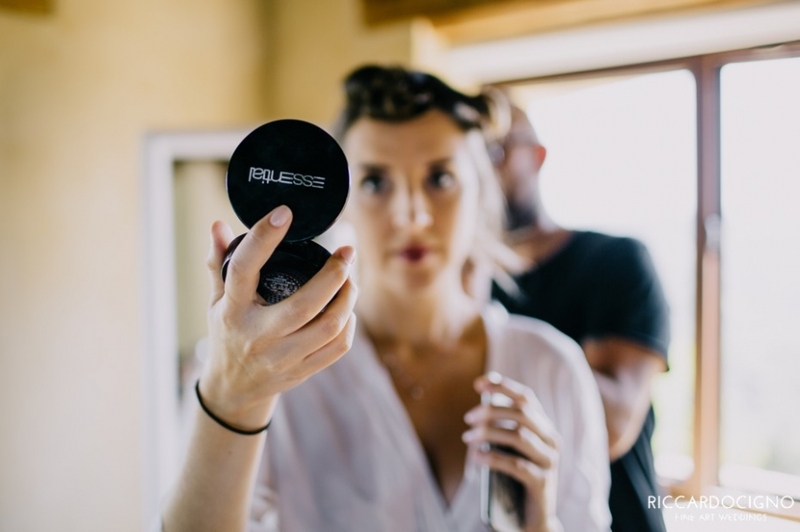 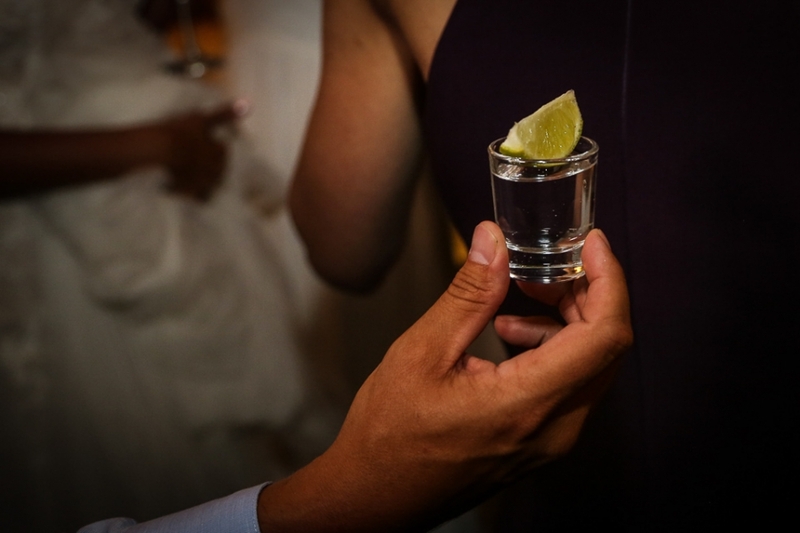 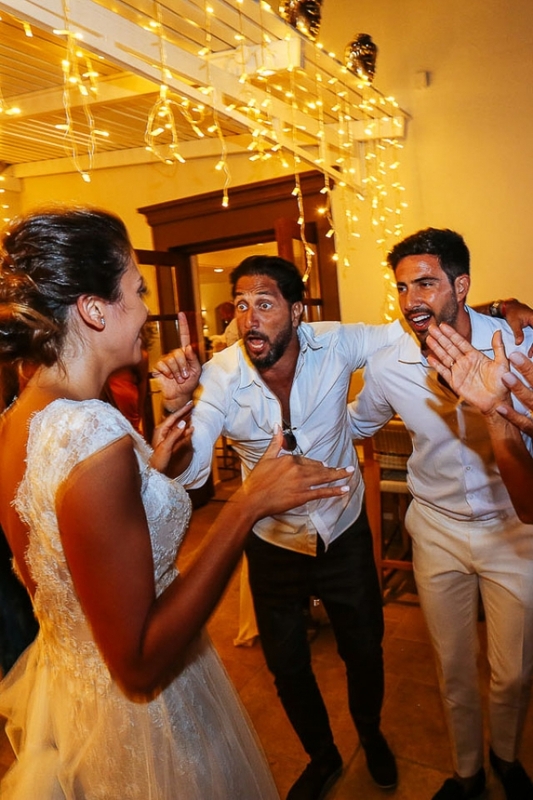 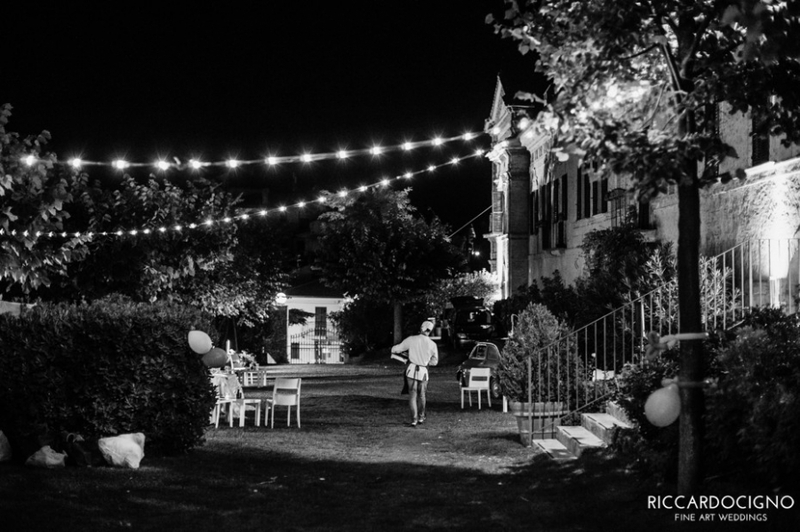 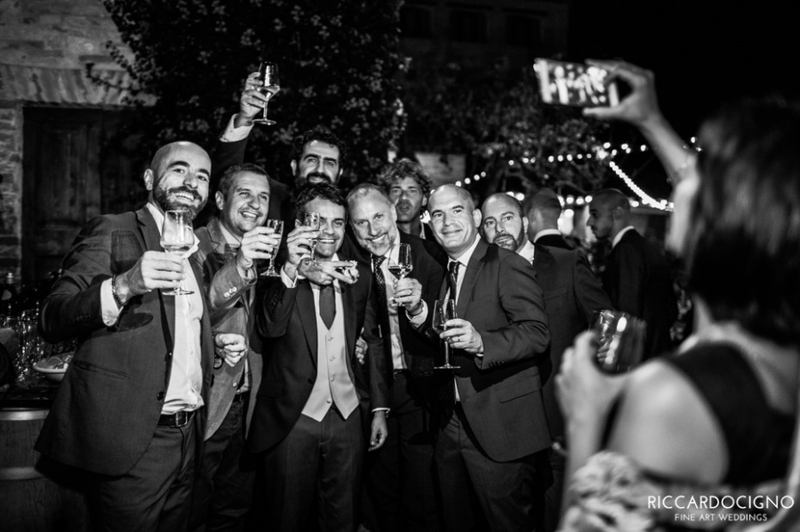 The remarkable element of this wedding was its party vibes!! 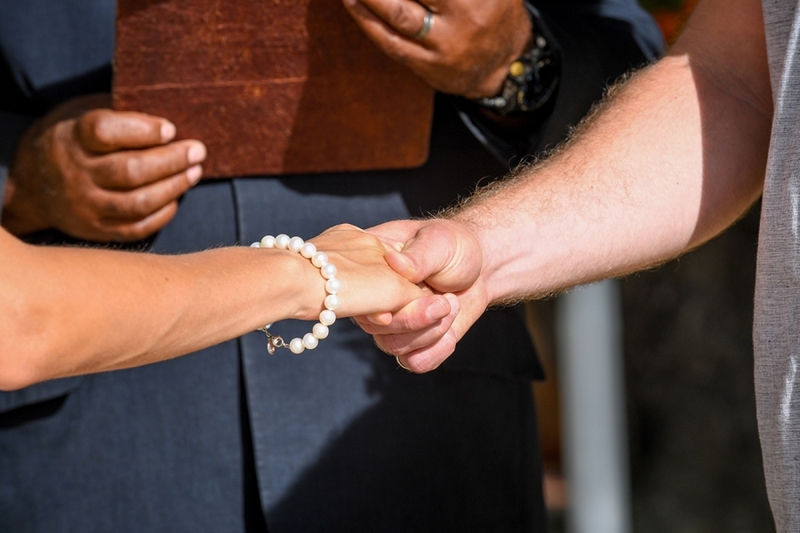 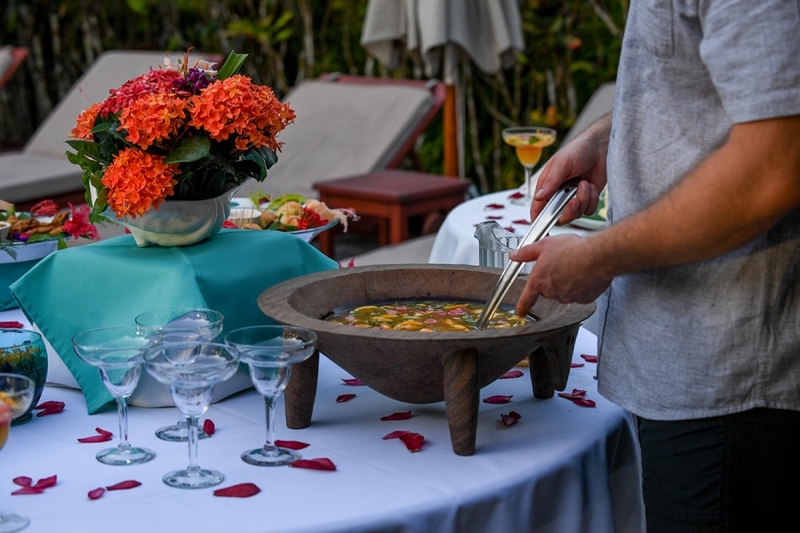 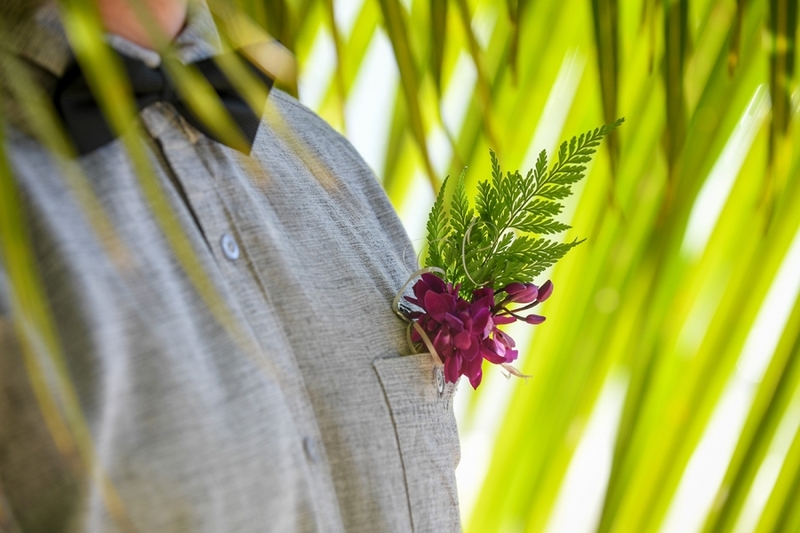 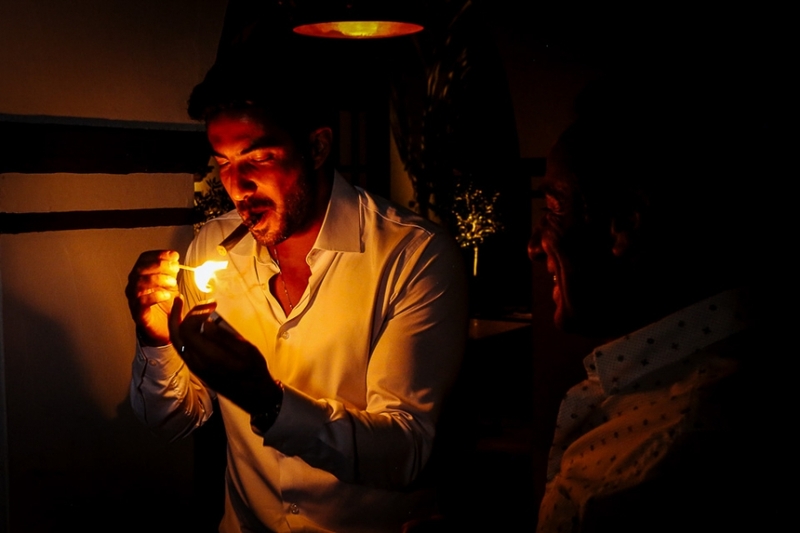 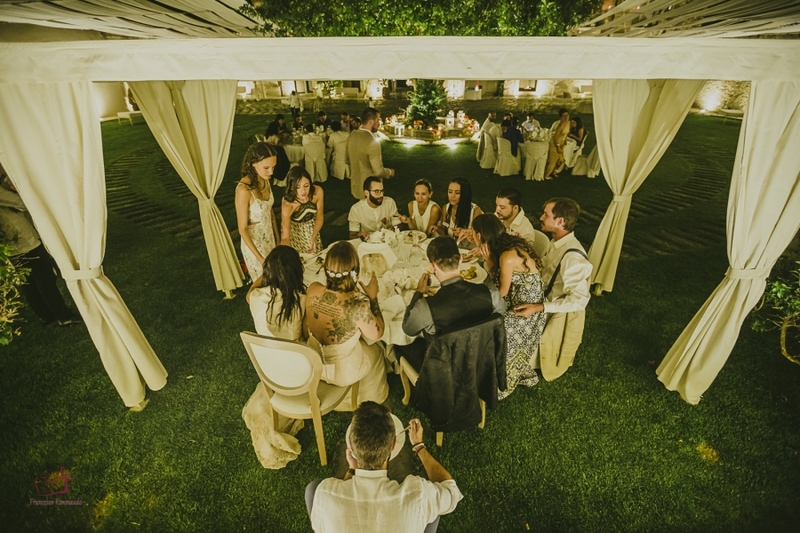 They picked the place of event carefully and they were spot on for what they were looking for…. 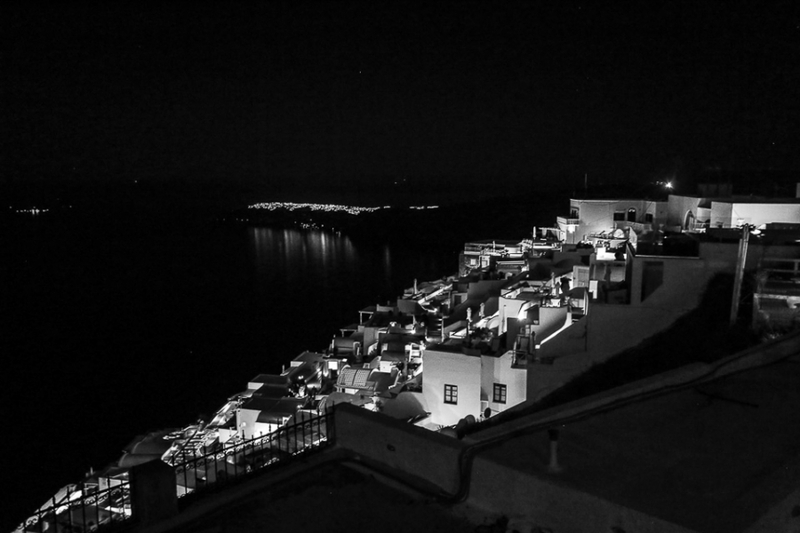 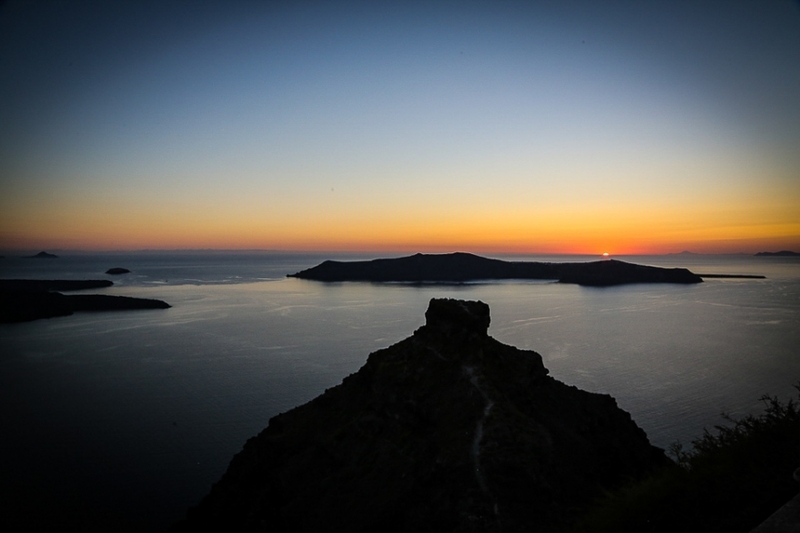 View to the caldera and party vibes combined with the above-described elements that Santorini has to offer. 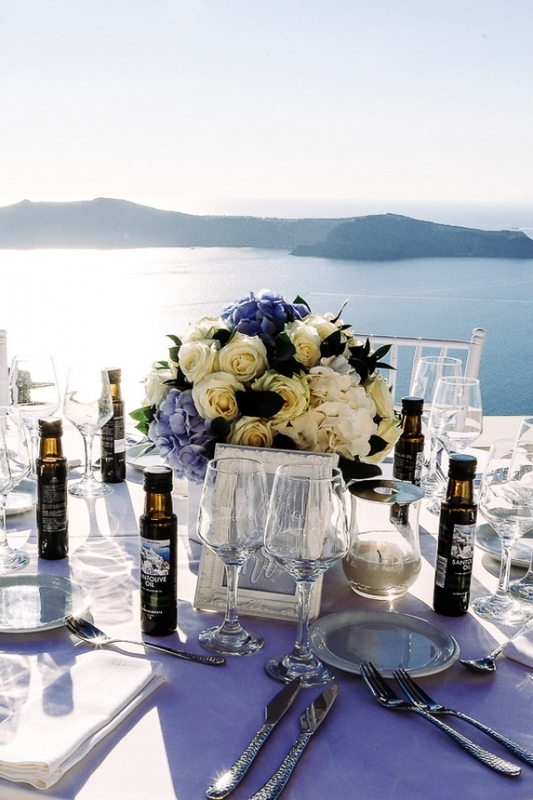 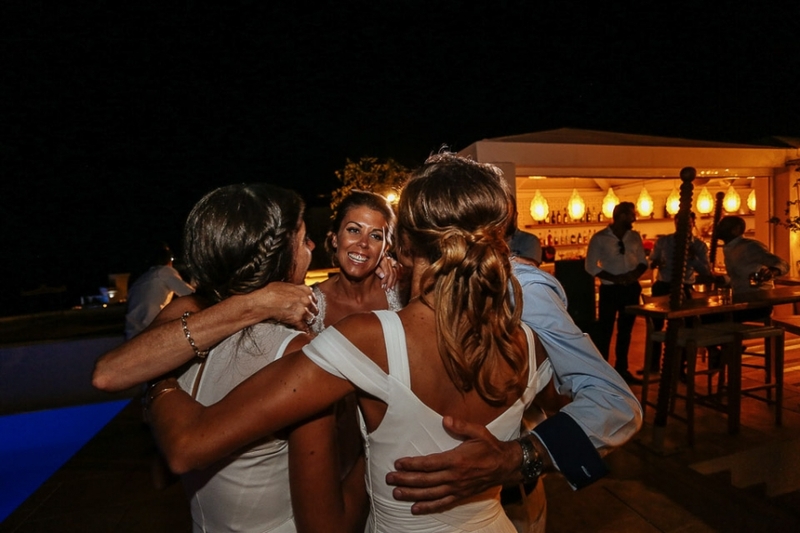 Their selection, hotel La Maltese at Imerovigli and Budha Bar at its premises for the reception was just perfect!! 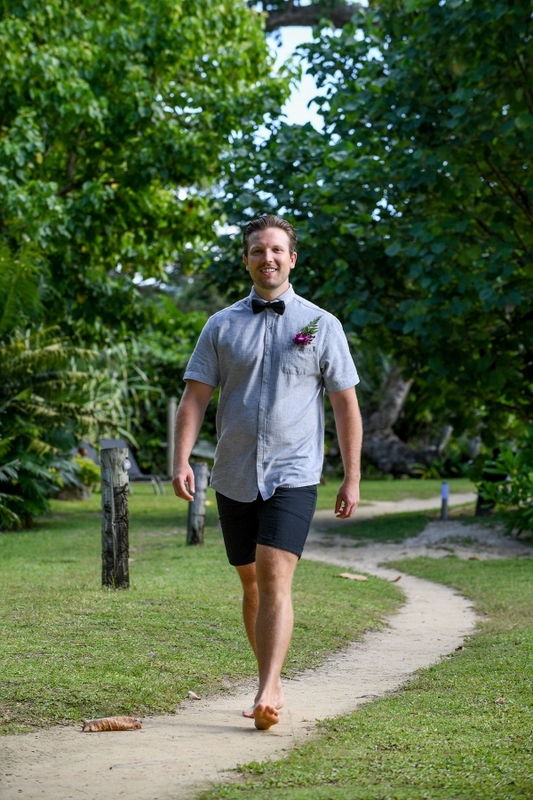 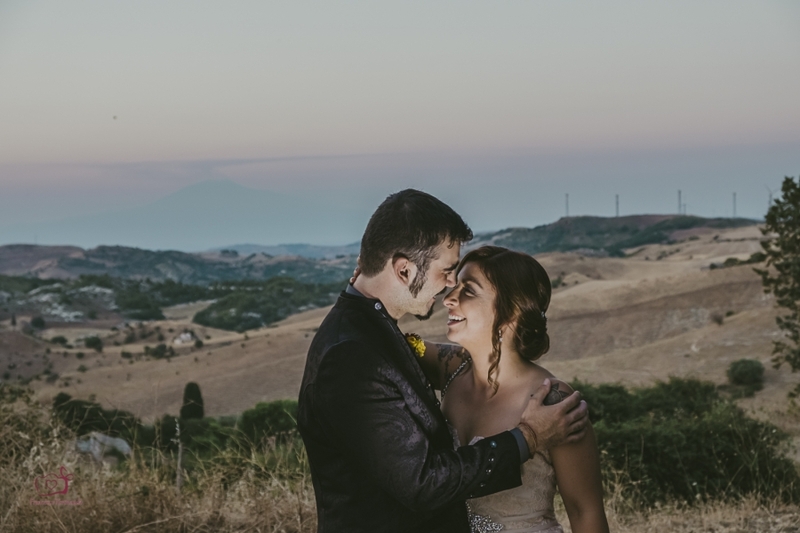 We had a “wedding portraits” photo session immediately after the ceremony as the clock was ticking and we had fun and laughs while completing this photography stage. 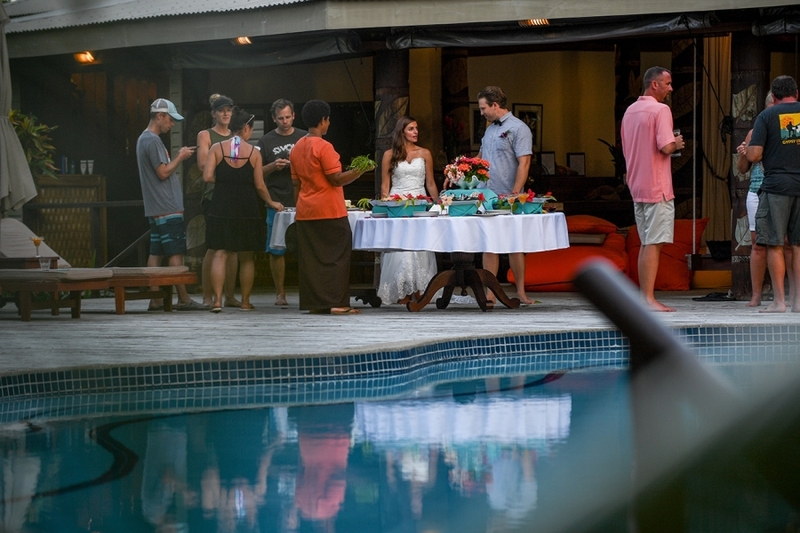 Guests were enjoying the view (and the drinks of course) and probably we offered them a show as well as they could see us from a distance at some point. 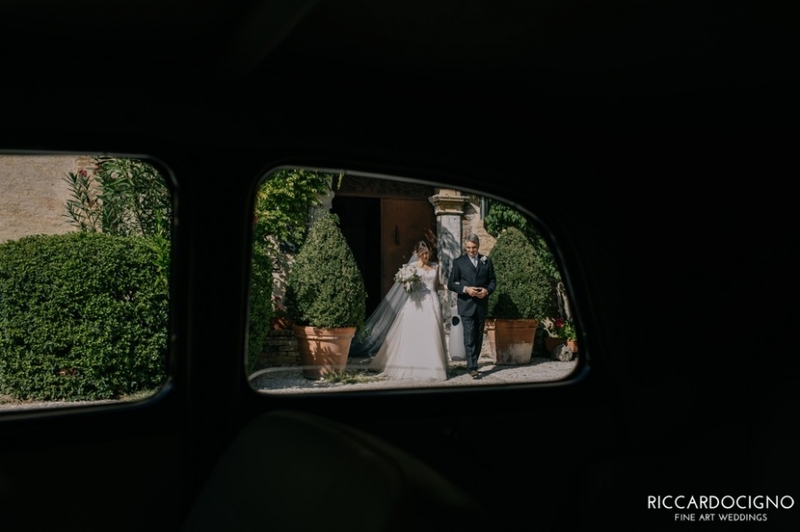 The couple made their entrance, food was served and … let the party begin!!!!! 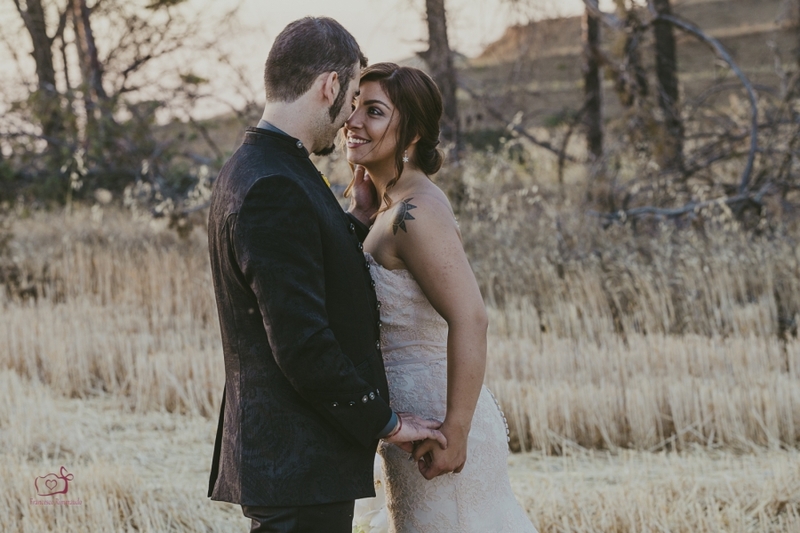 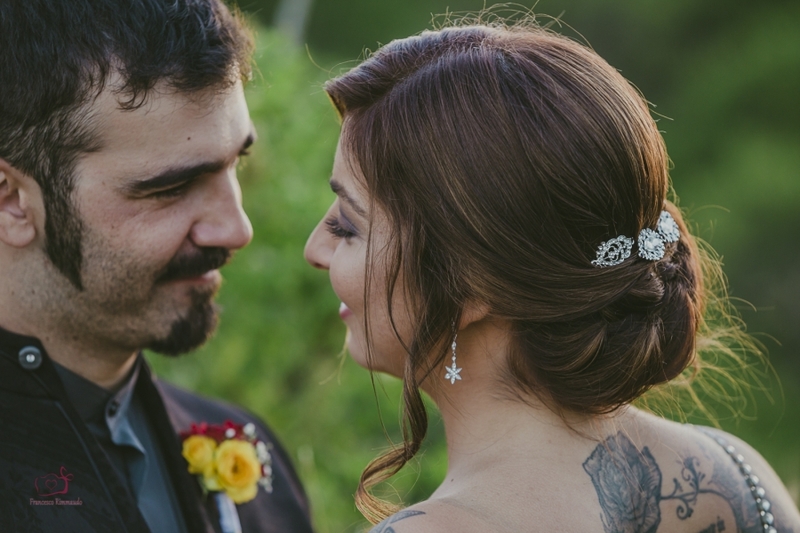 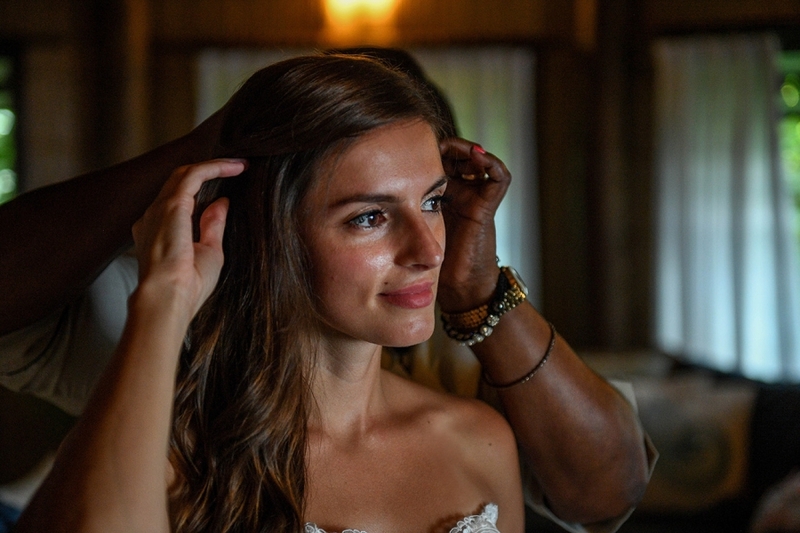 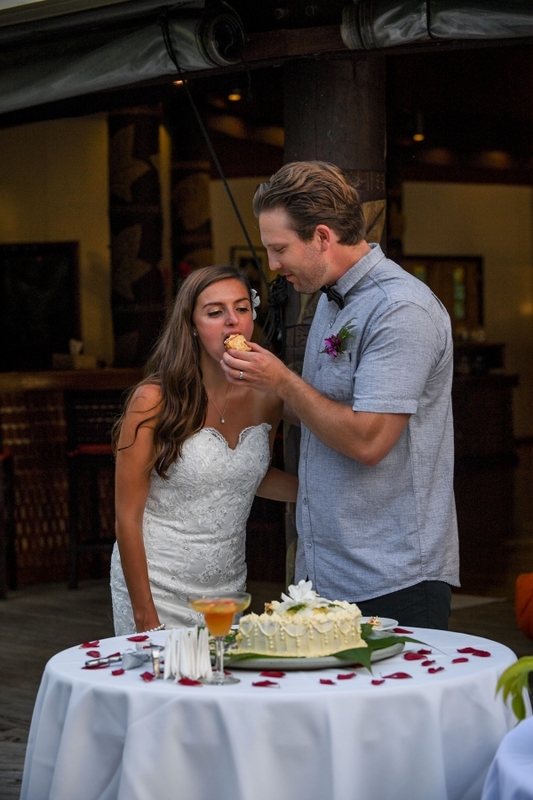 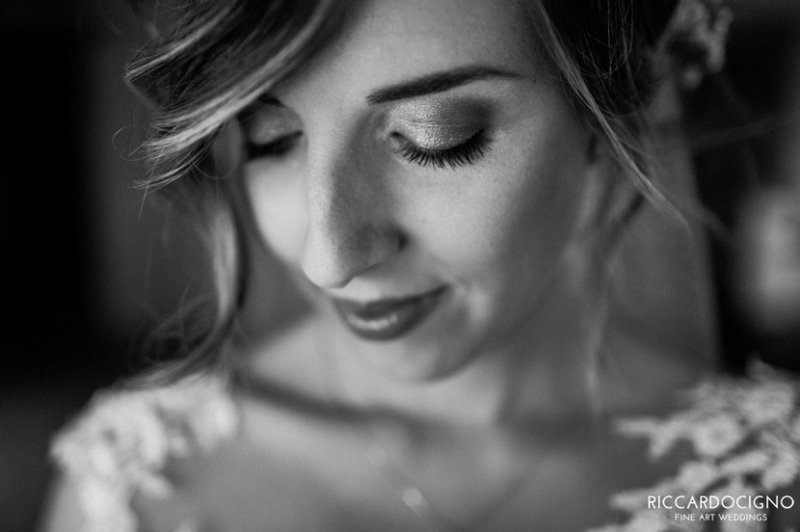 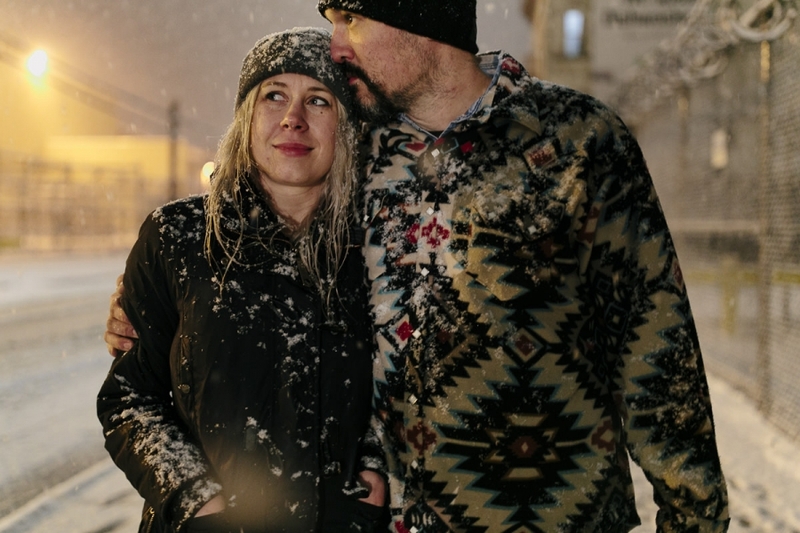 May I take the opportunity to thank Stephanie and Michel for making me the honor choosing me as the photographer of their wedding but mostly for the flattering comments I received from them! 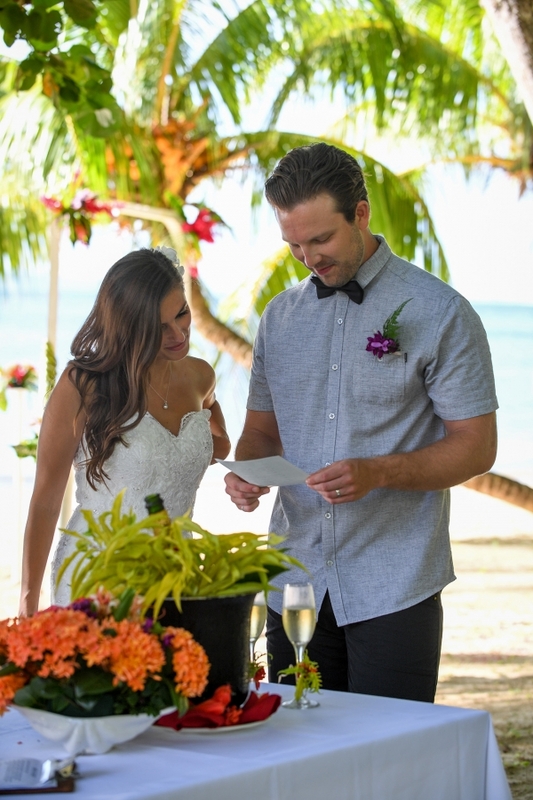 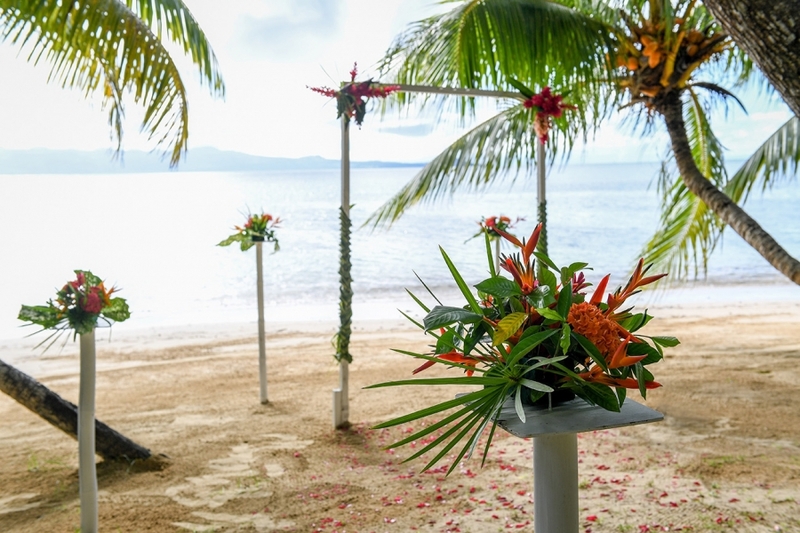 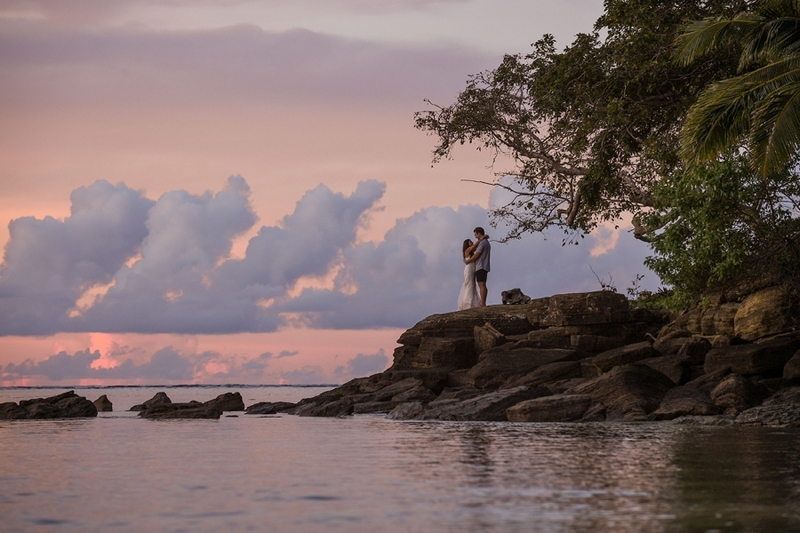 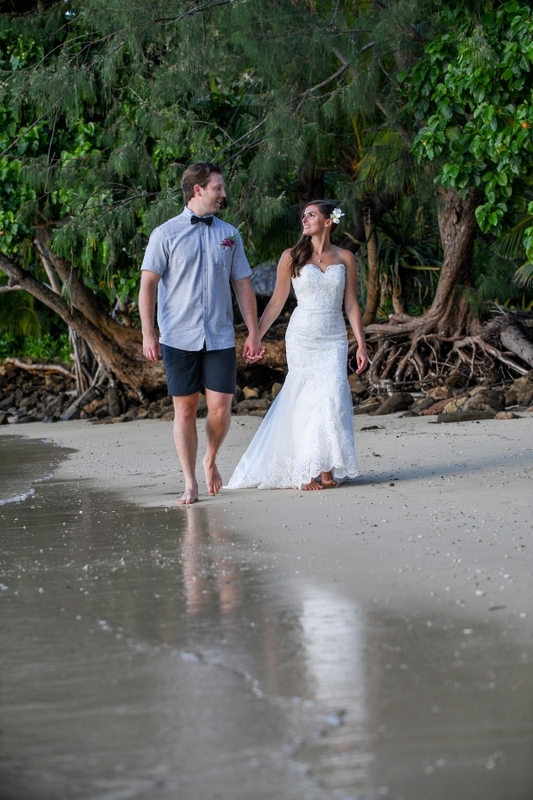 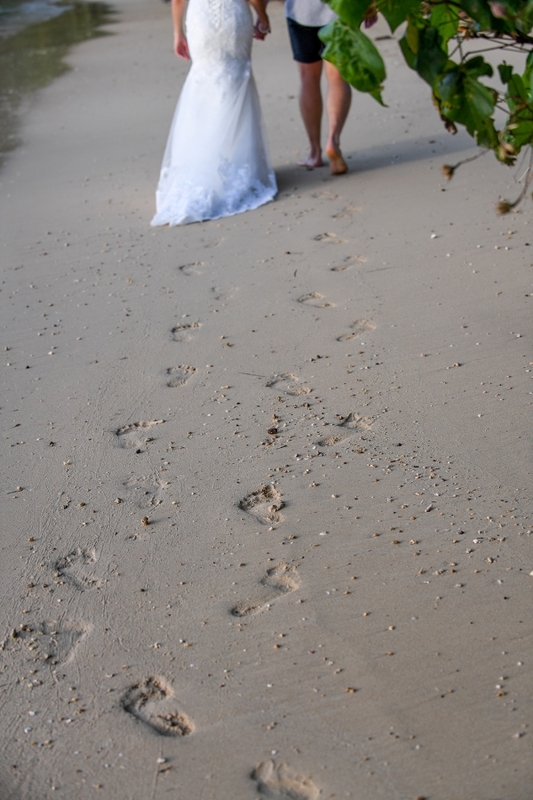 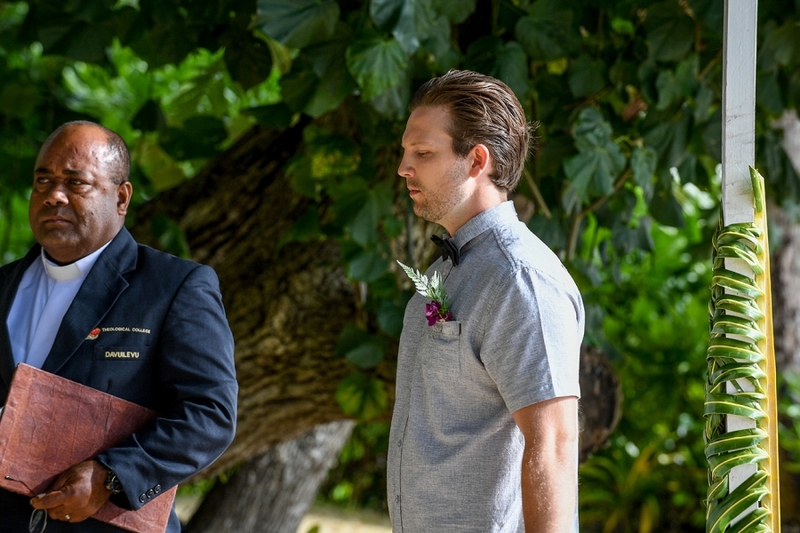 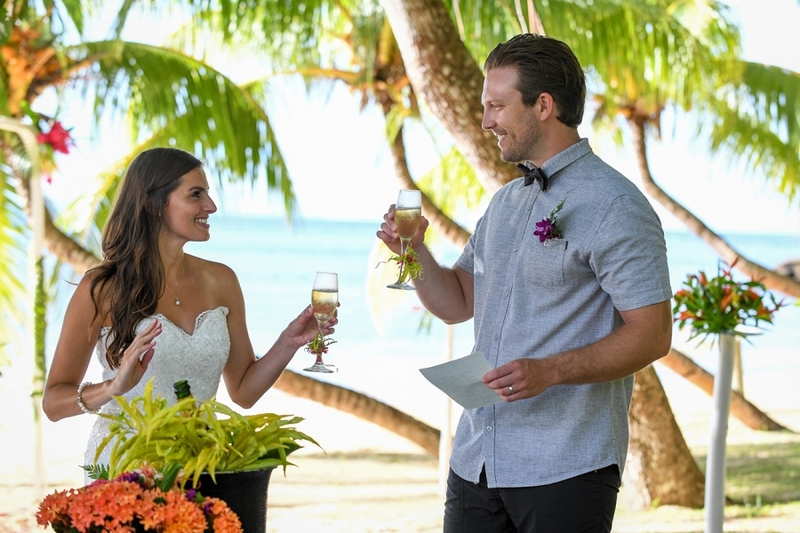 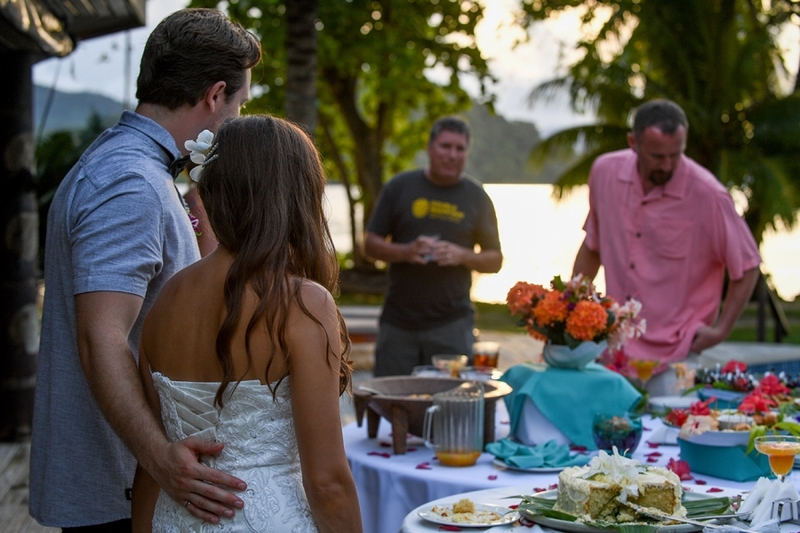 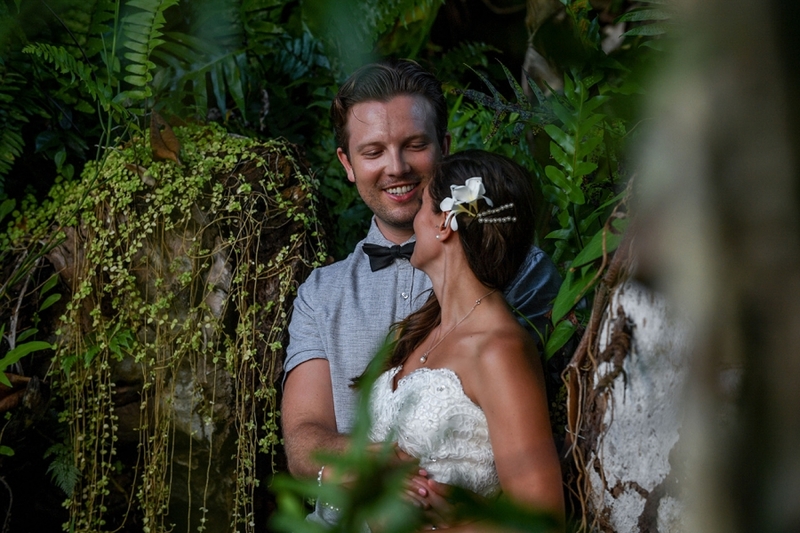 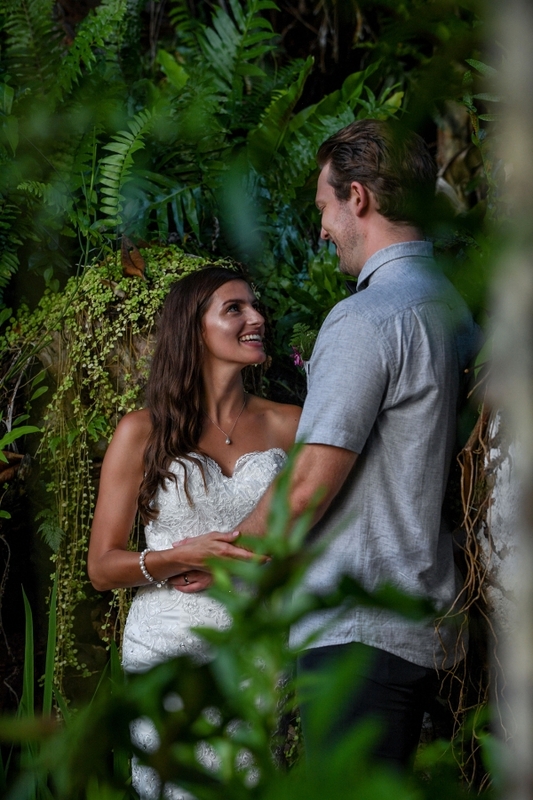 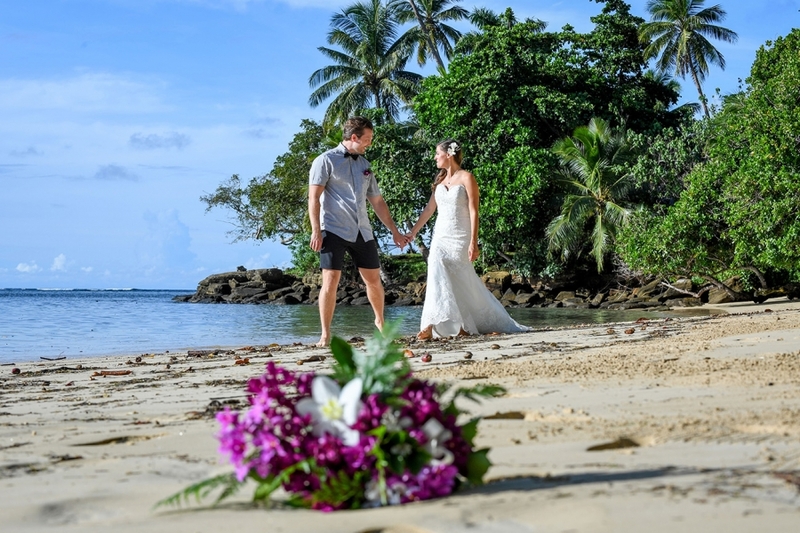 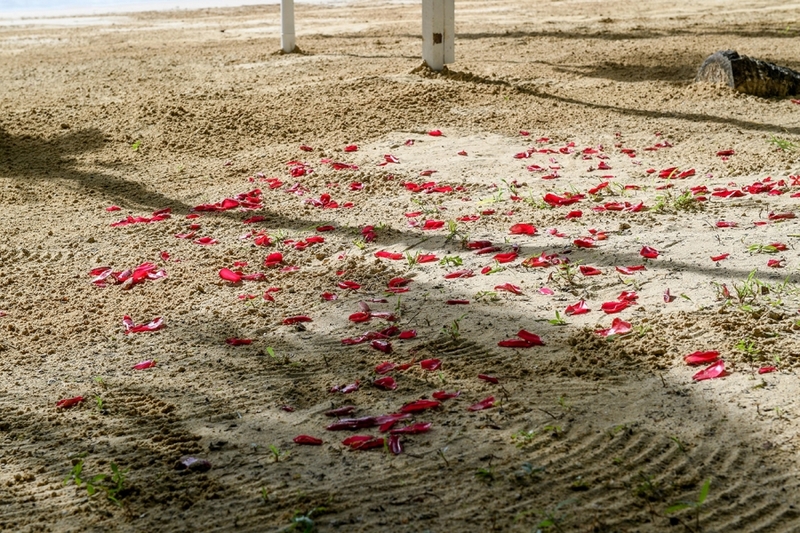 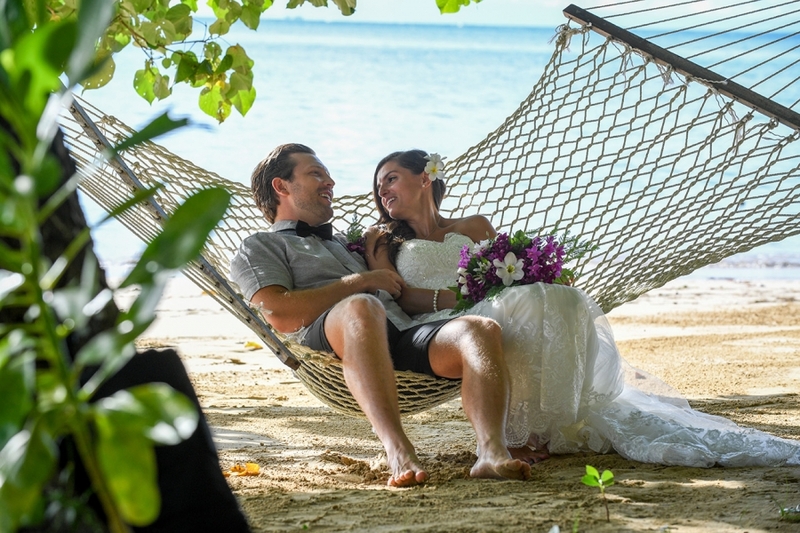 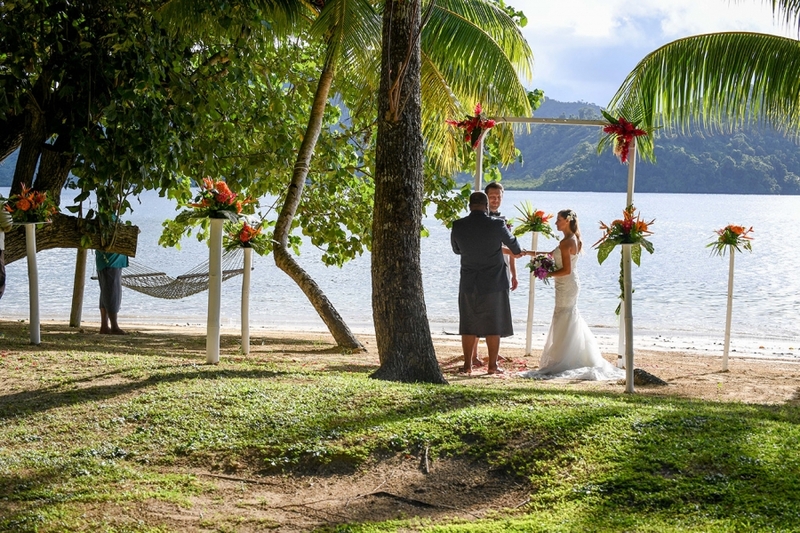 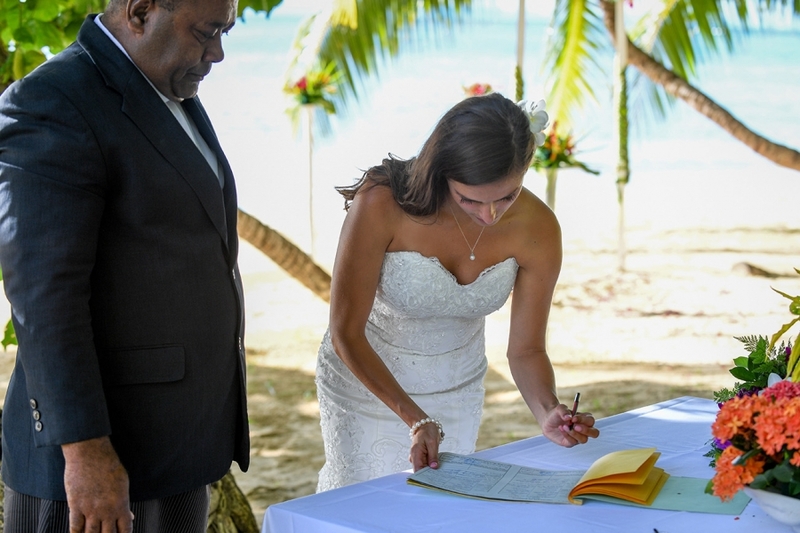 Tracey and Mark have found the perfect piece of paradise for their union. 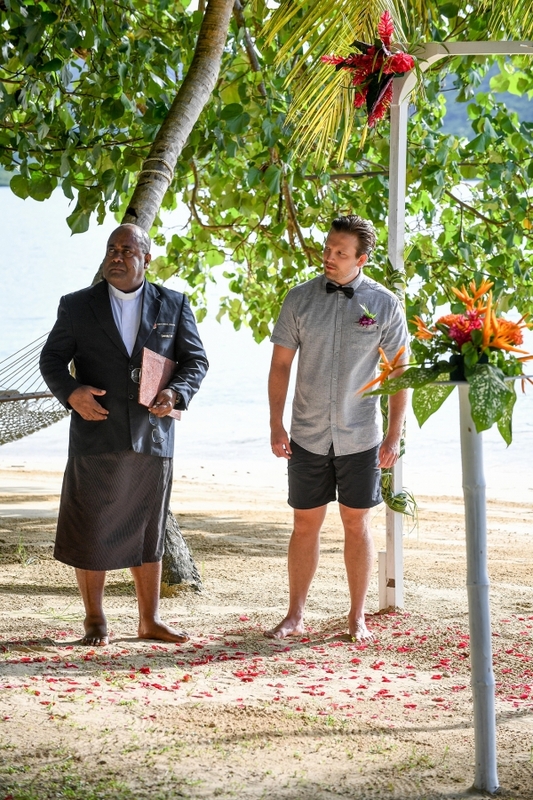 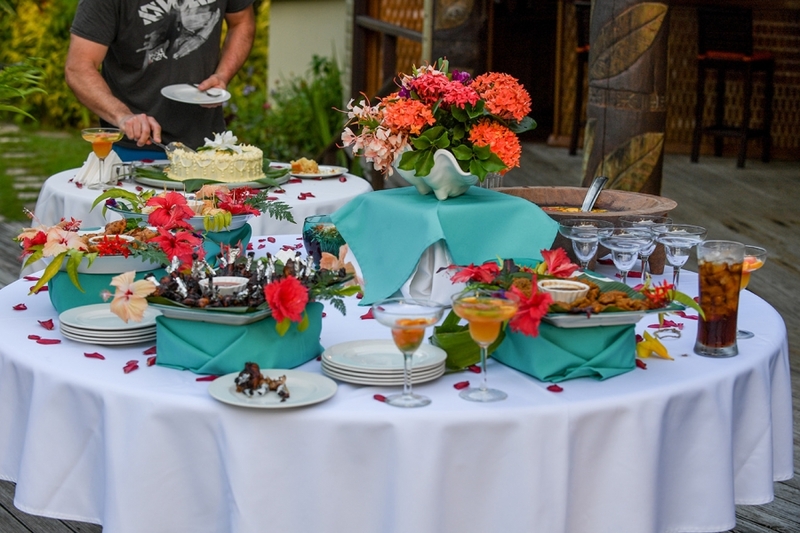 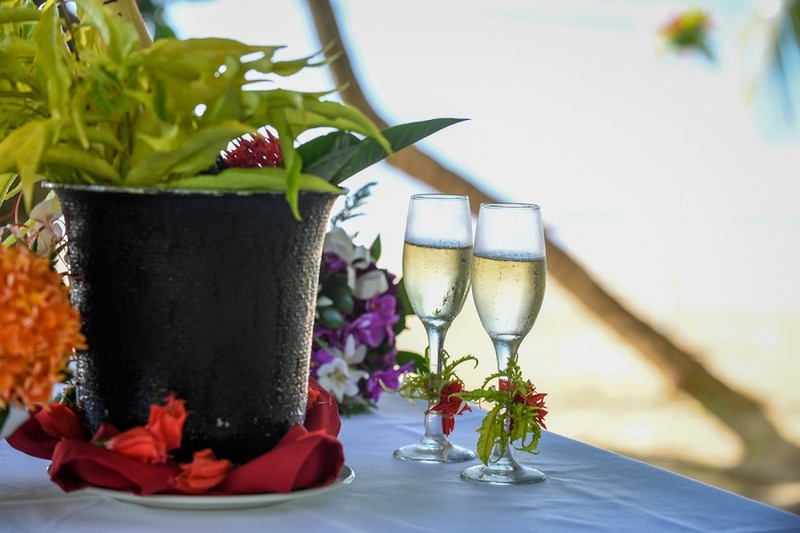 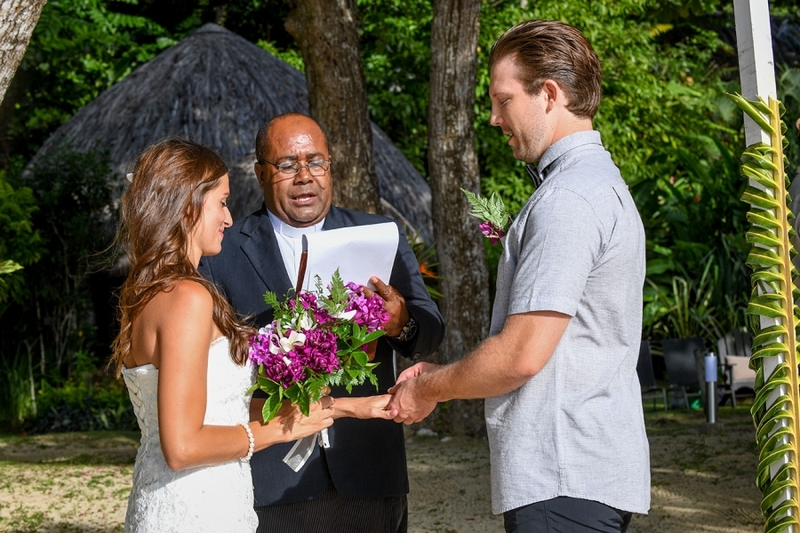 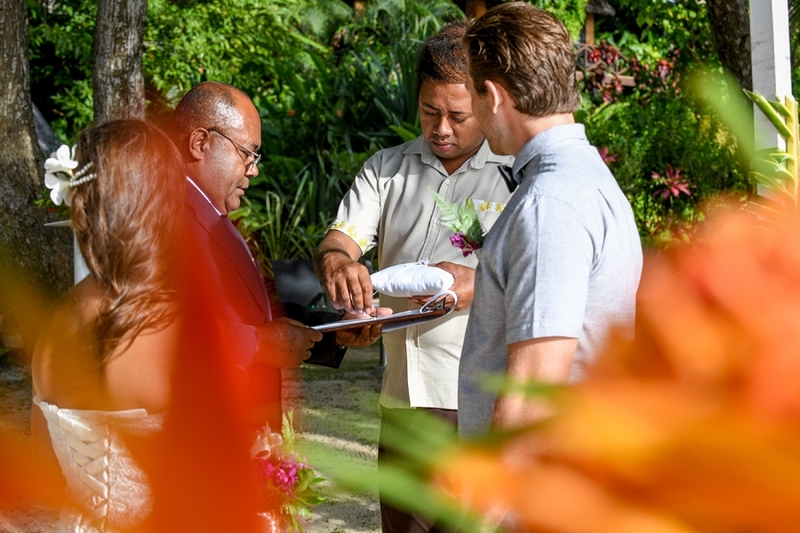 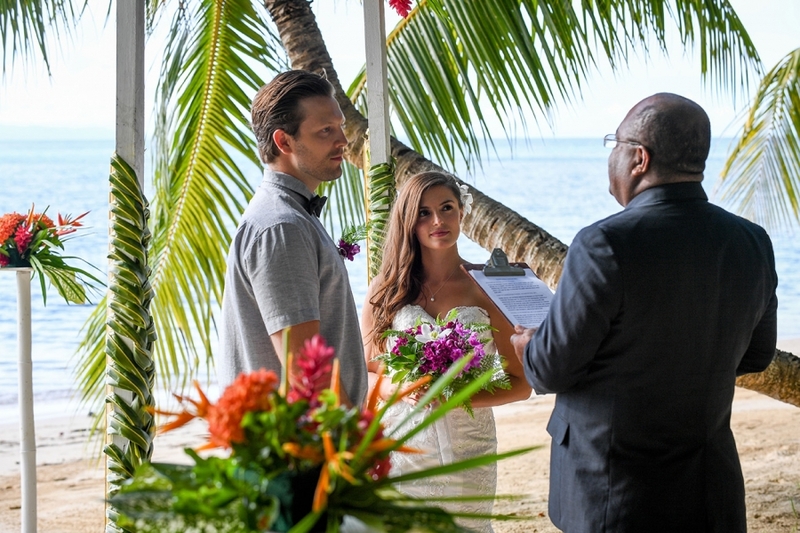 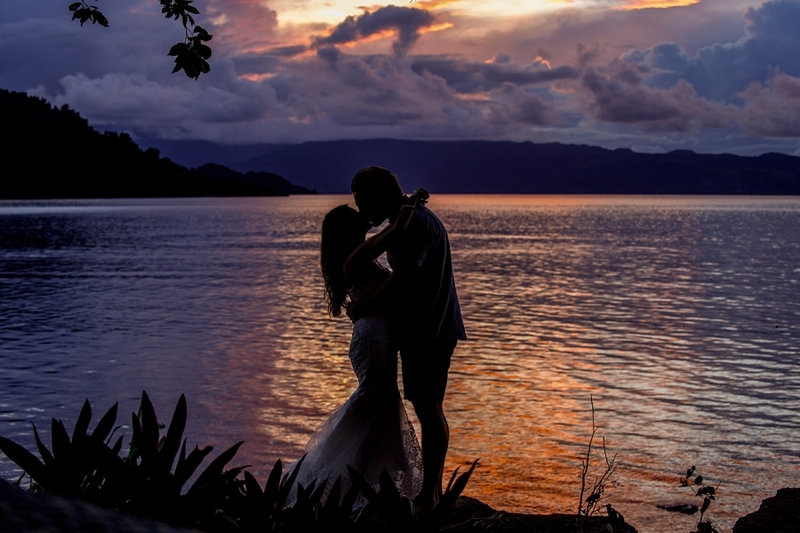 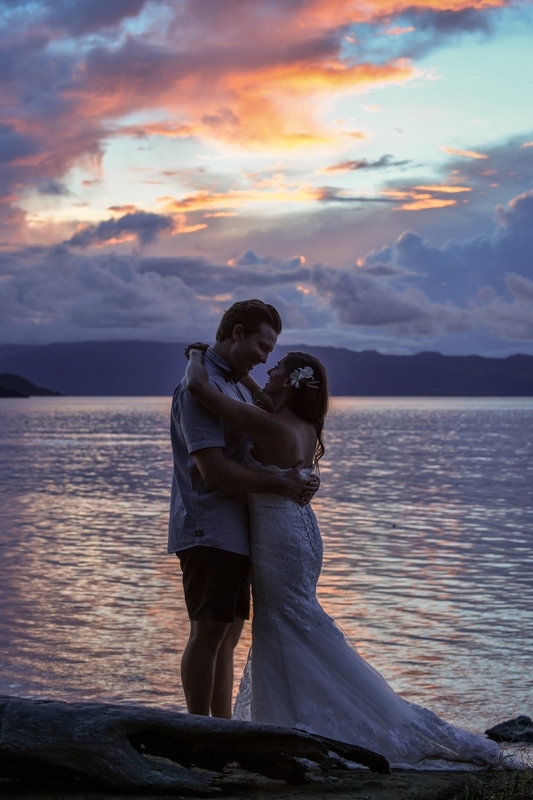 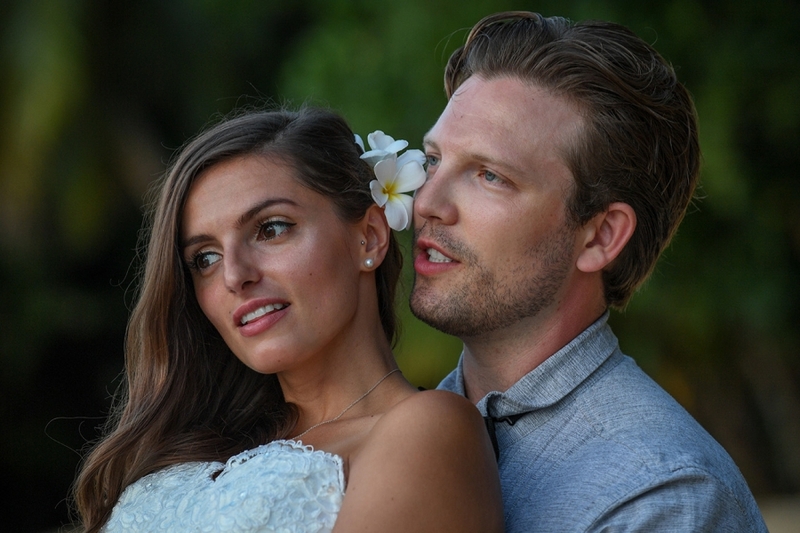 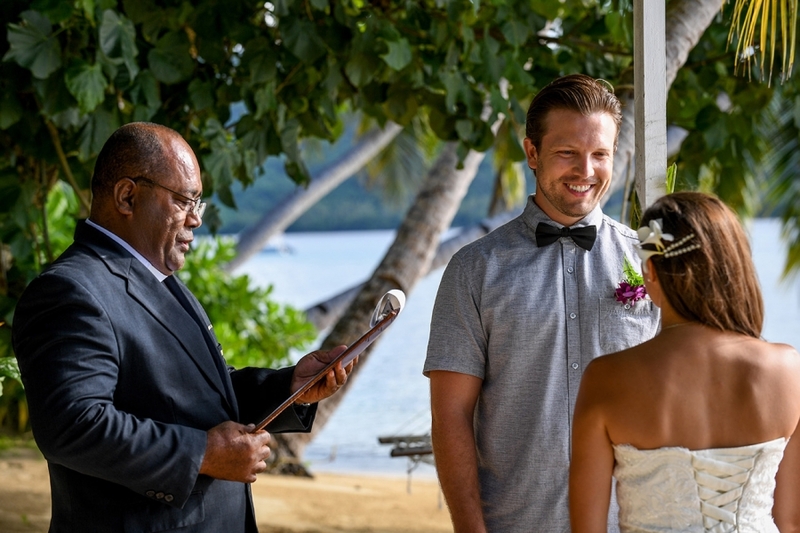 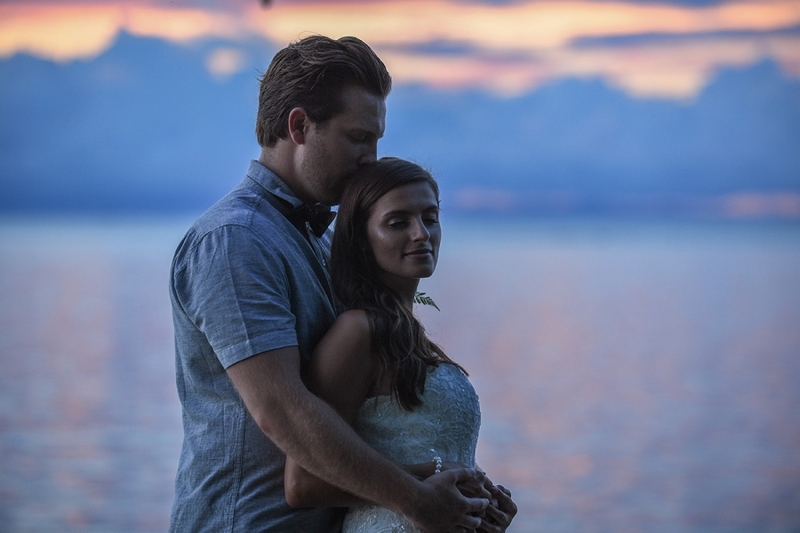 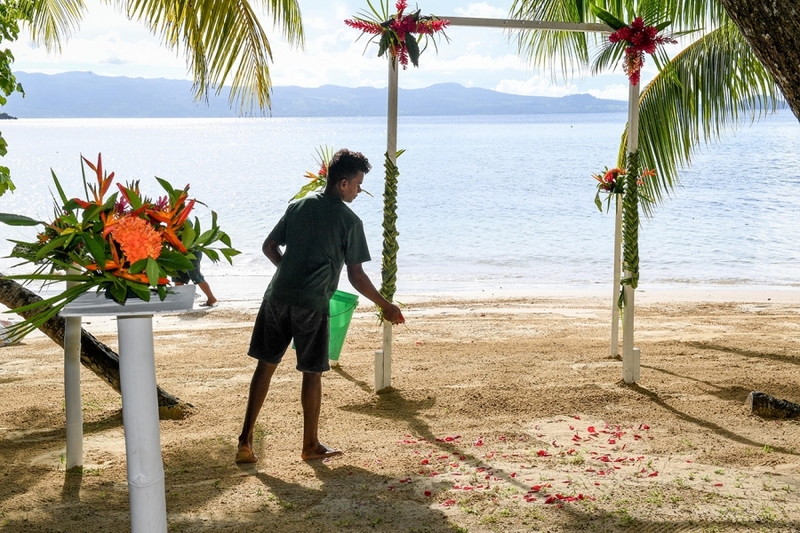 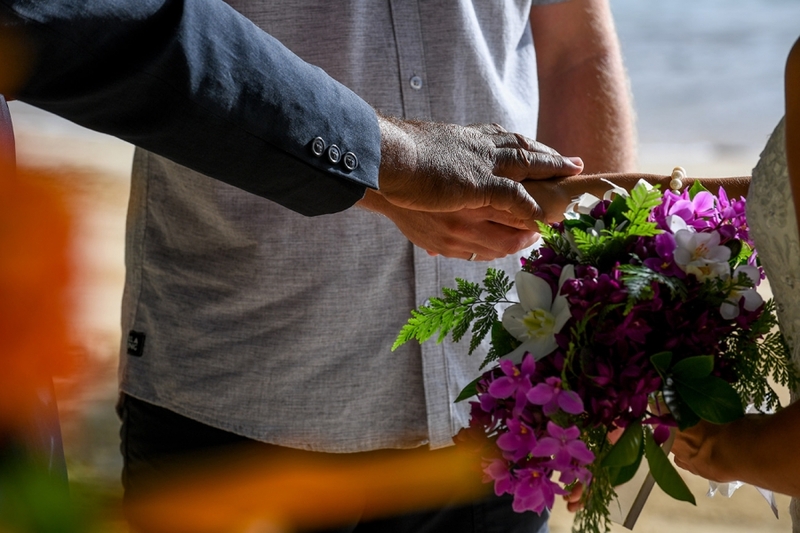 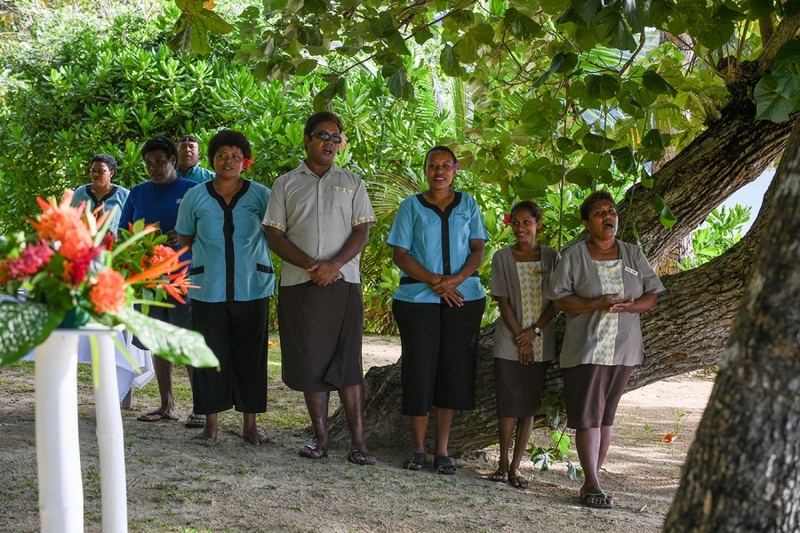 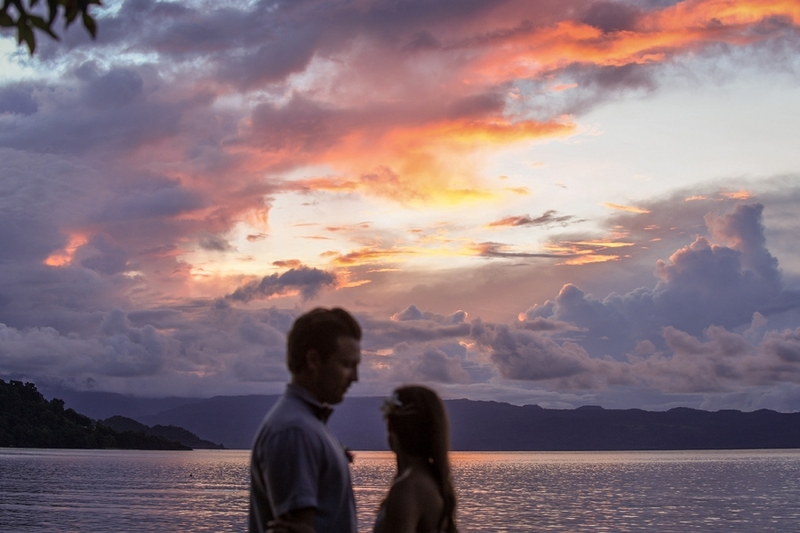 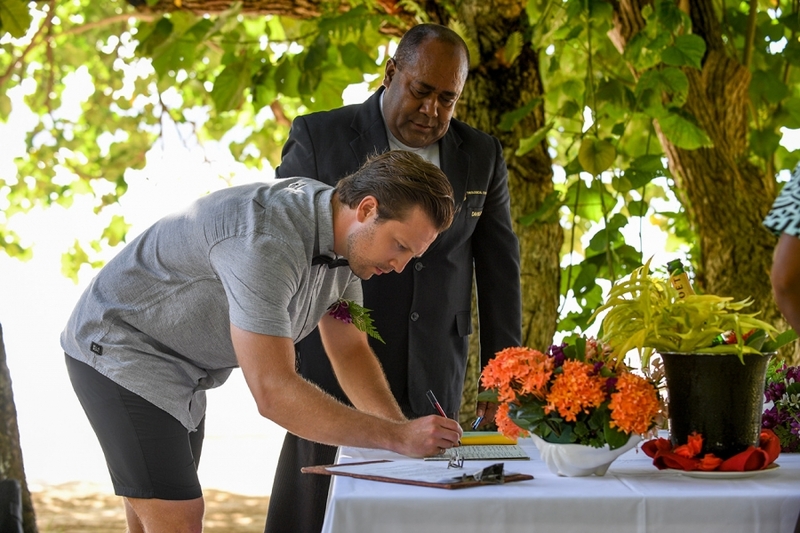 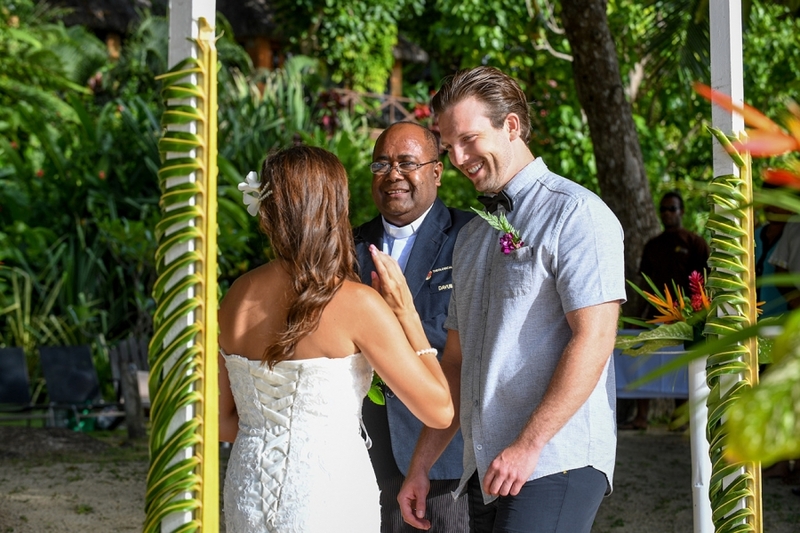 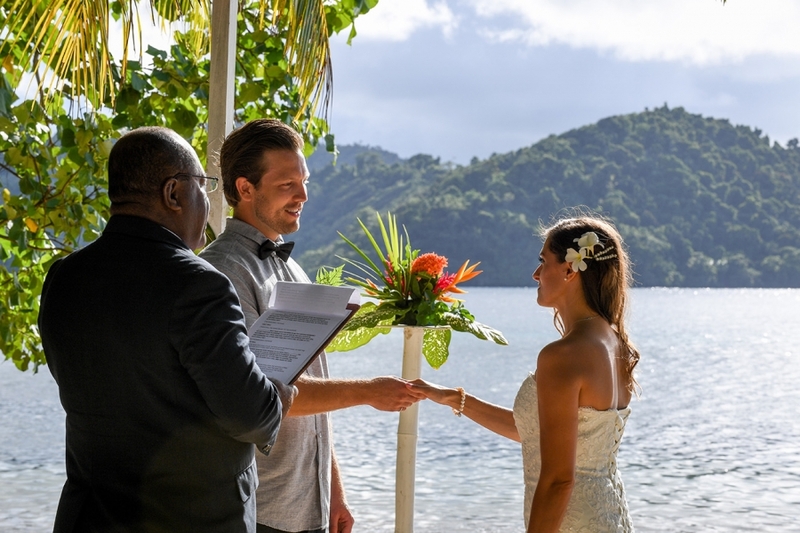 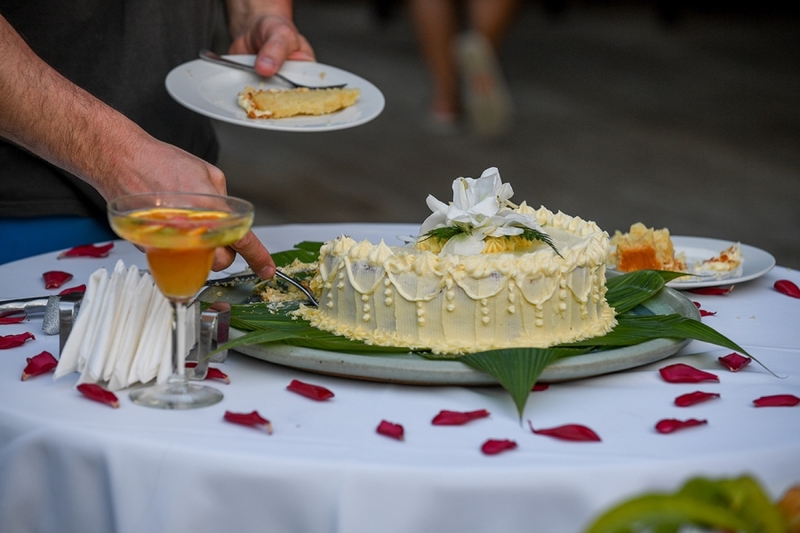 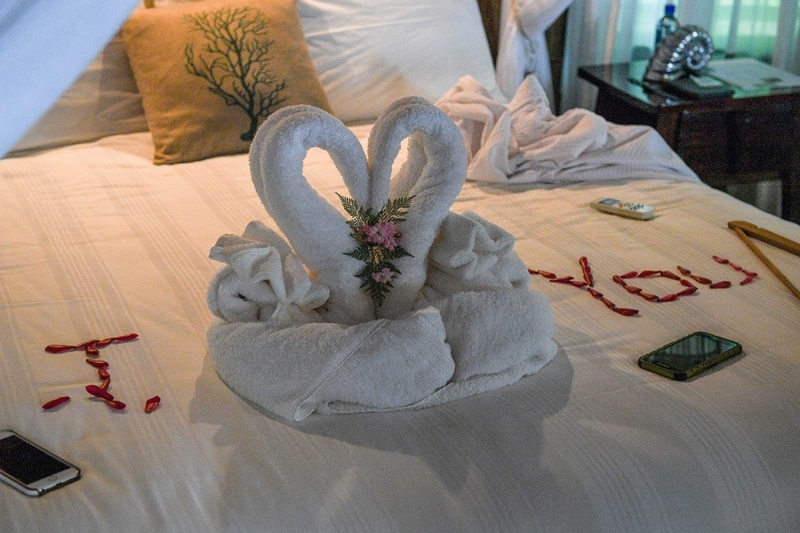 They celebrated it at Matangi Island resort in Fiji, which is a private island with only a dozen of accommodation. 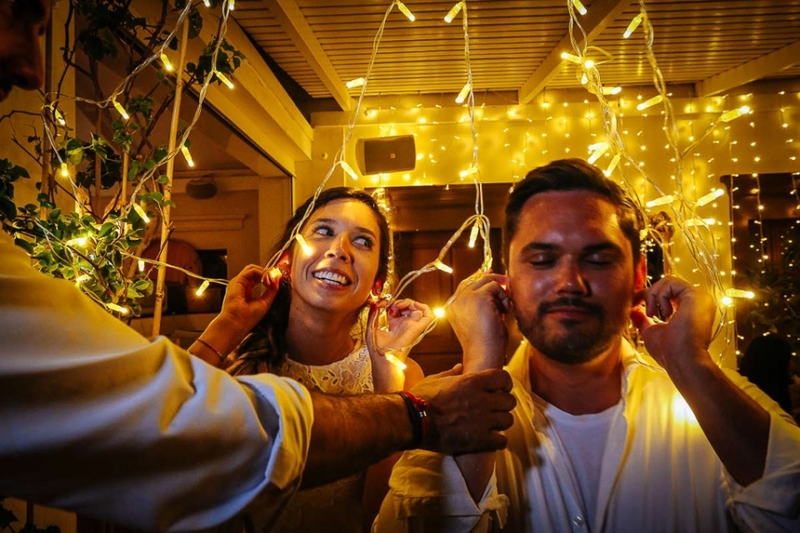 It made the celebration very intimate, which was precisely what they were after. 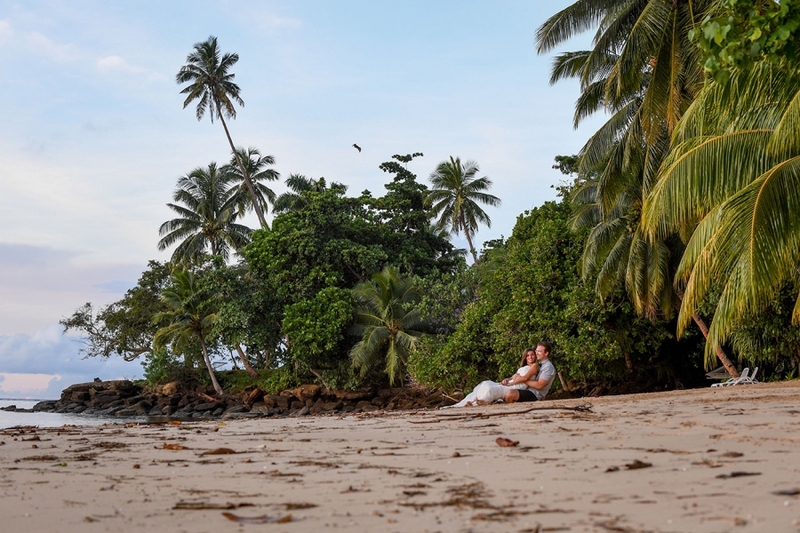 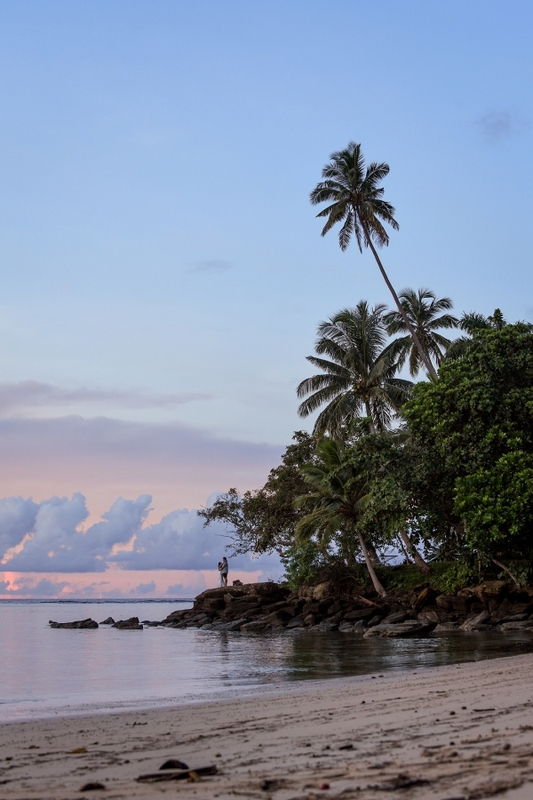 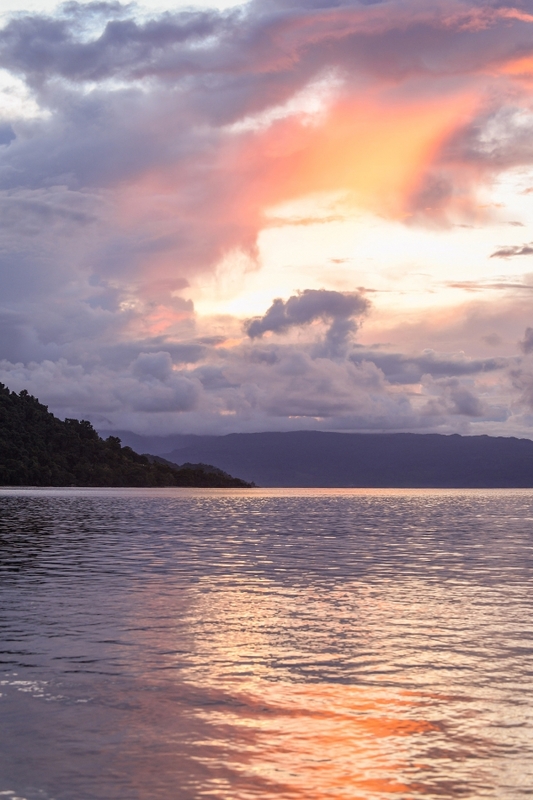 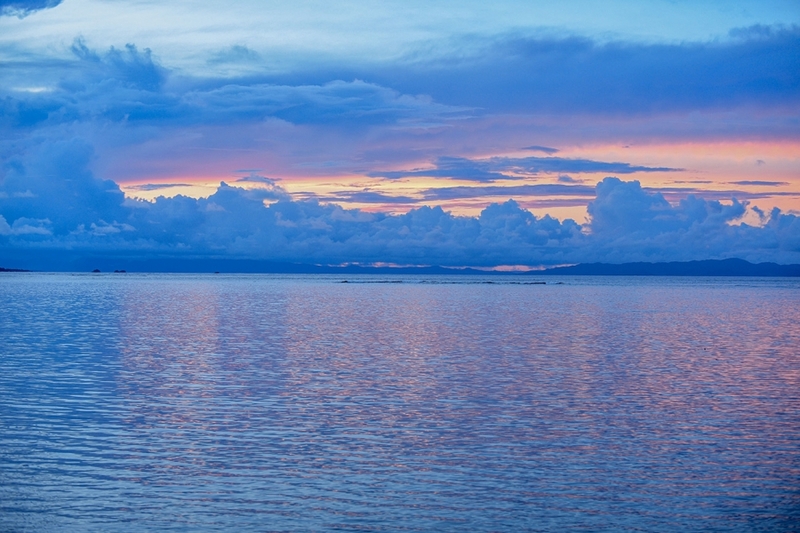 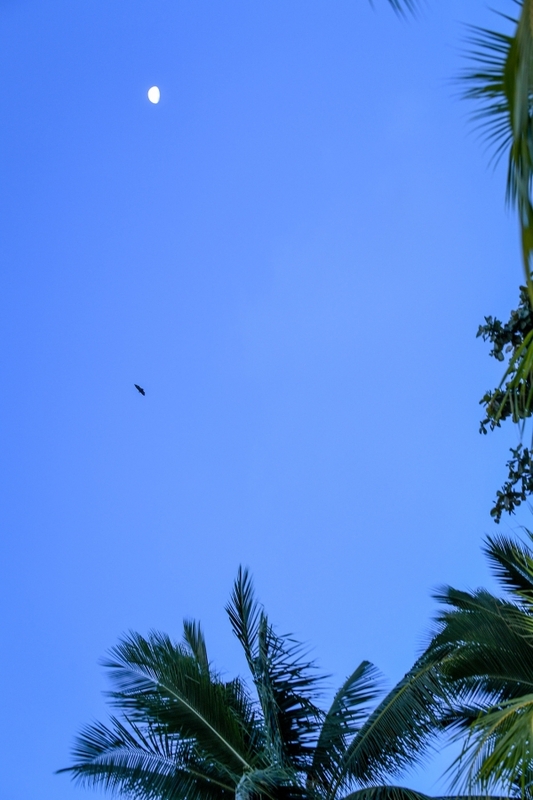 The island offers a beautiful and diverse scenery: palm trees, a thick forest, clear turquoise ocean and white sand. 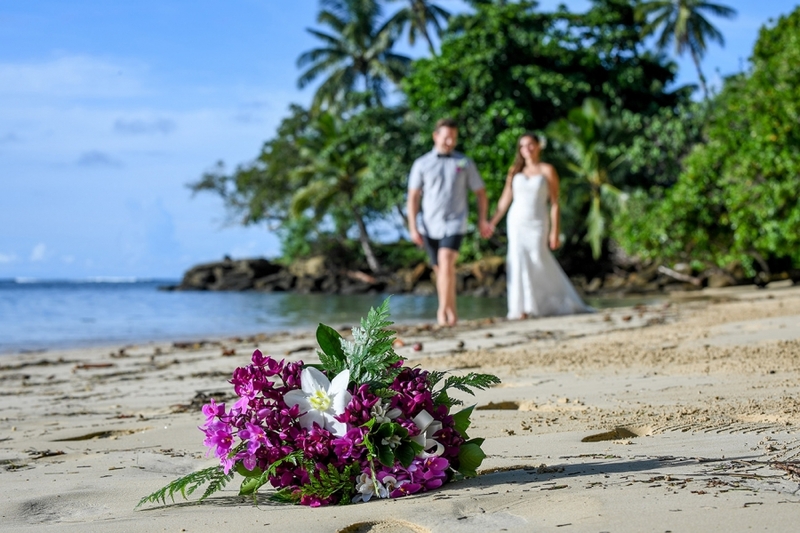 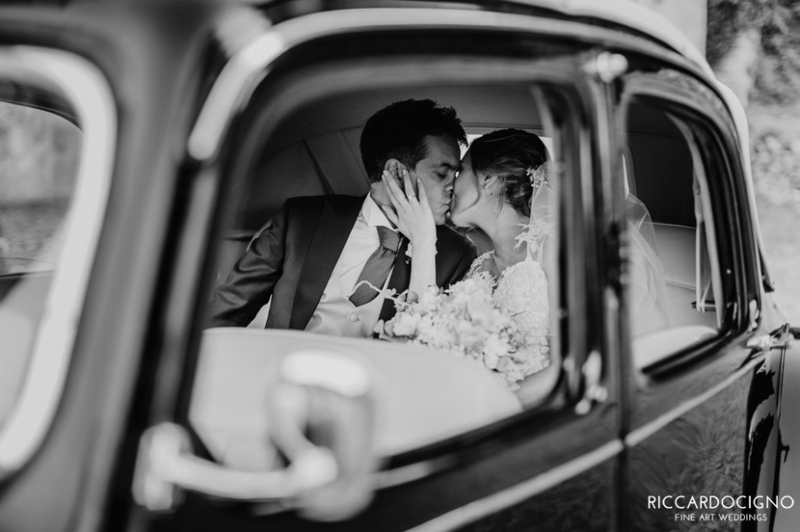 Have a look at my website if you wish to see more destination weddings and contact me to tell me about your wedding dreams. 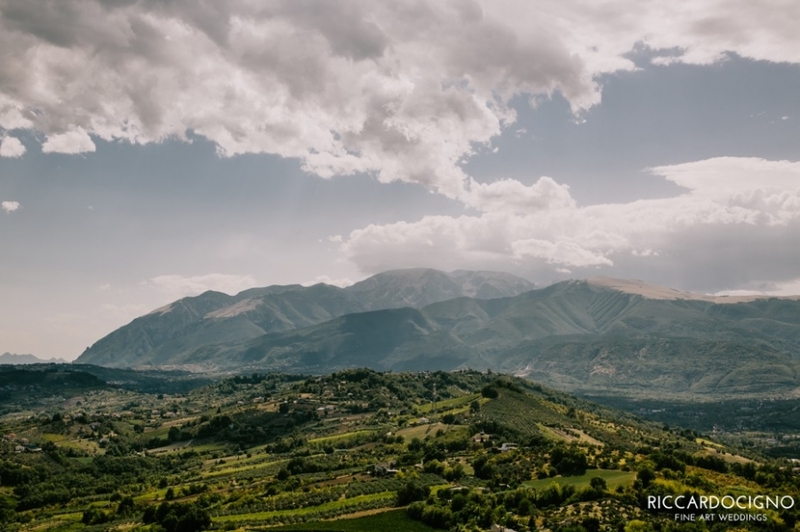 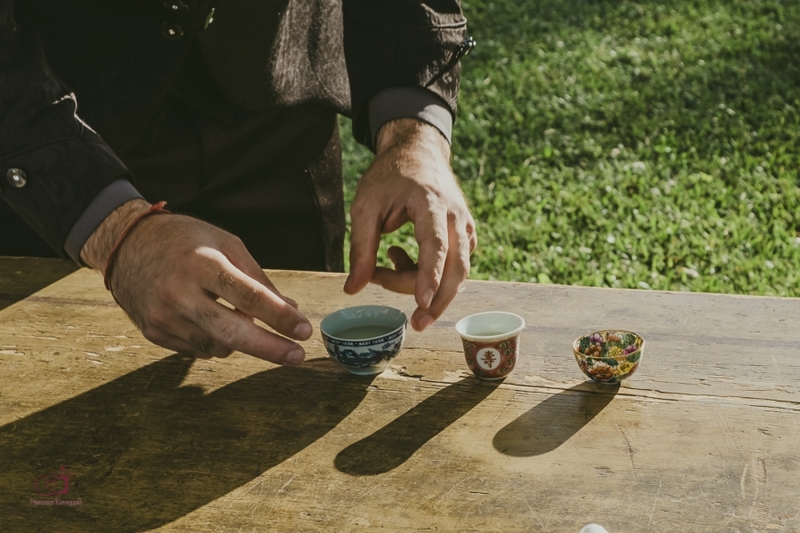 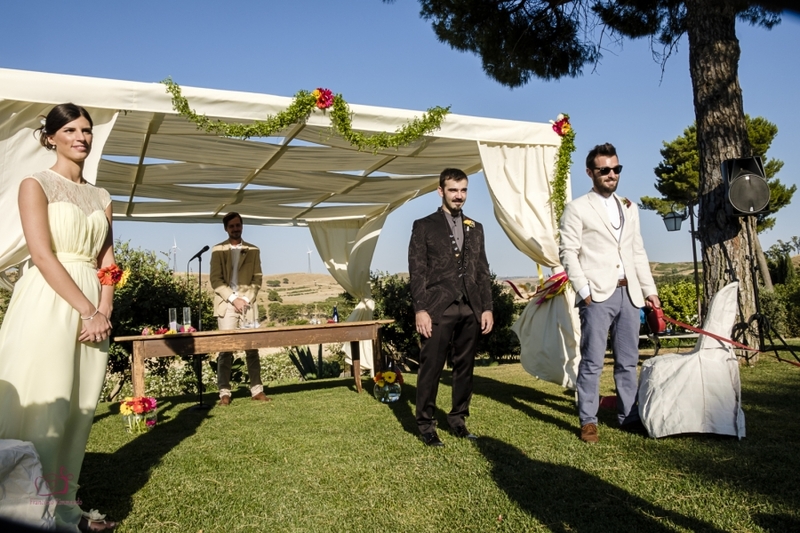 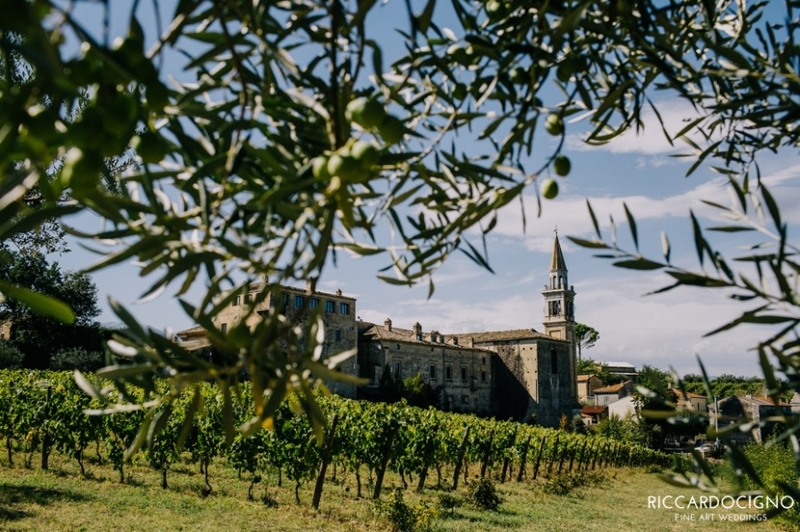 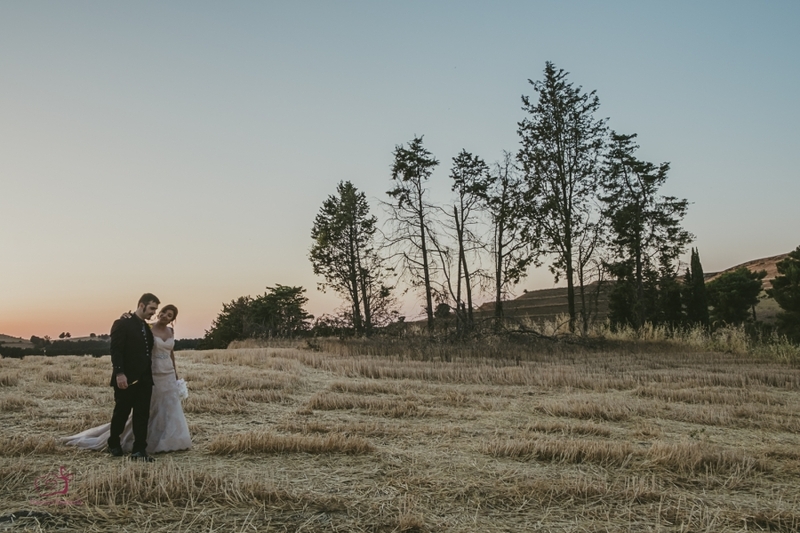 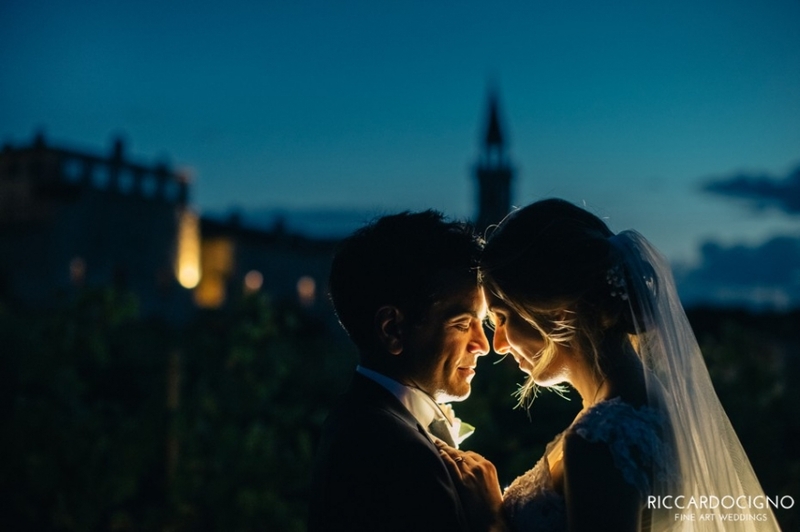 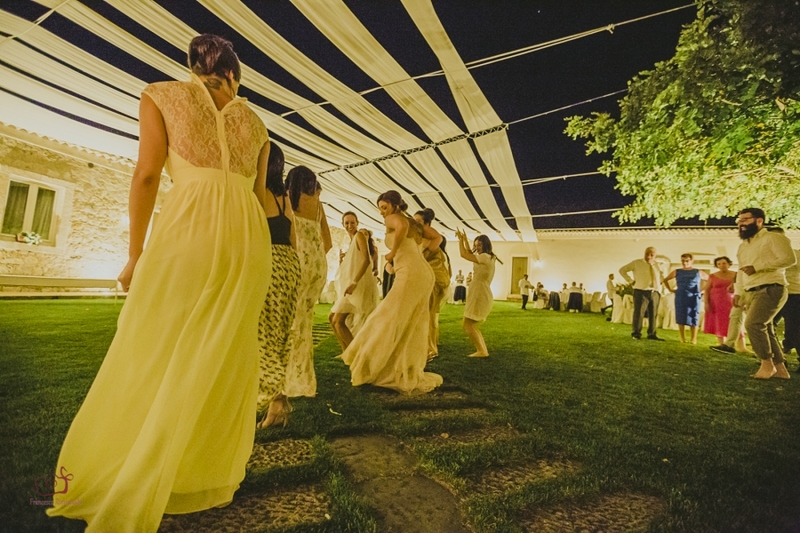 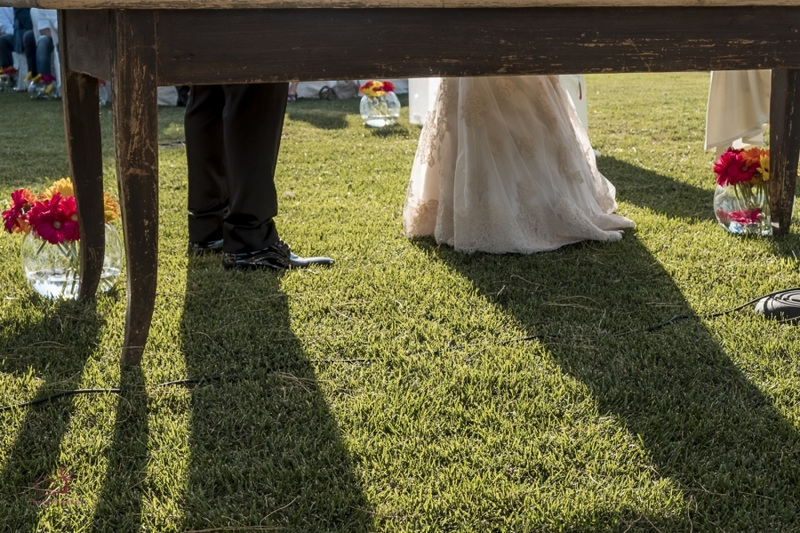 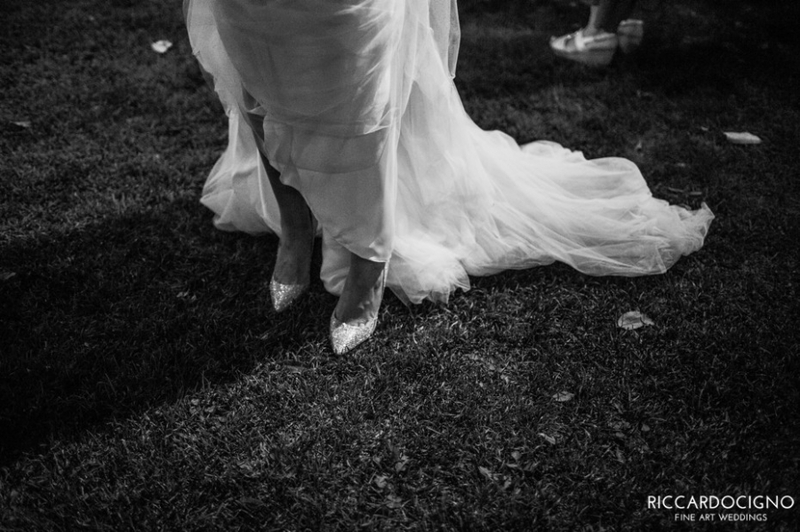 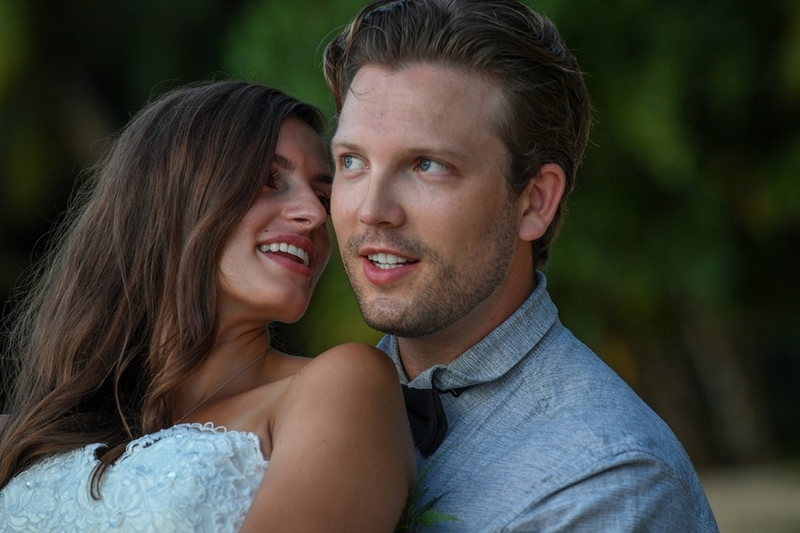 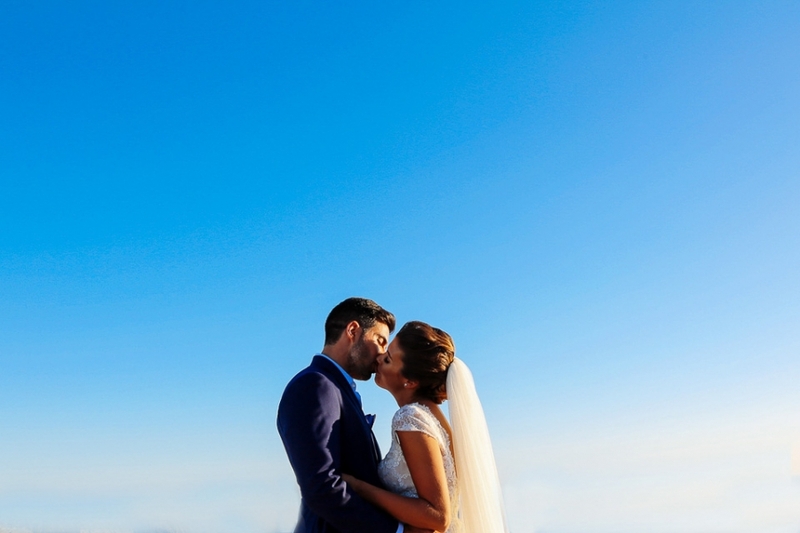 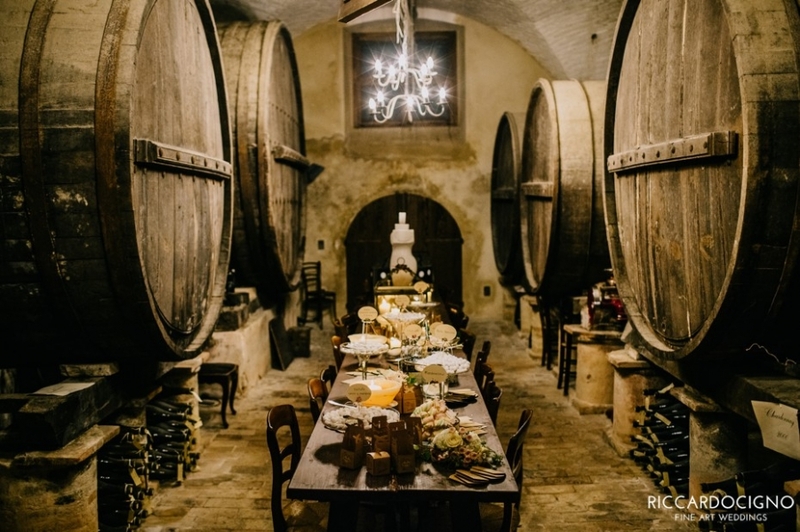 A vineyard wedding in Italy could be a unique & unforgettable experience. 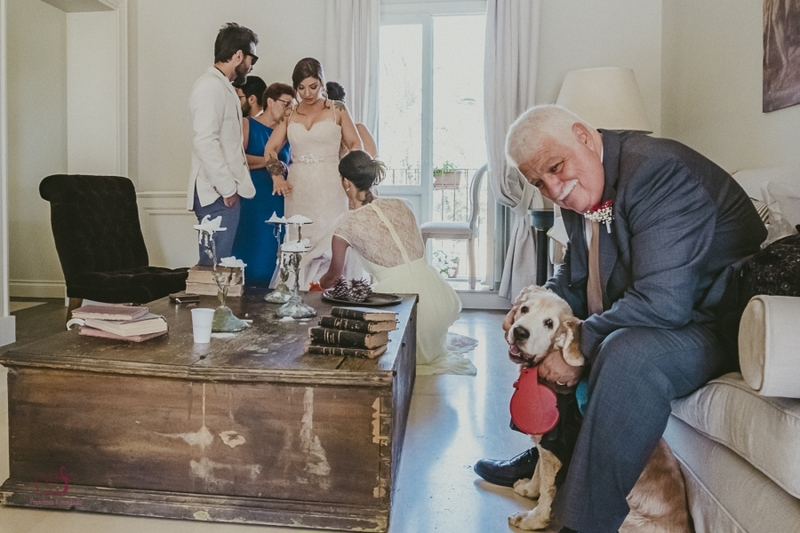 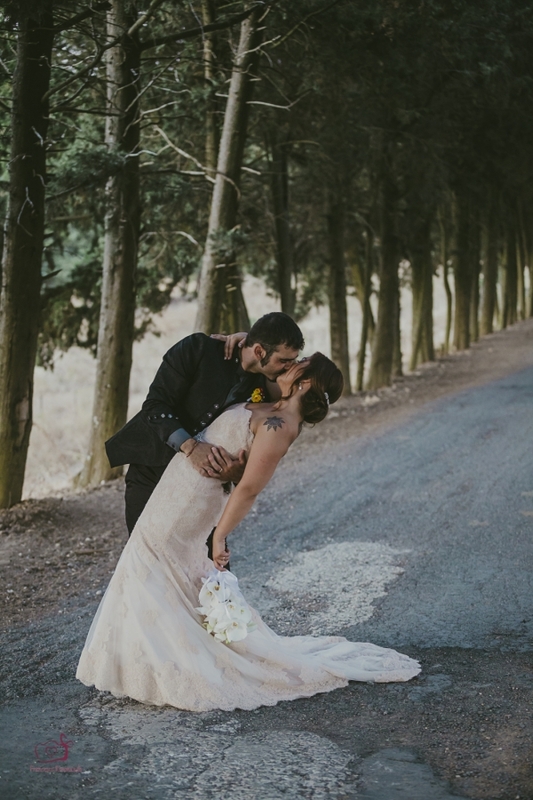 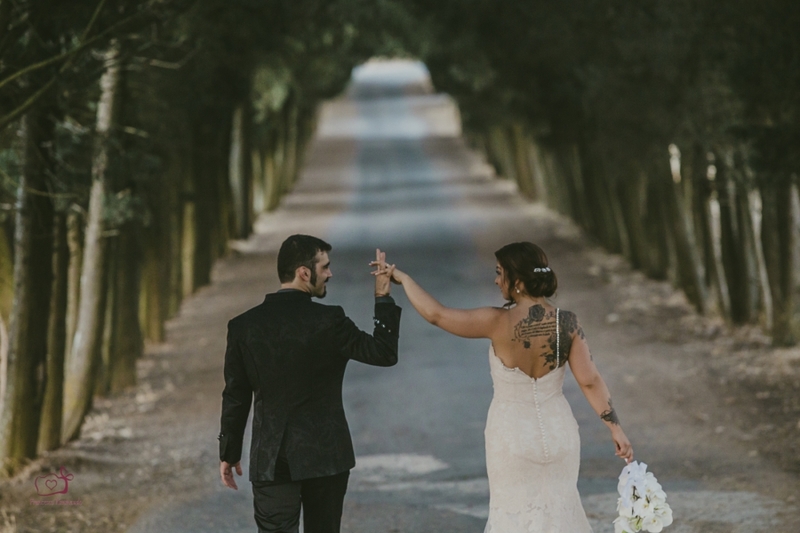 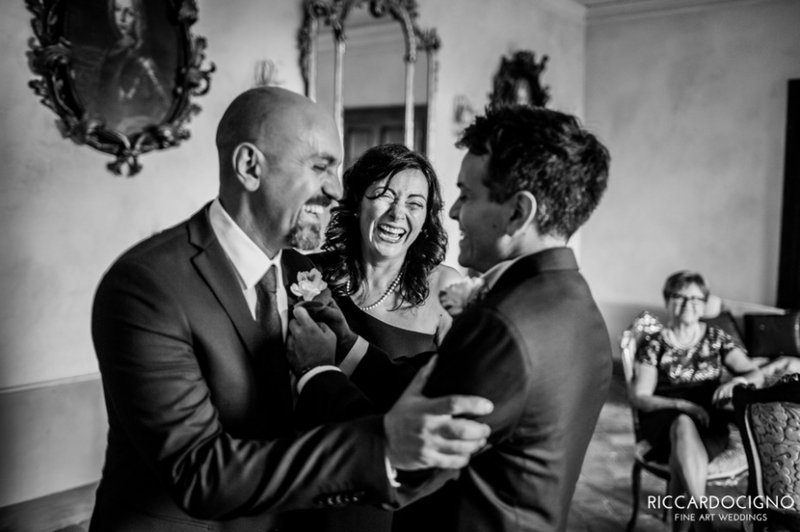 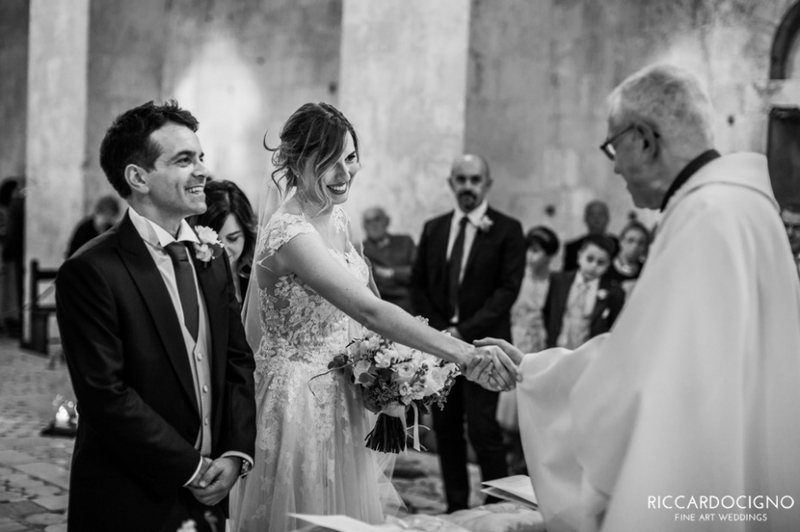 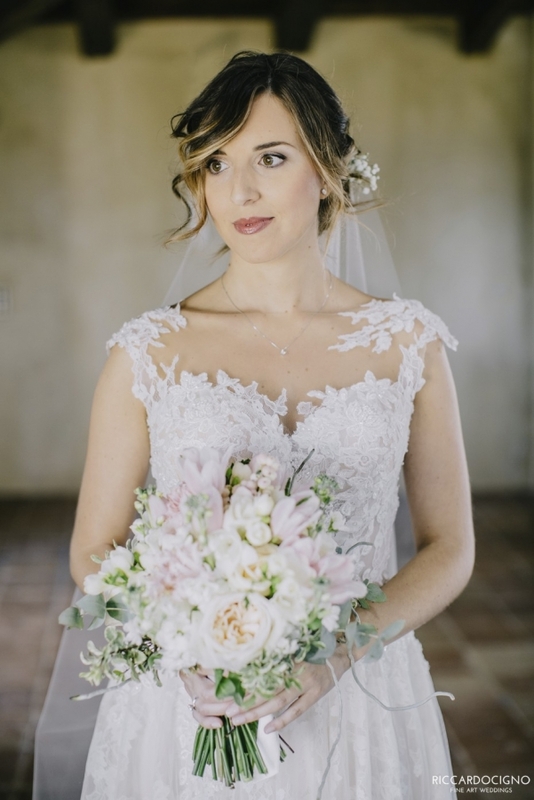 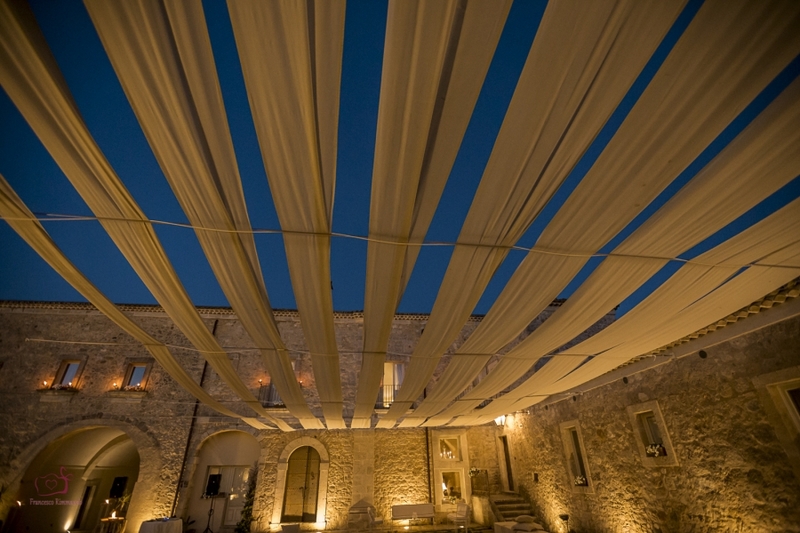 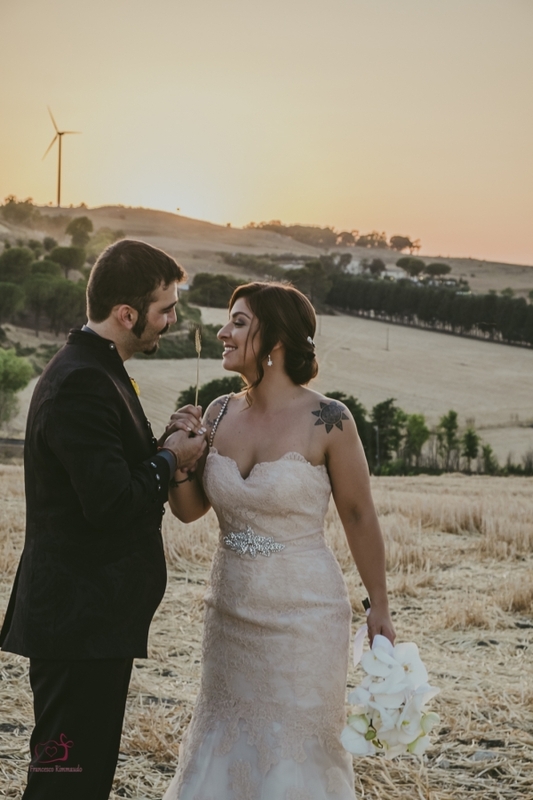 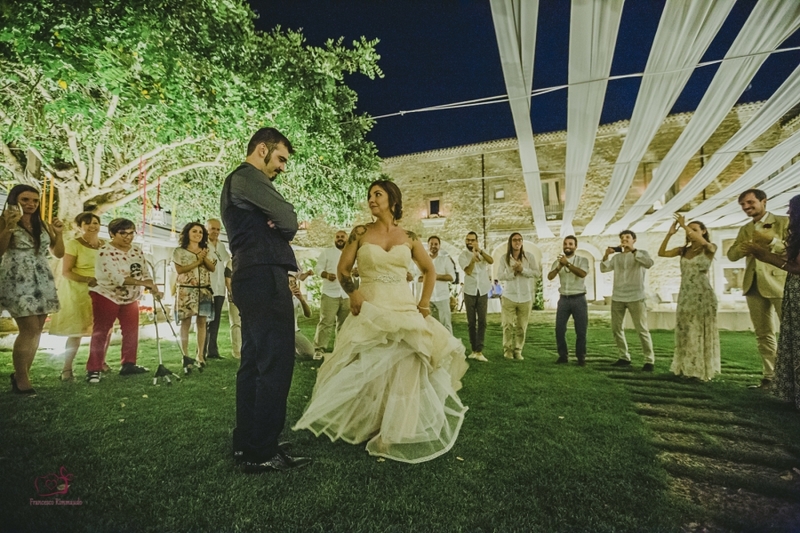 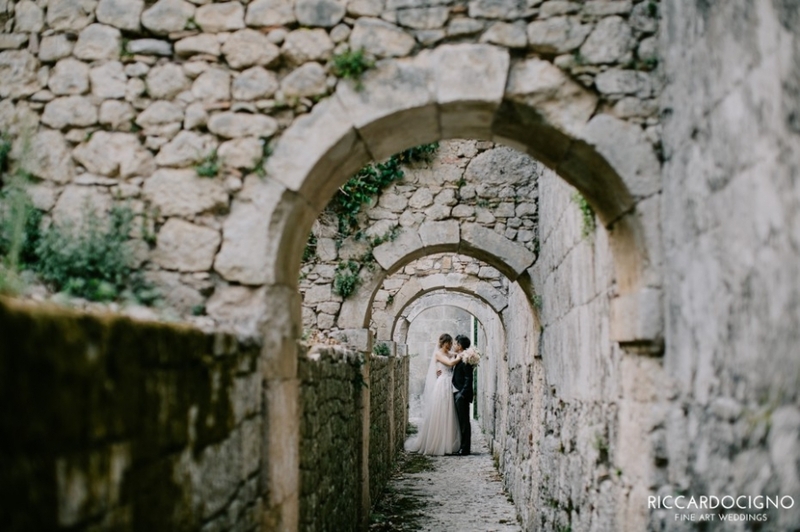 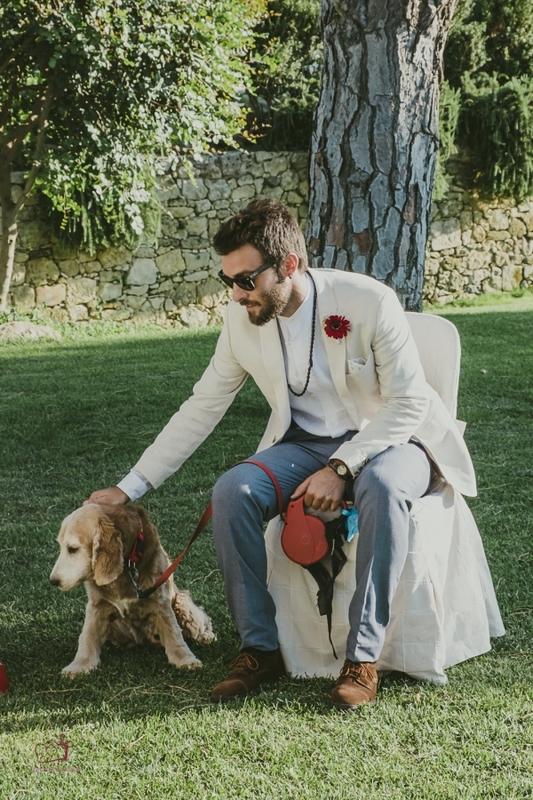 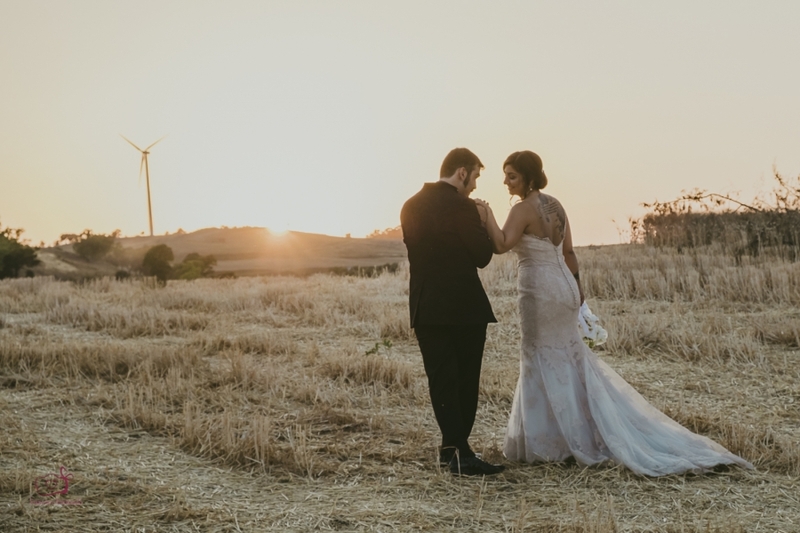 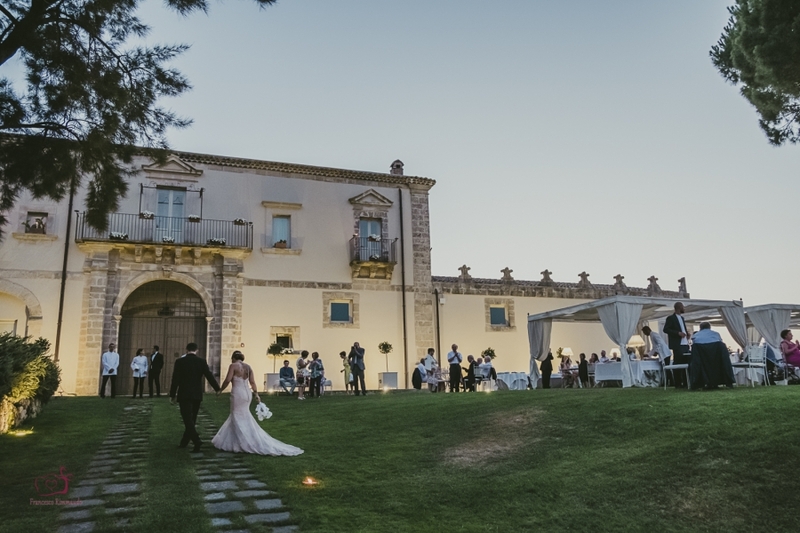 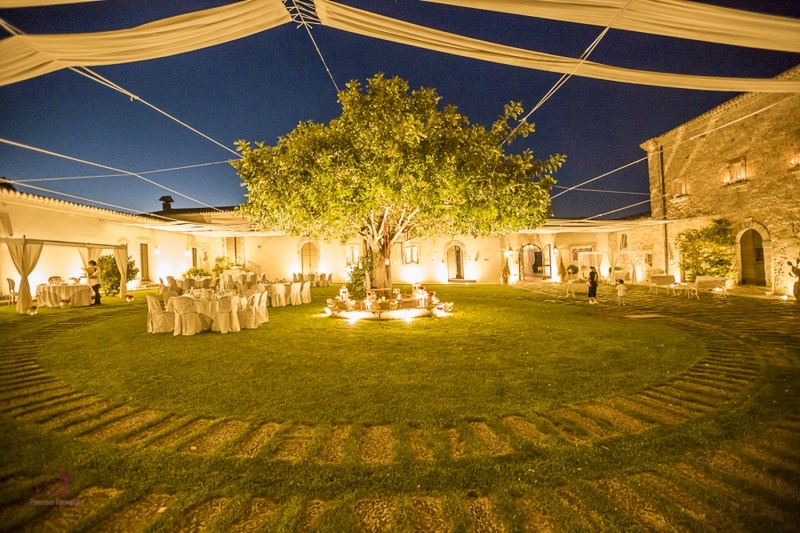 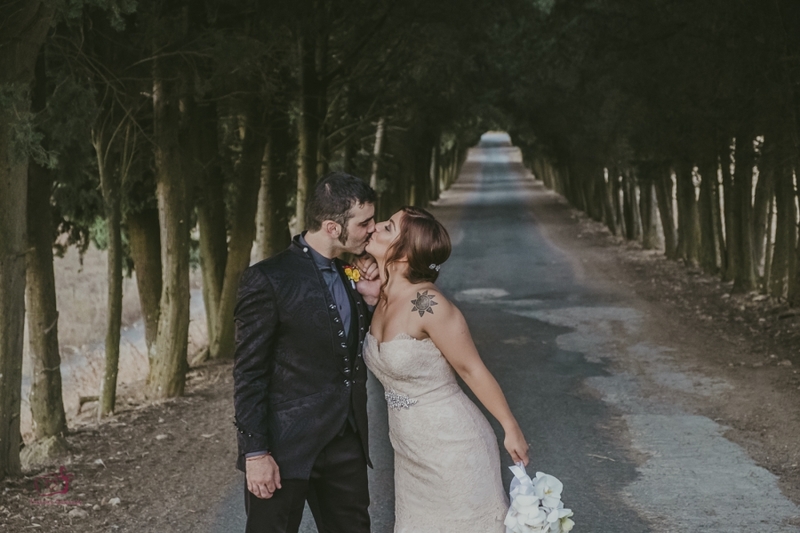 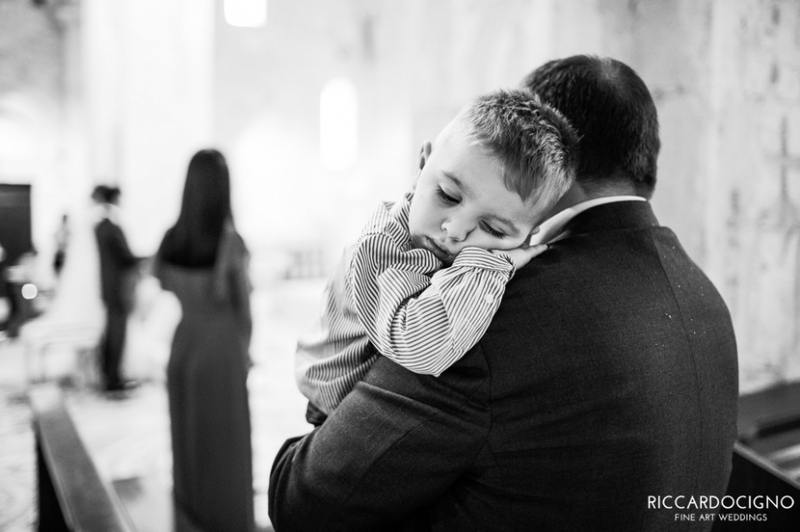 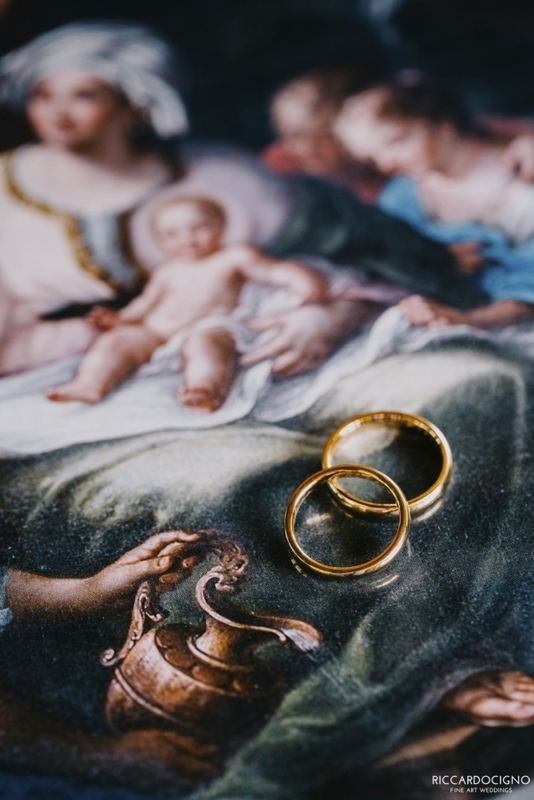 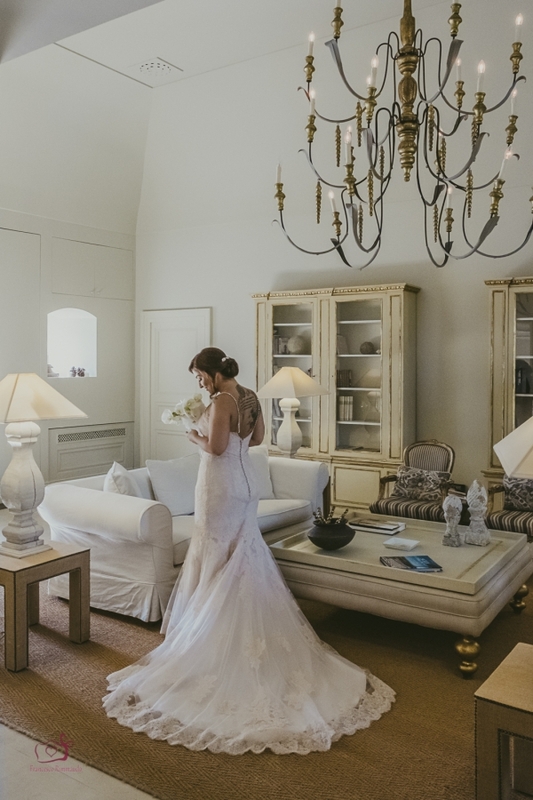 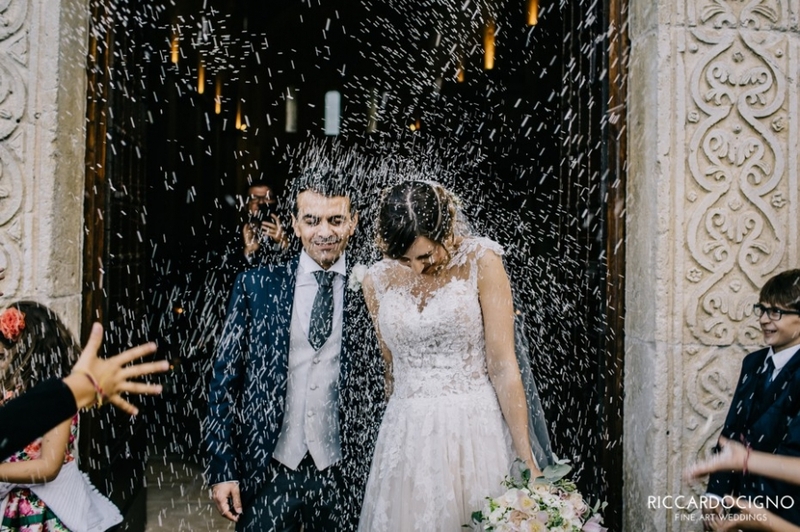 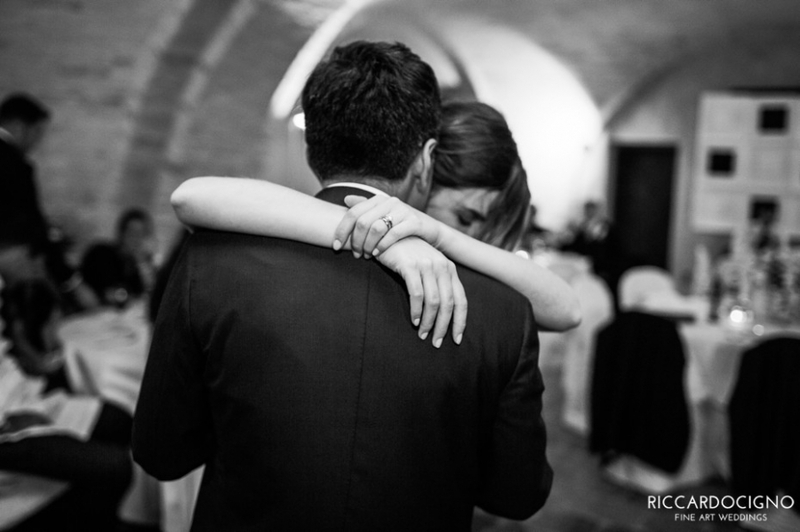 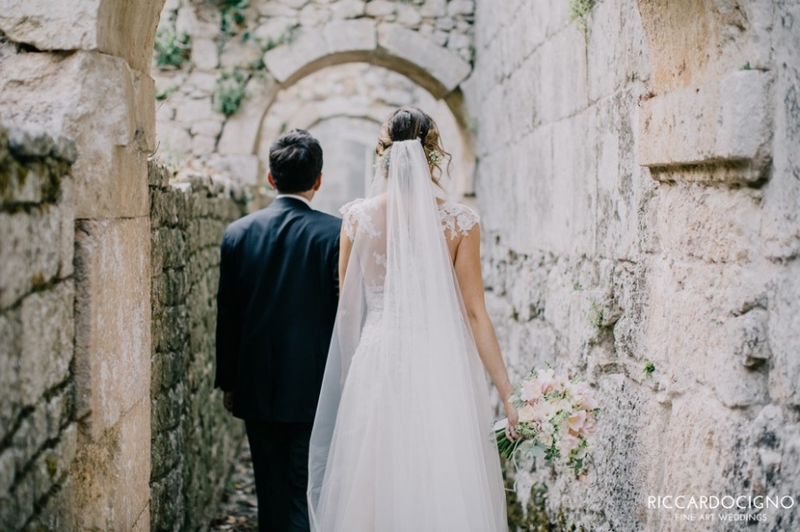 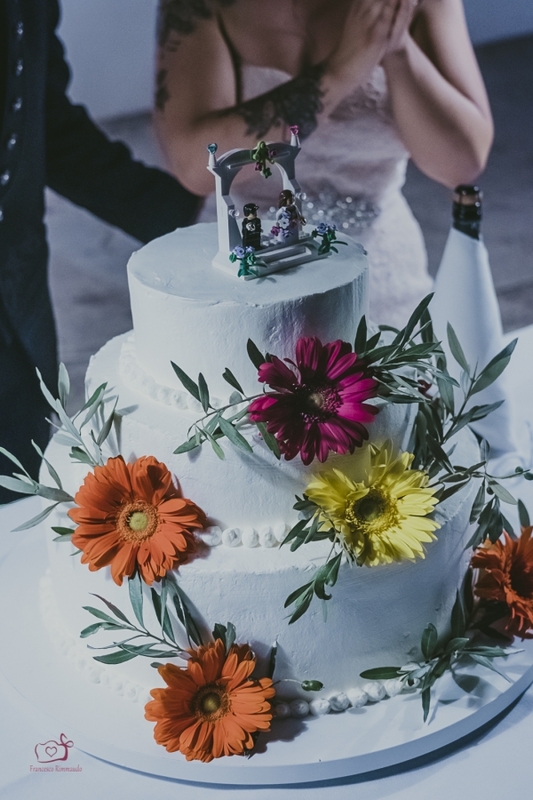 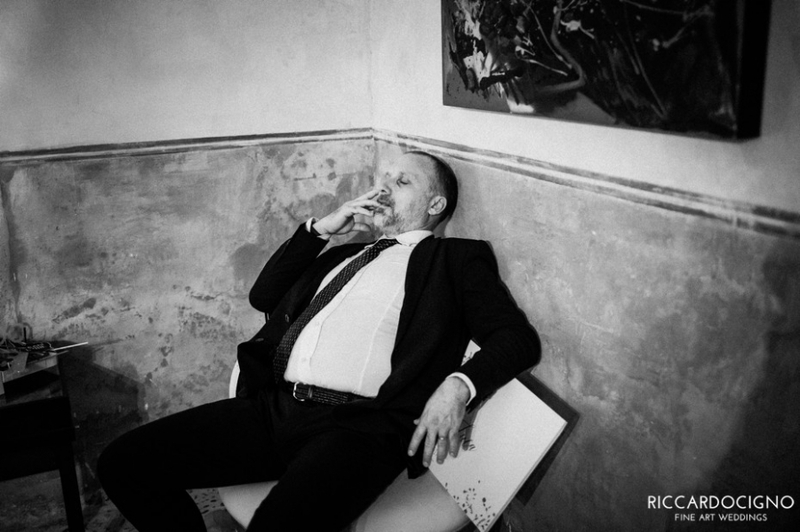 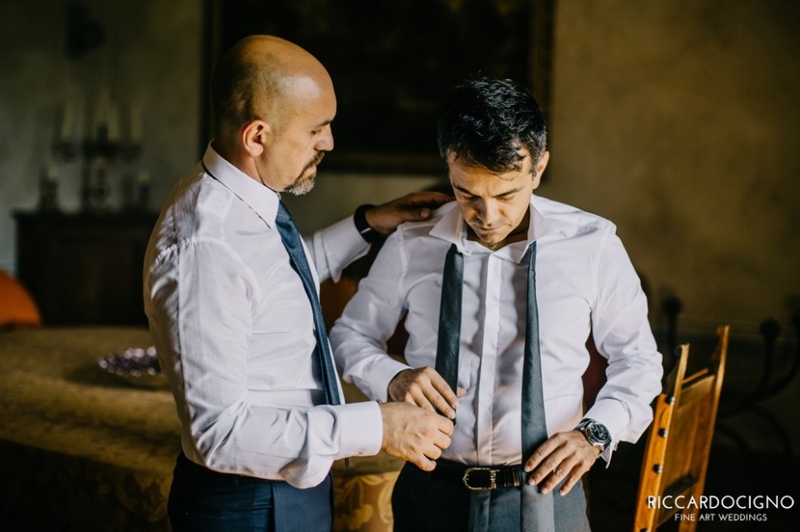 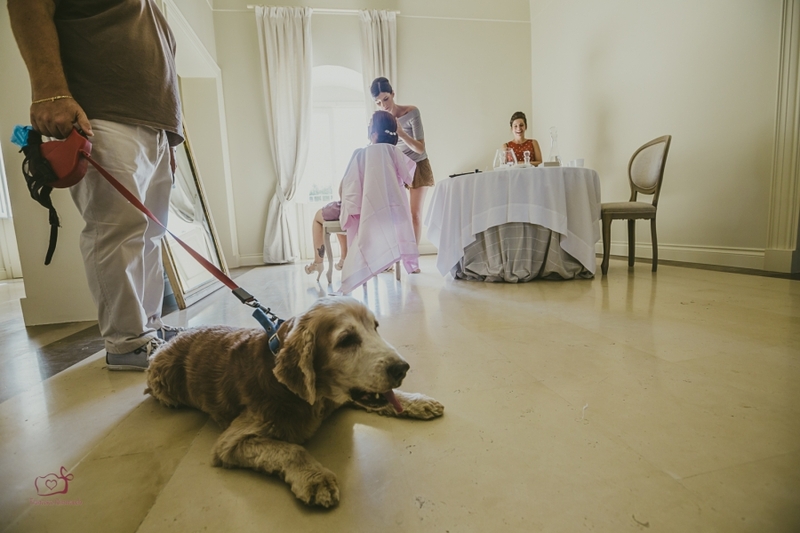 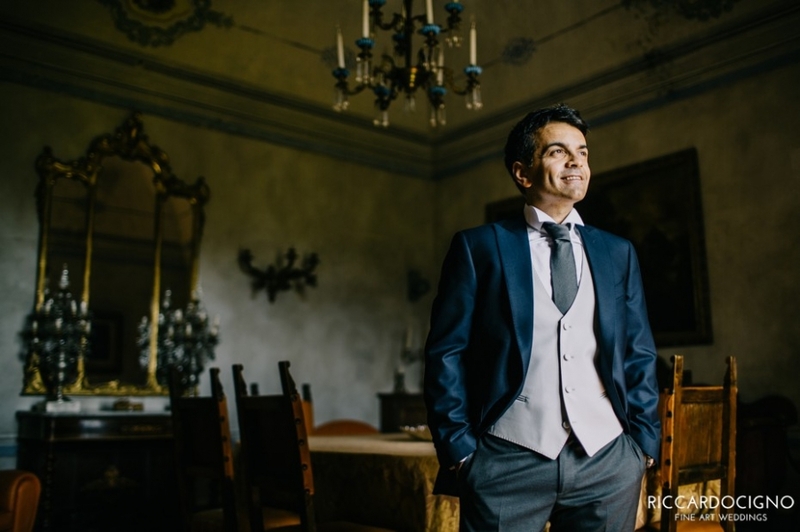 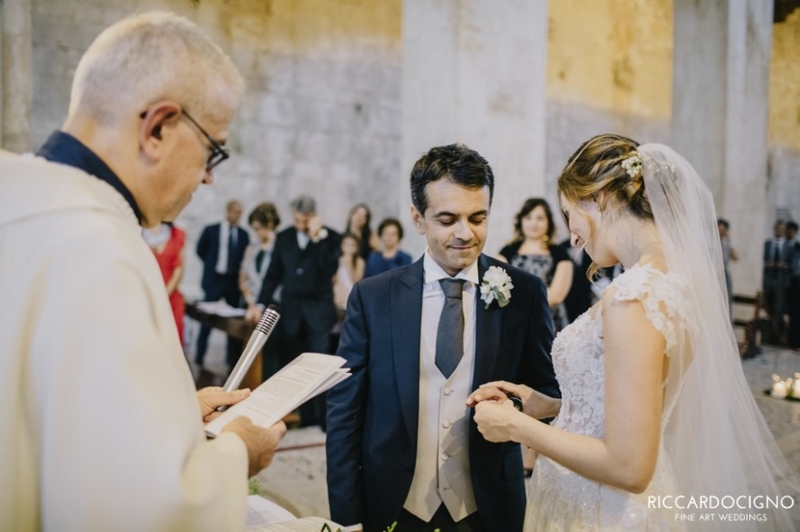 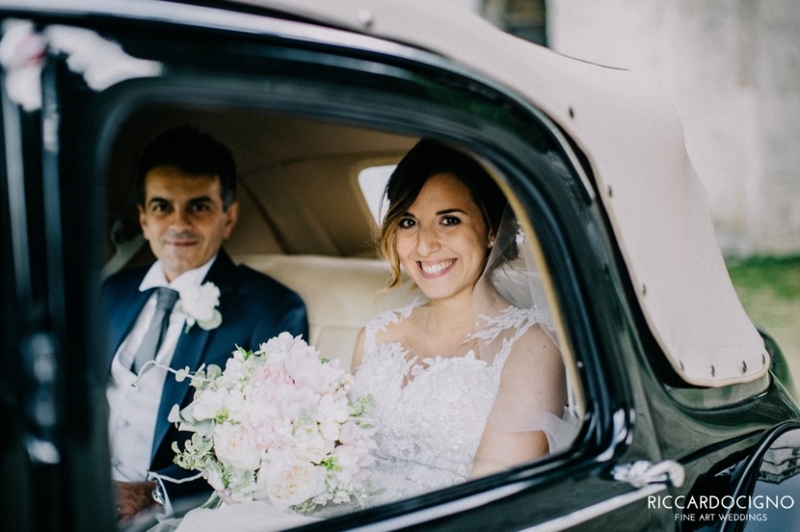 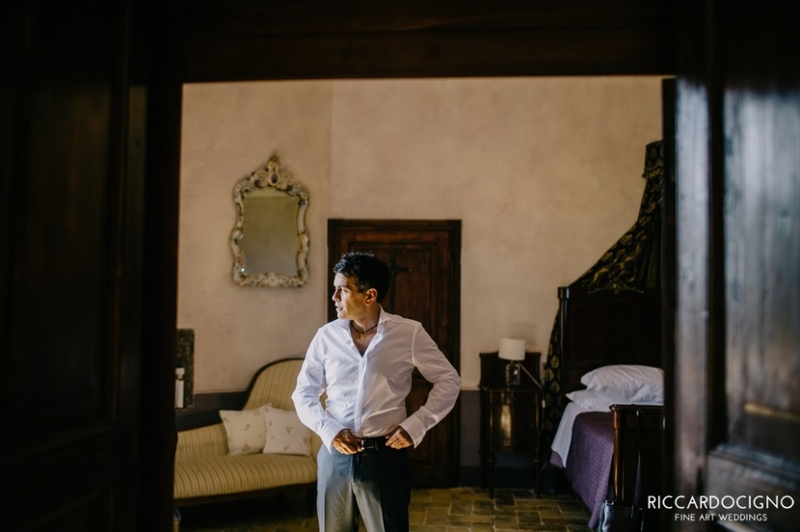 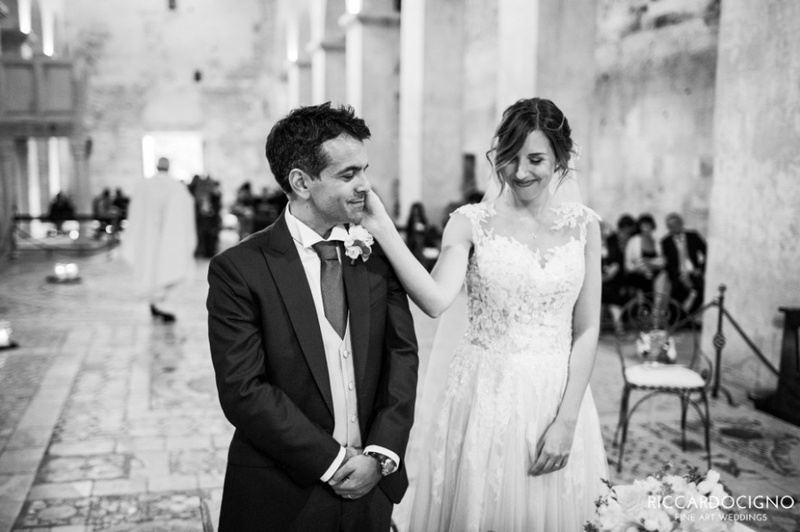 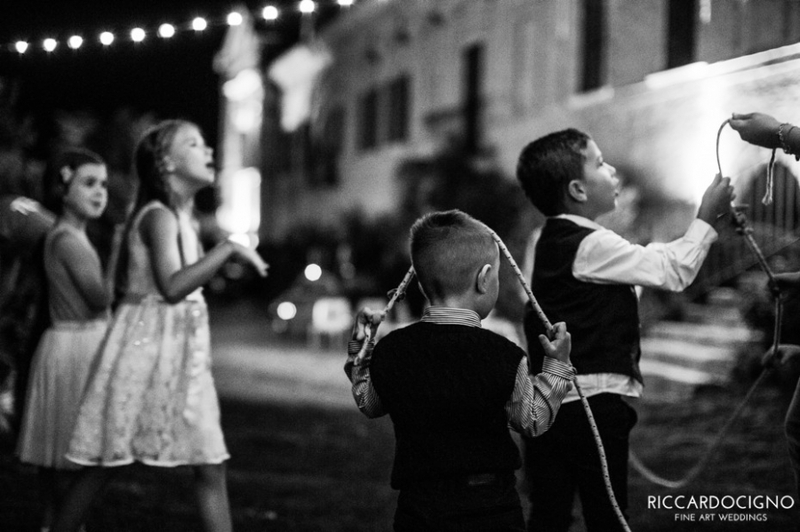 Luca & Valentina got married at Castello Di Semivicoli (Central Italy, Province of Chieti), a Seventeenth Century building fully restored & owned by Masciarelli family. 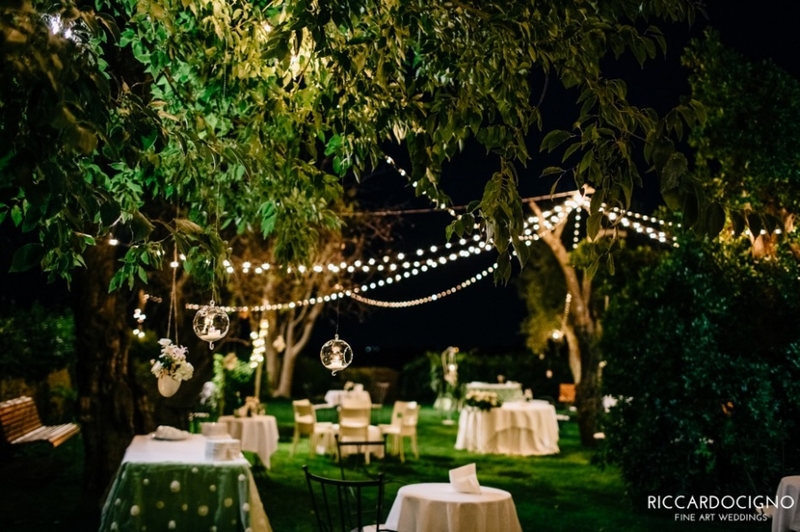 What a fairytale atmosphere. 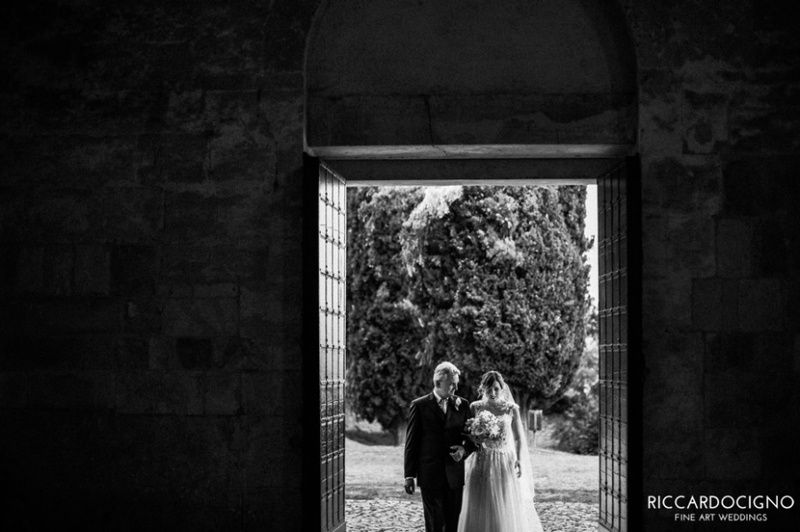 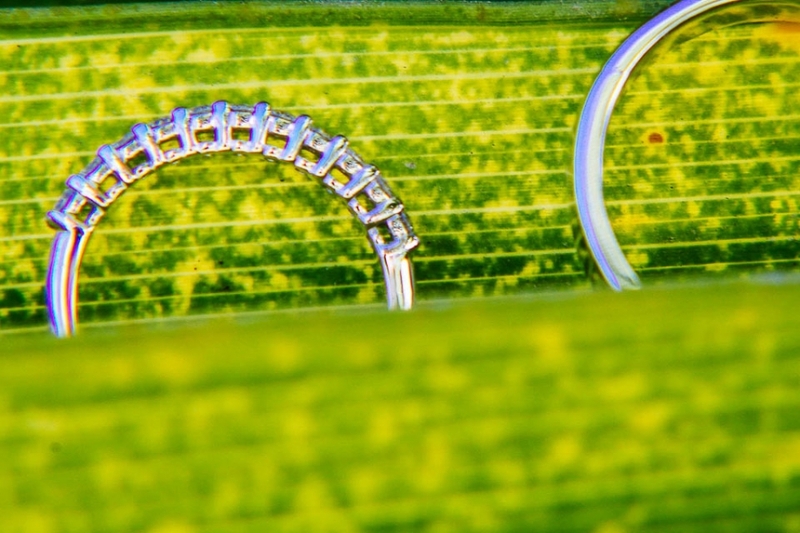 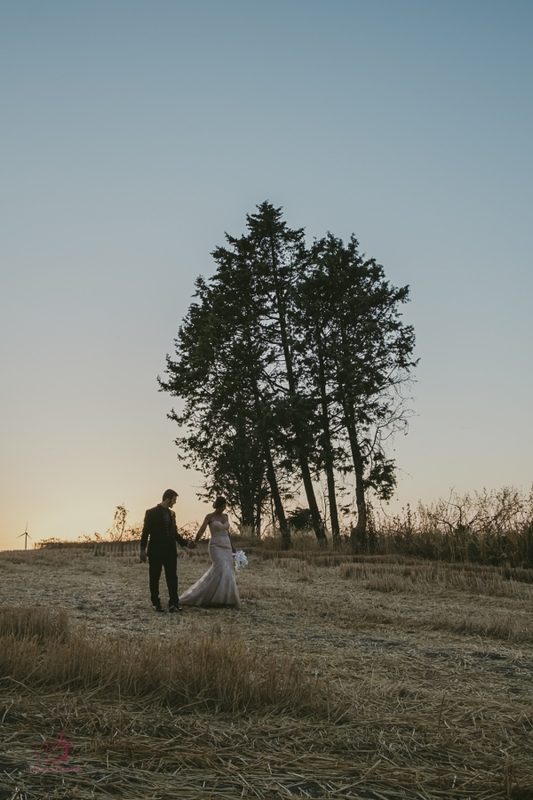 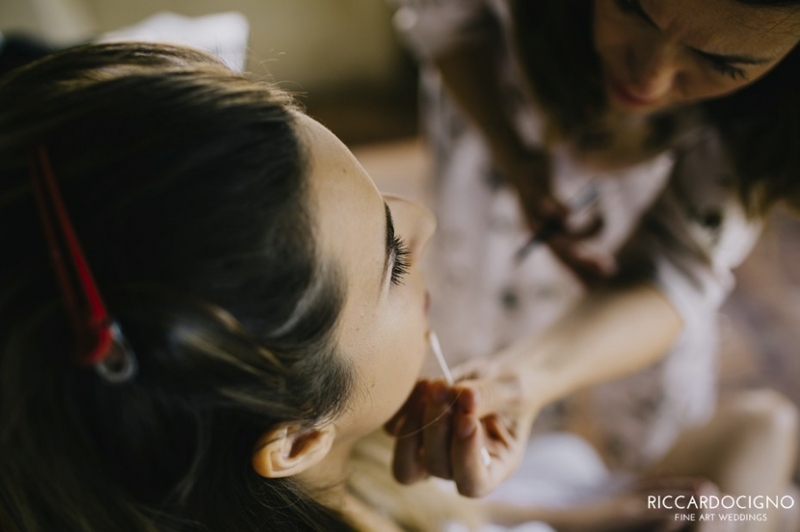 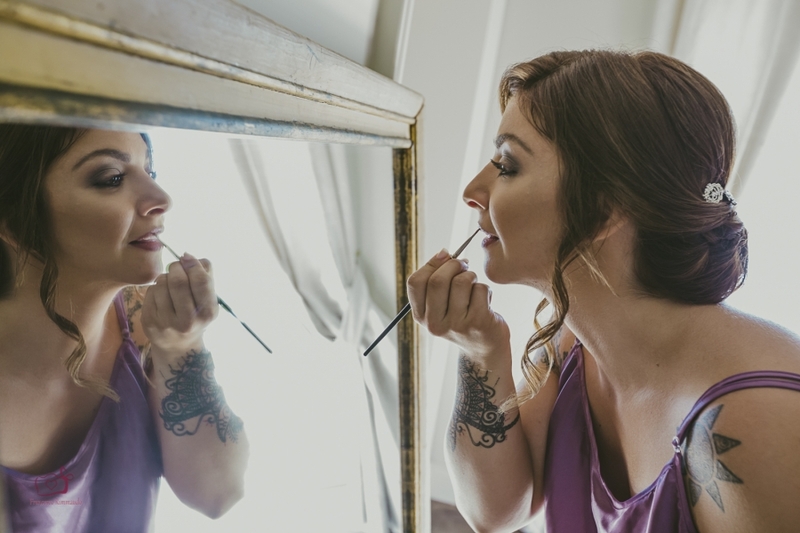 The perfect setting for a documentary approach to wedding photography! 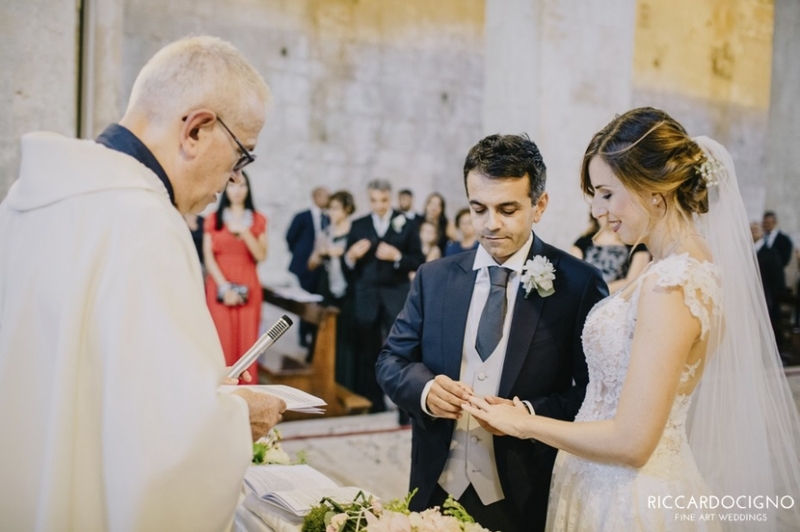 The religious ceremony was held in San Liberatore A Majella Abbey, about 30 minutes from the reception. 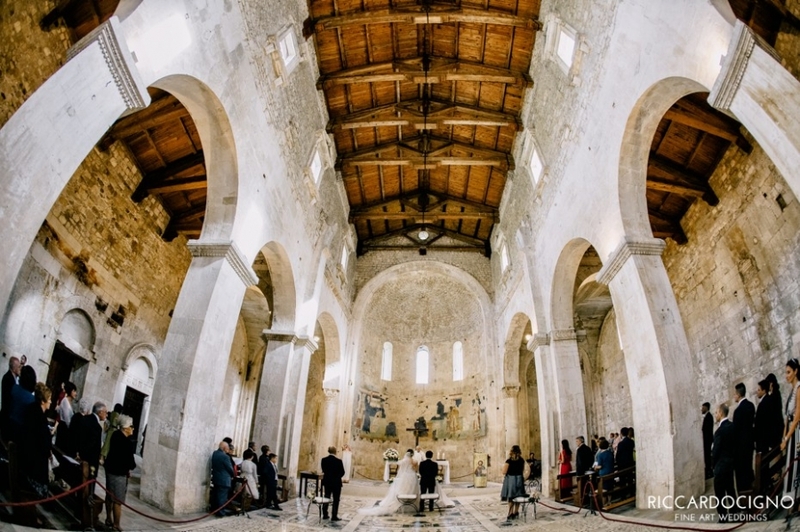 This is one of the oldest Catholic churches in Abruzzo region. 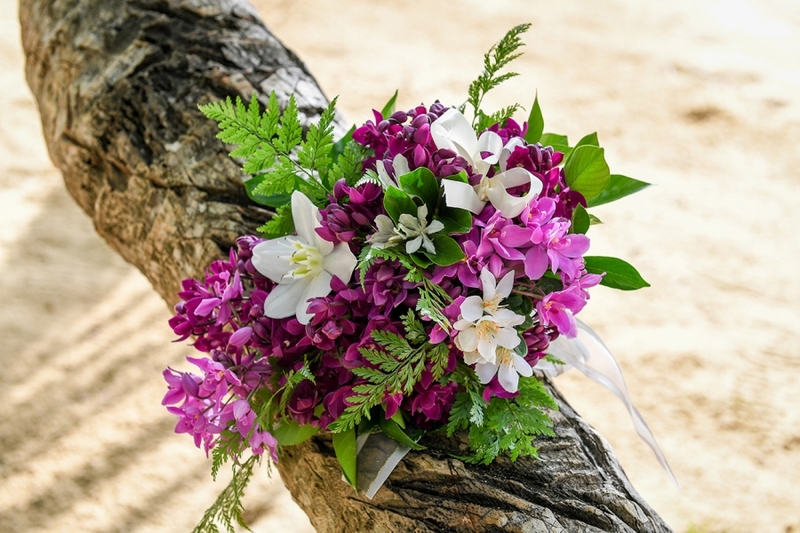 Flower design by Floran Allestimenti Floreali. 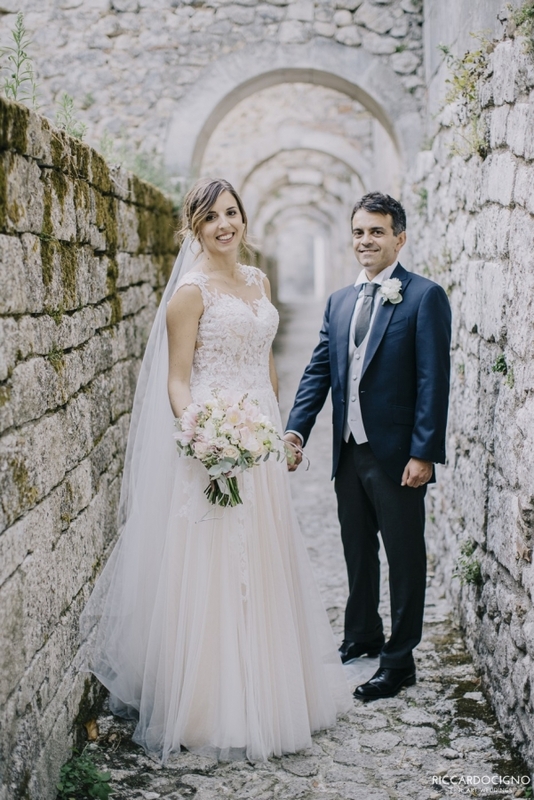 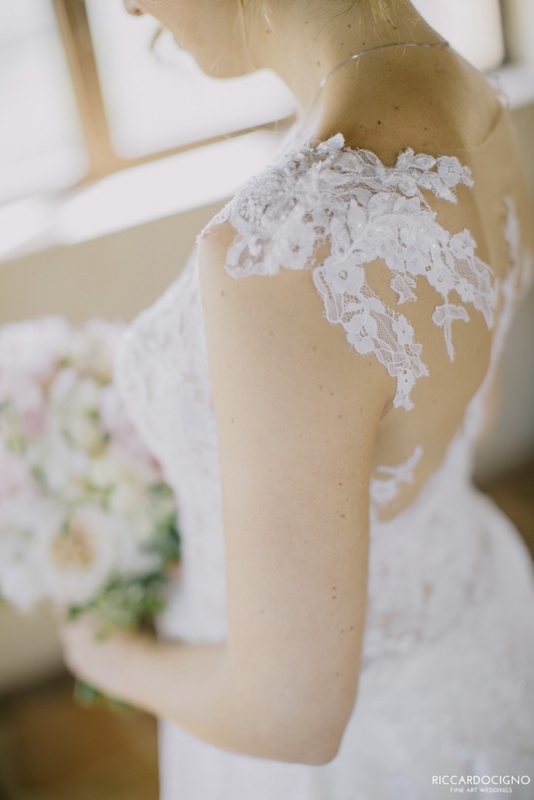 Bridal dress by Nicole Spose. 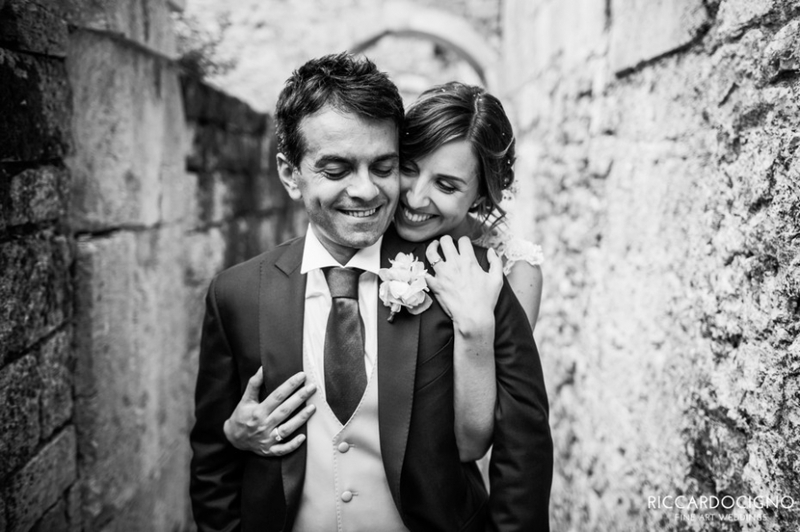 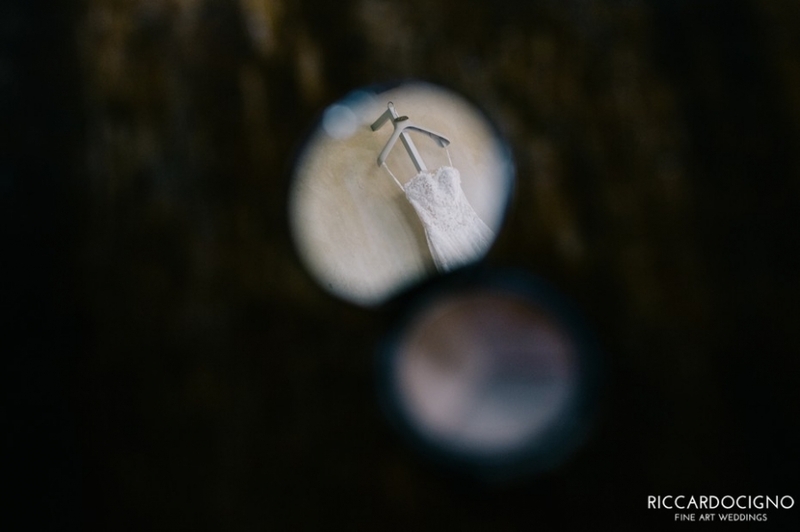 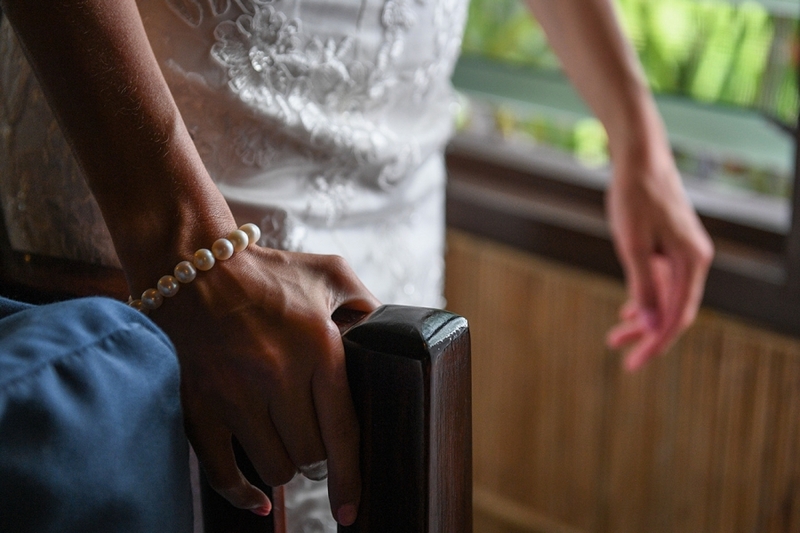 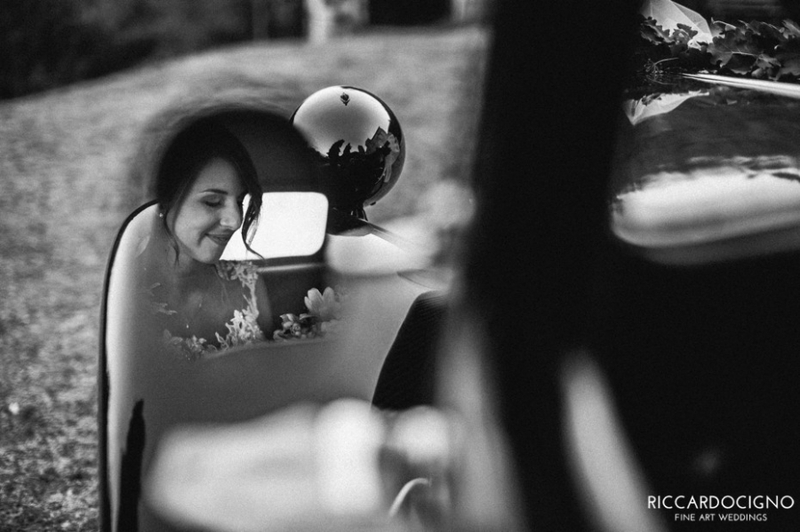 It was a great pleasure and a privilege for me to photograph this amazing wedding with a special couple. 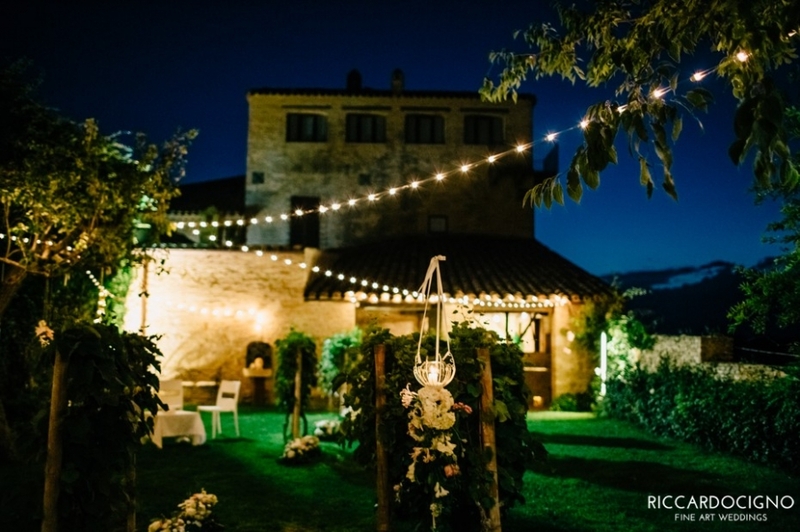 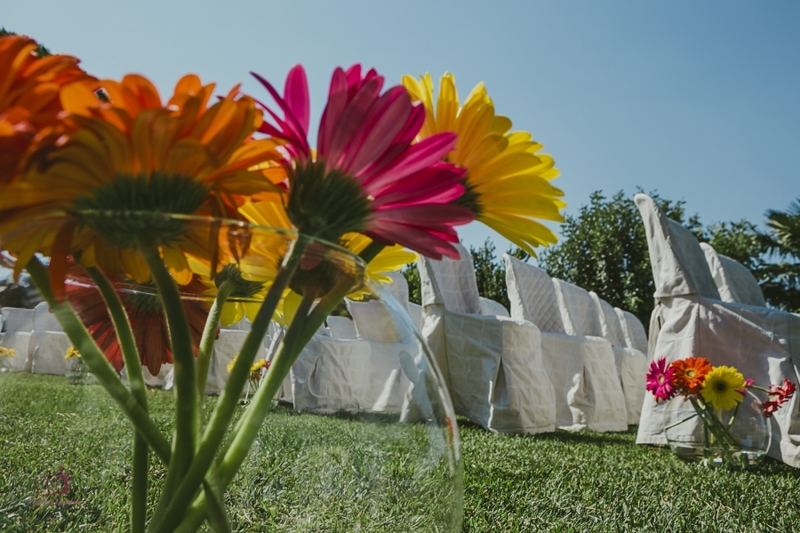 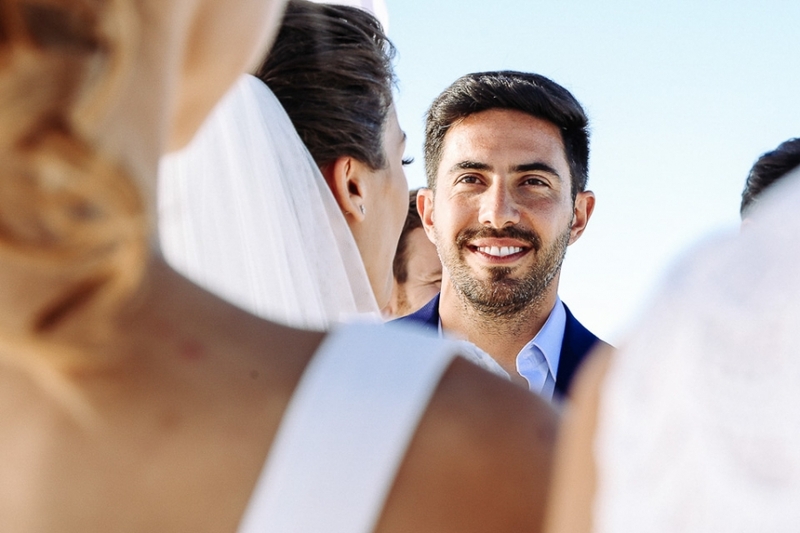 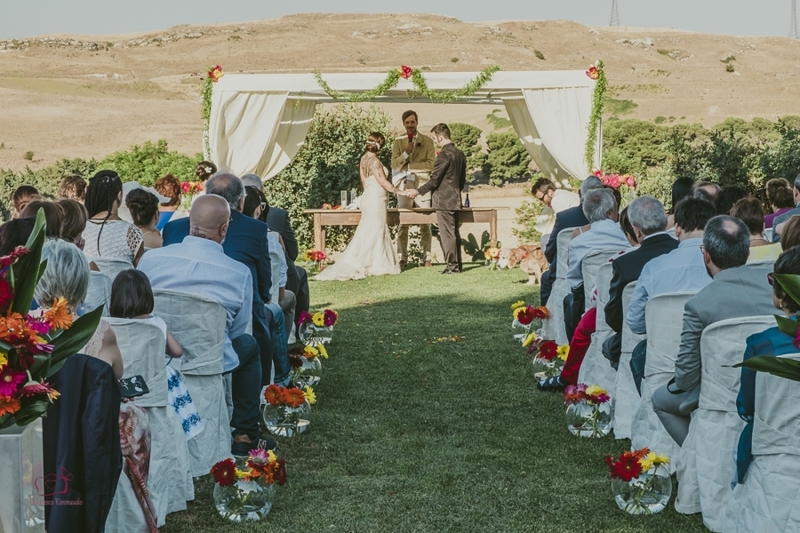 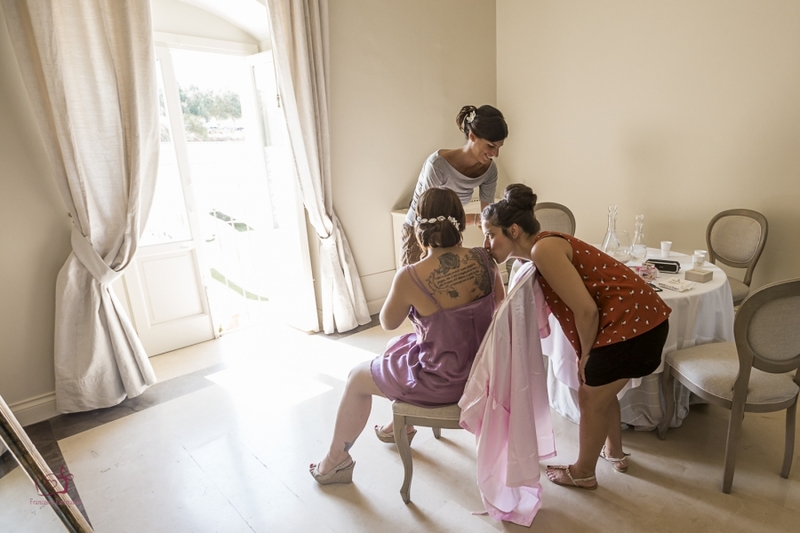 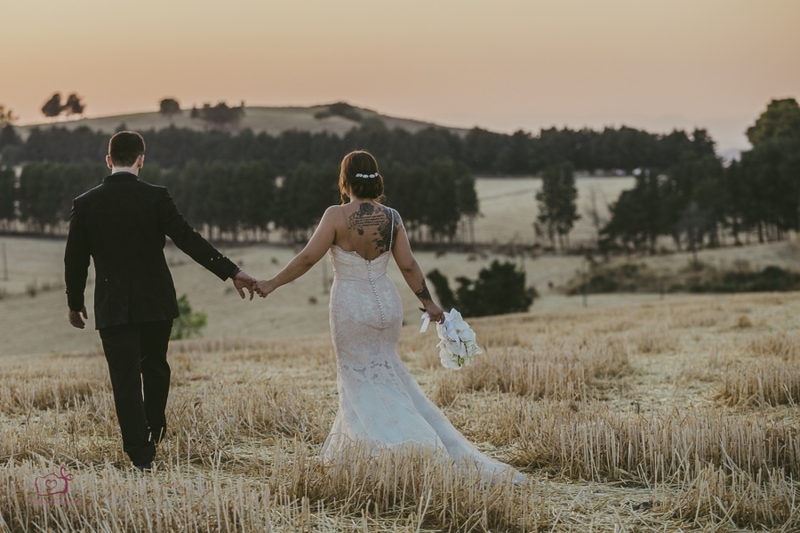 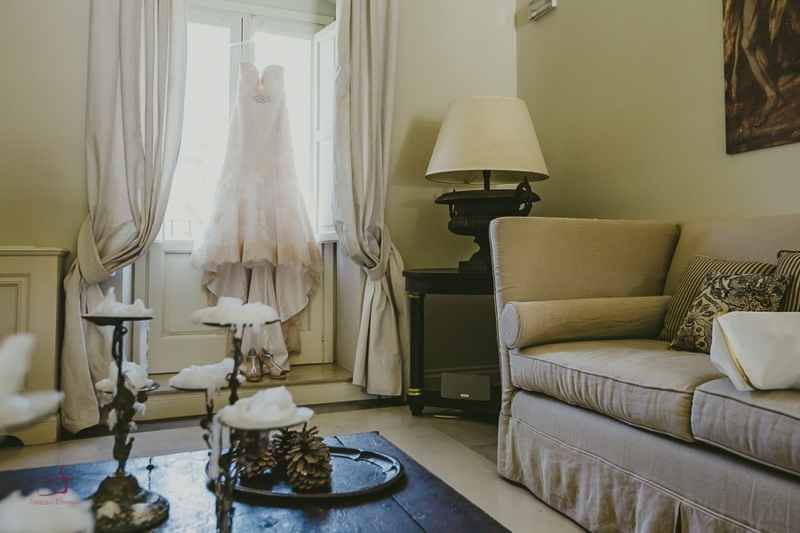 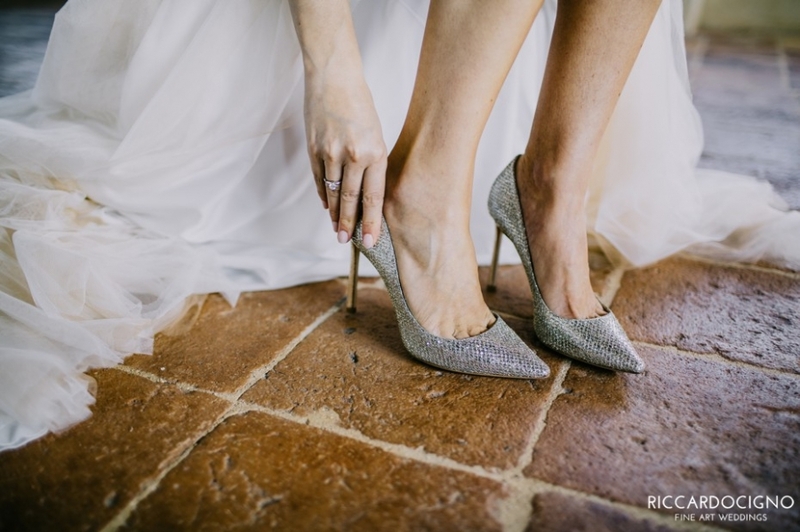 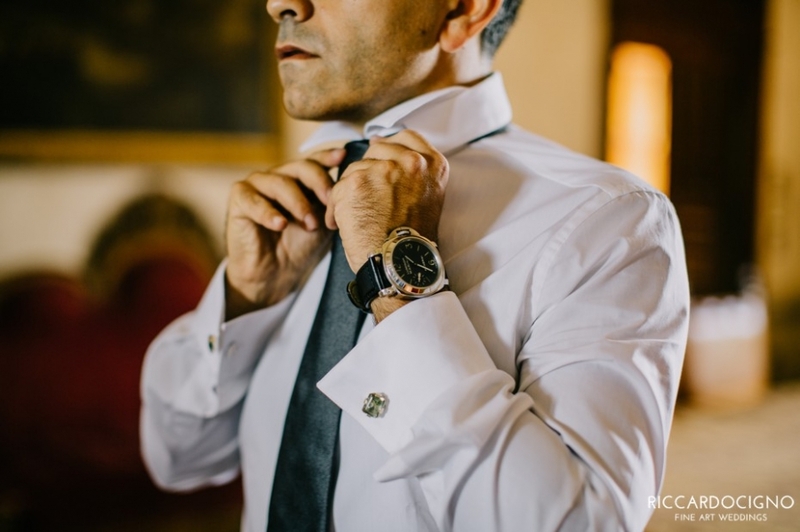 If you’re planning your destination wedding in Italy and enjoy my style, please get in touch to receive more information about availability and prices. 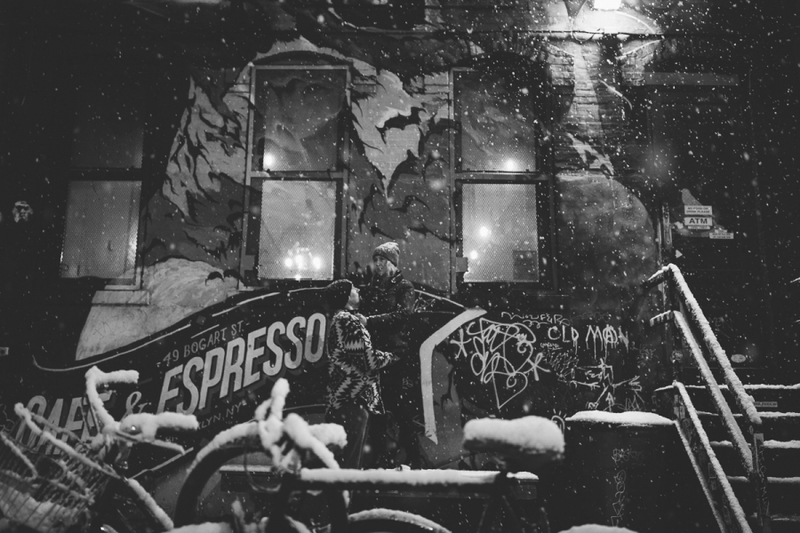 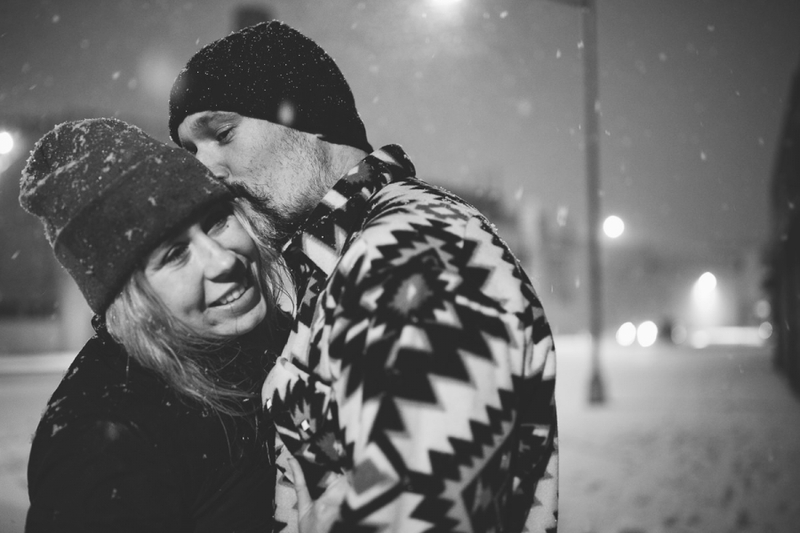 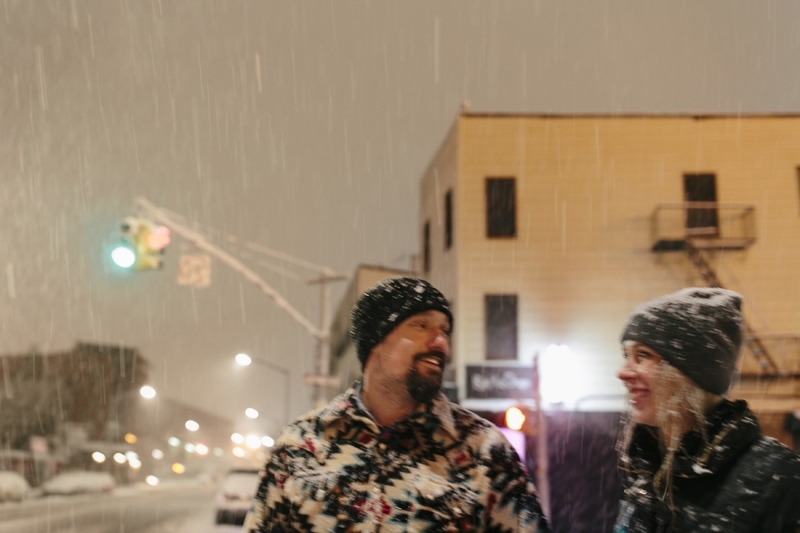 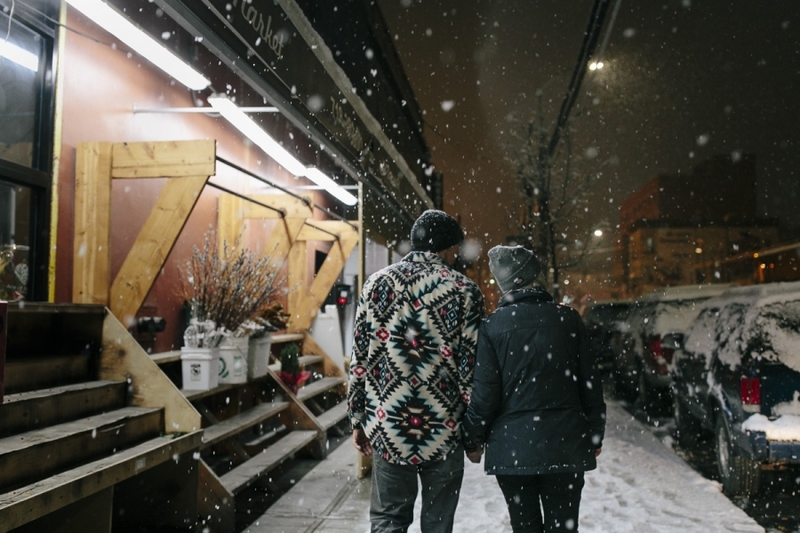 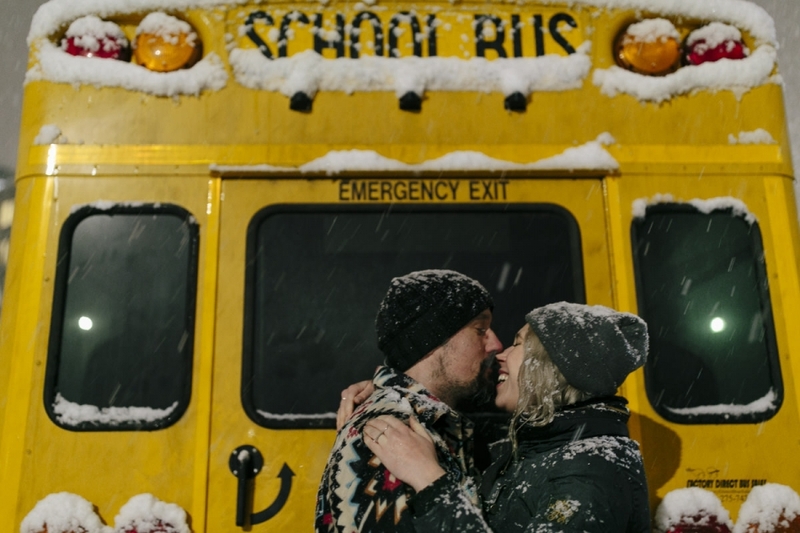 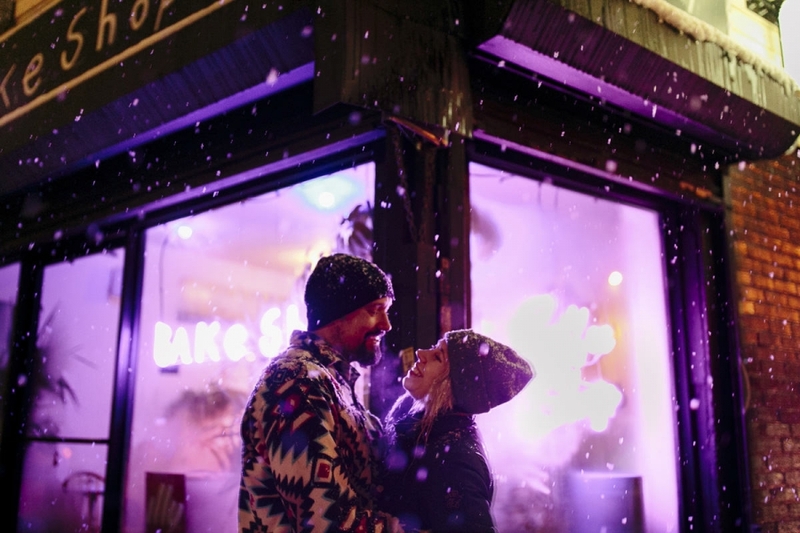 Cold weather may not be a cup of tea, but there’s no denying the romance of a snowy engagement session in New York, Brooklyn, Williamsburg. 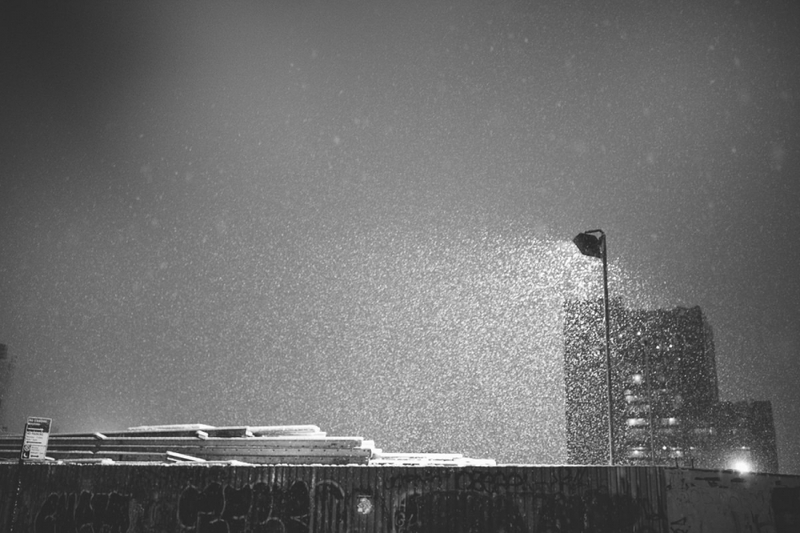 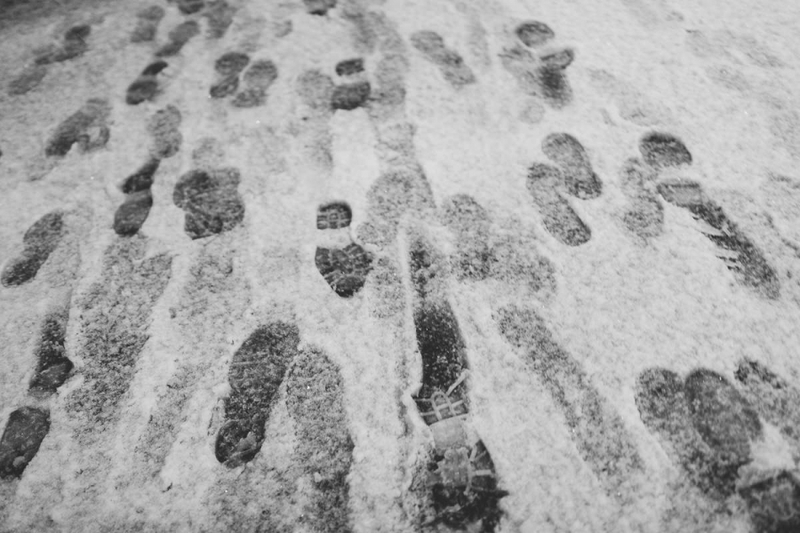 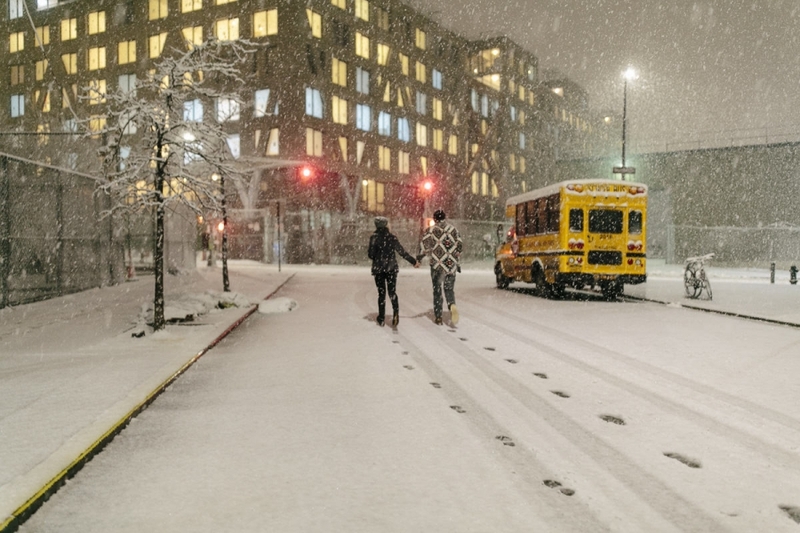 Check out my wonderfully magical wintry photos. 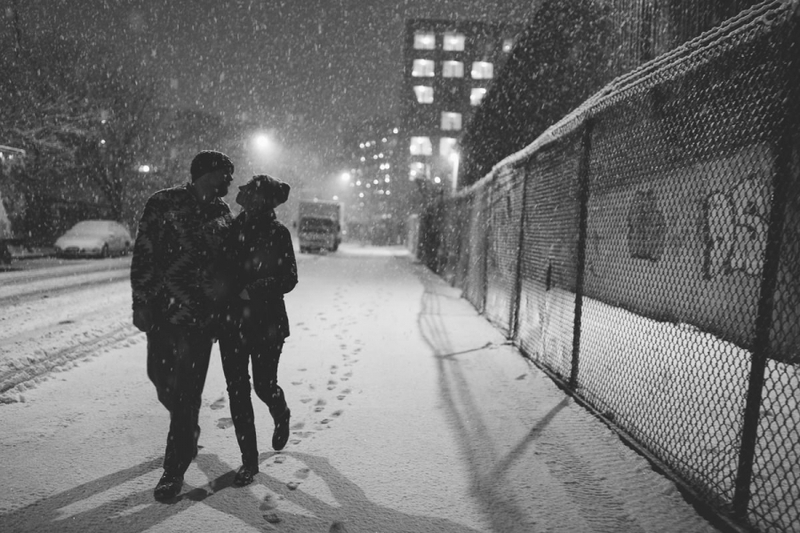 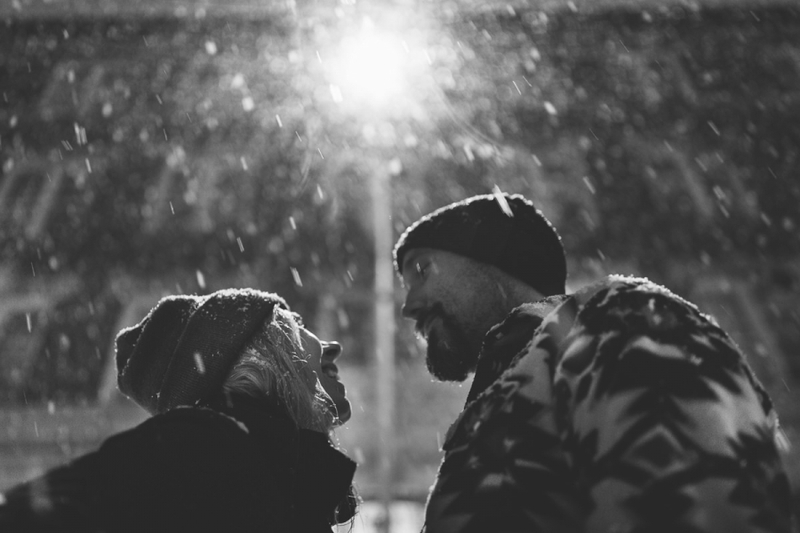 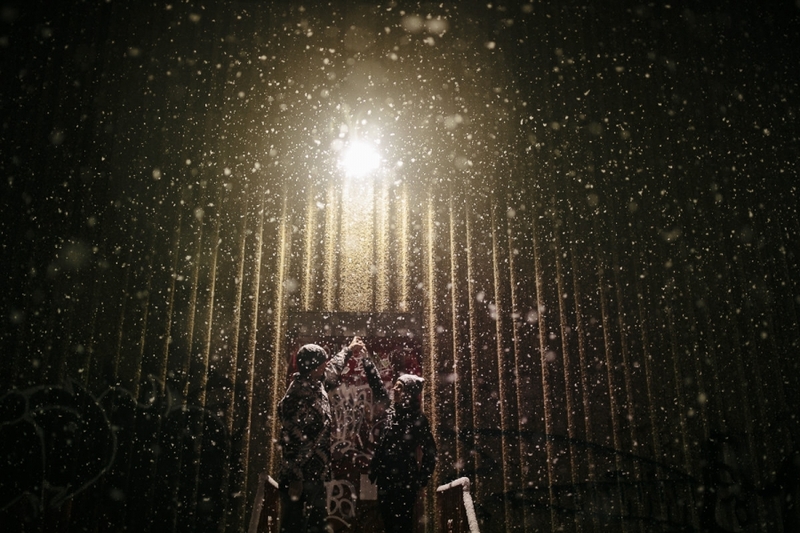 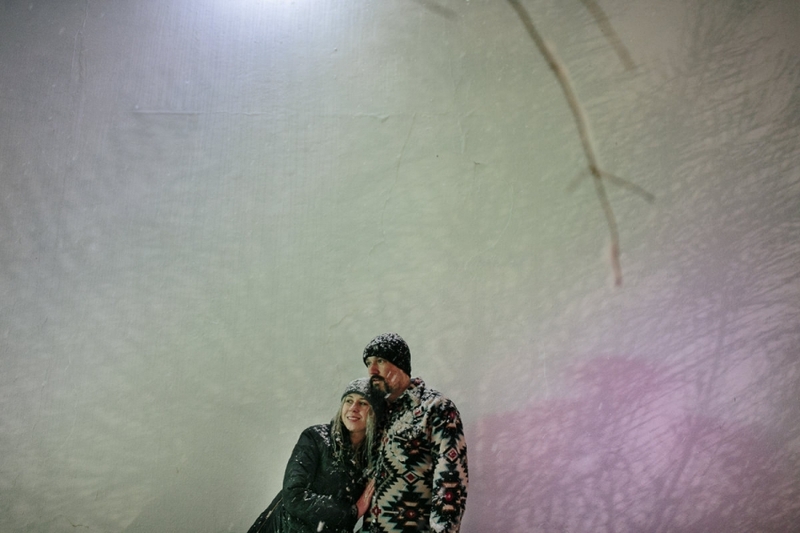 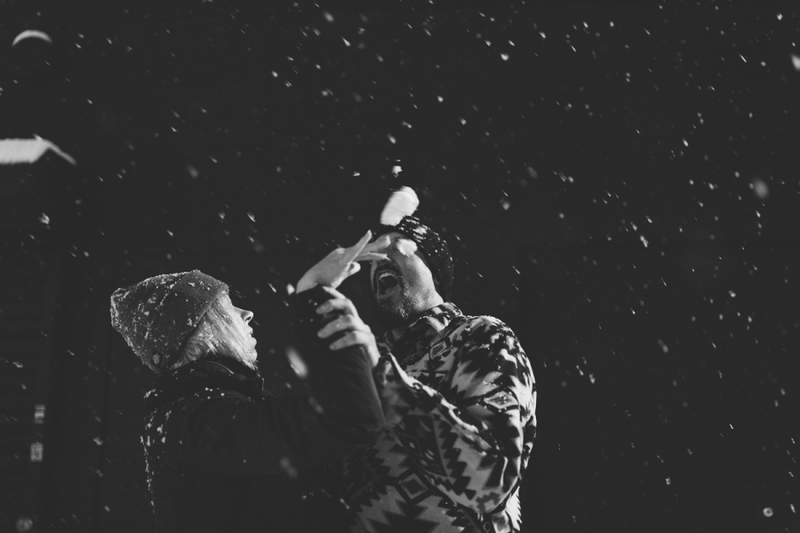 “And as long as you love me so, let it snow, let it snow, let it snow!” Snow in love! 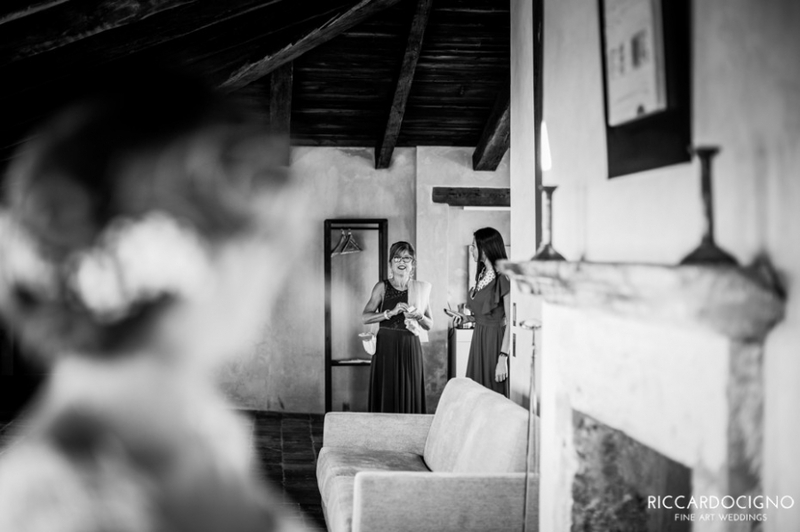 The preparation of the bride took place in room of Castello, The wedding ceremony was held in the prestigious Castello Camemi, in the heart of Sicily, In this ceremony Simone and Martina made the rite of sakè and sand, ren pour their own color of sand together in a family unity container symbolizing the blending of the family, after I shot their photos in Sicilian hills where the colors and the lights are bright, and the sunset was stunning.